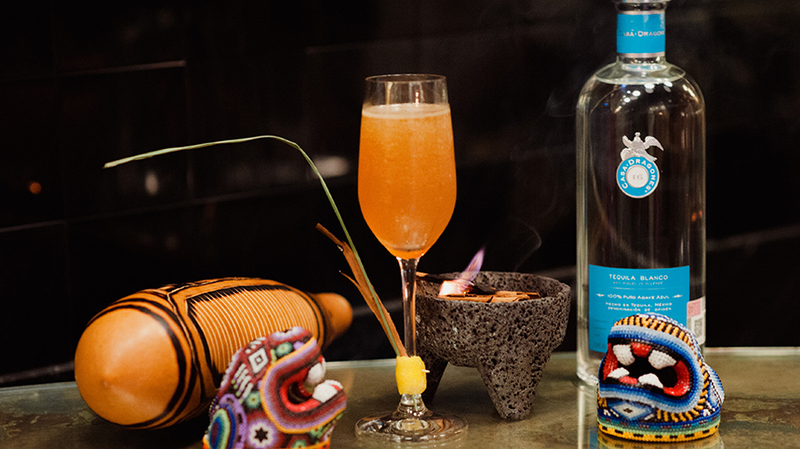 Crafted especially for Cinco de Mayo, Mango Street showcases one of Mexico’s most delicious and renowned fruits, the mango. 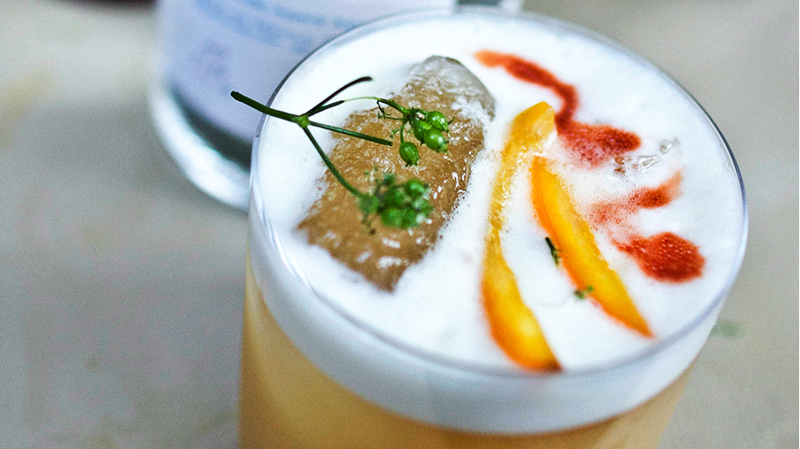 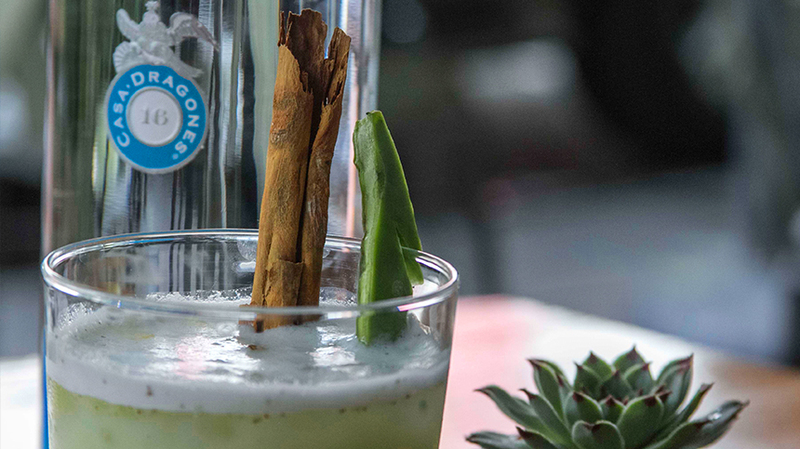 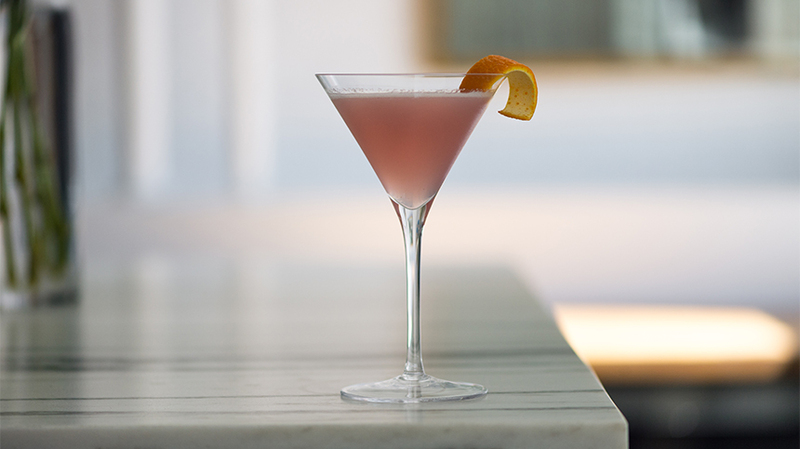 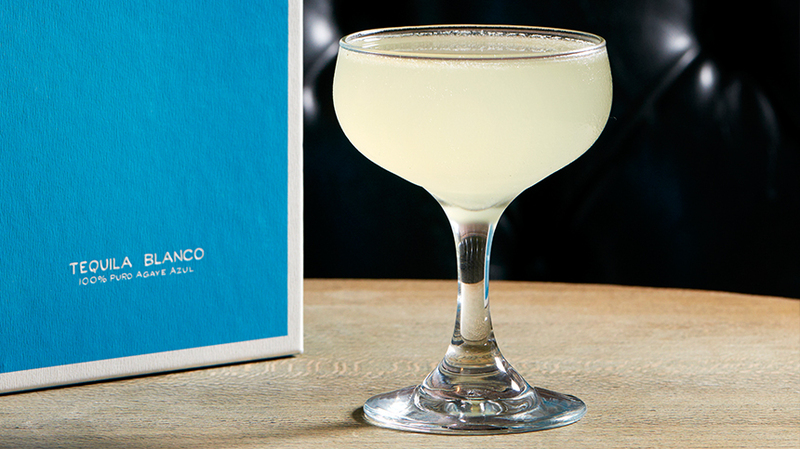 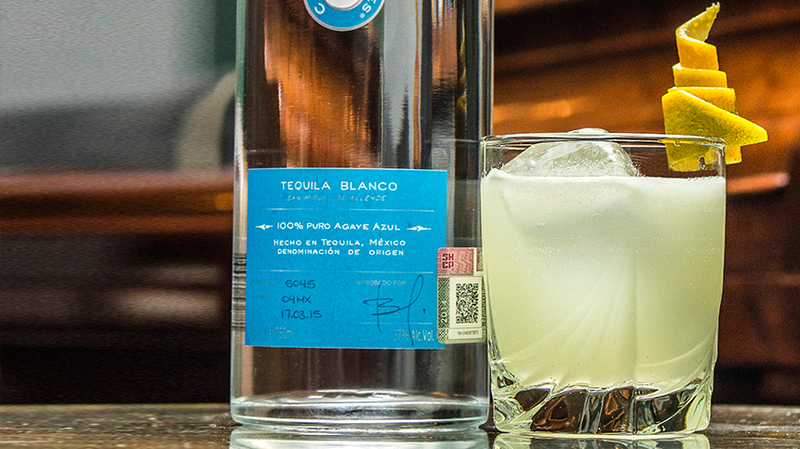 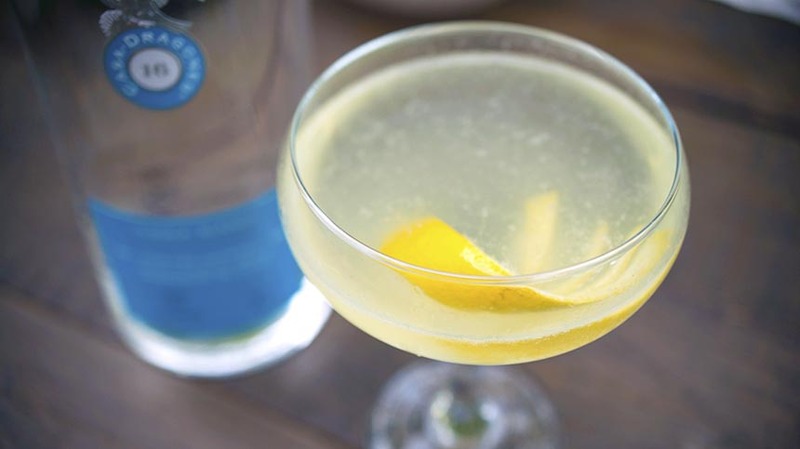 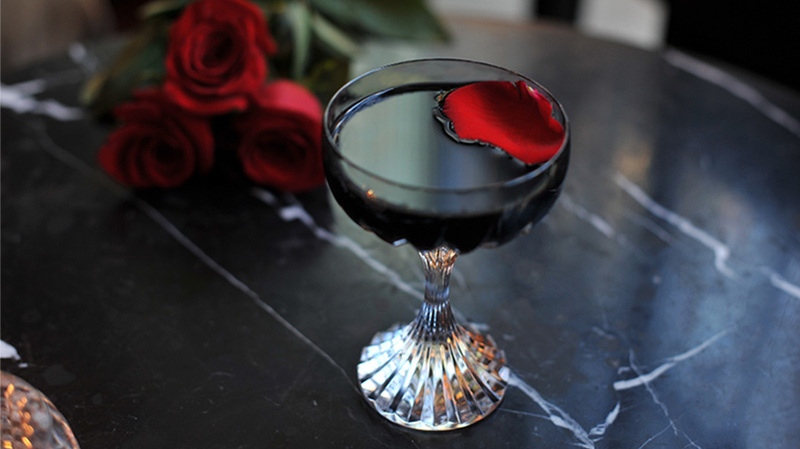 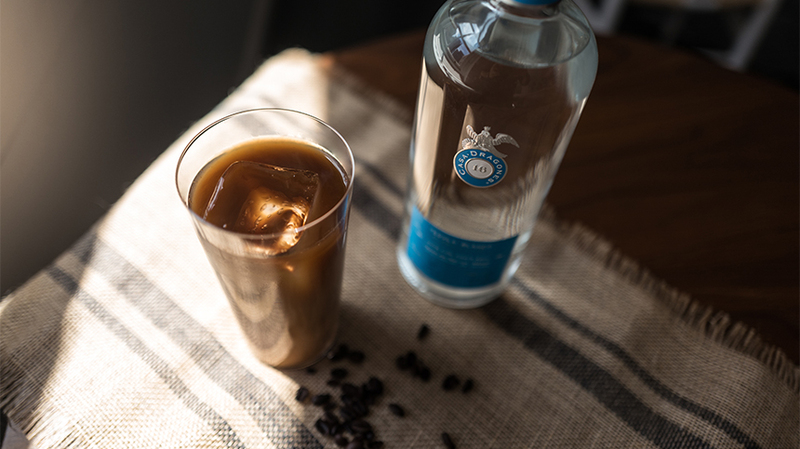 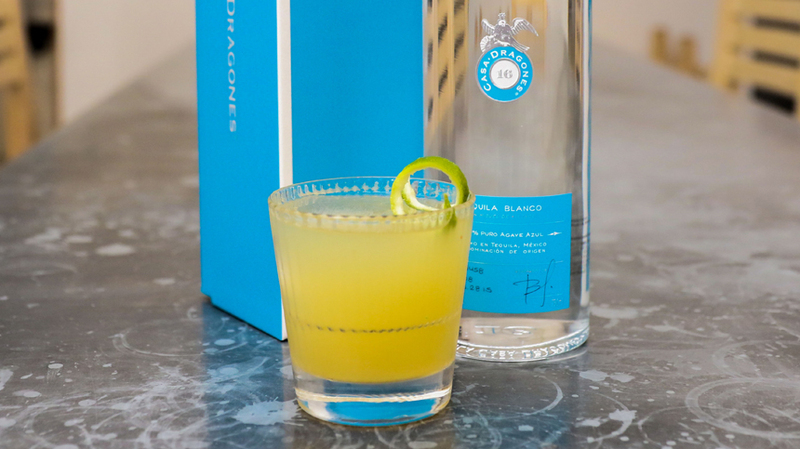 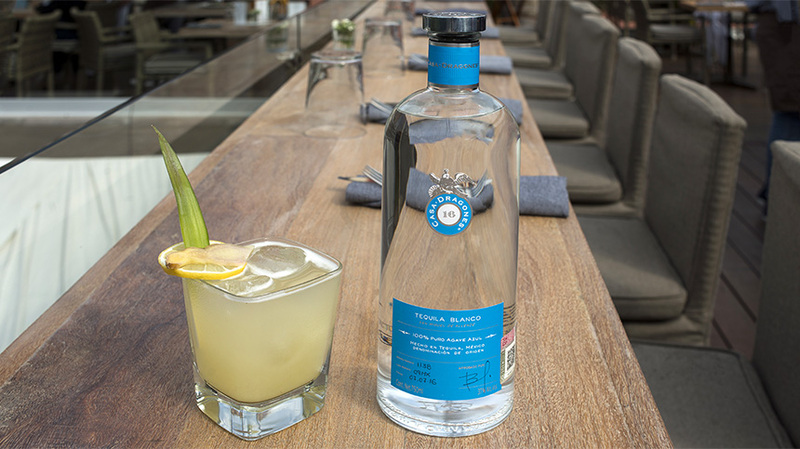 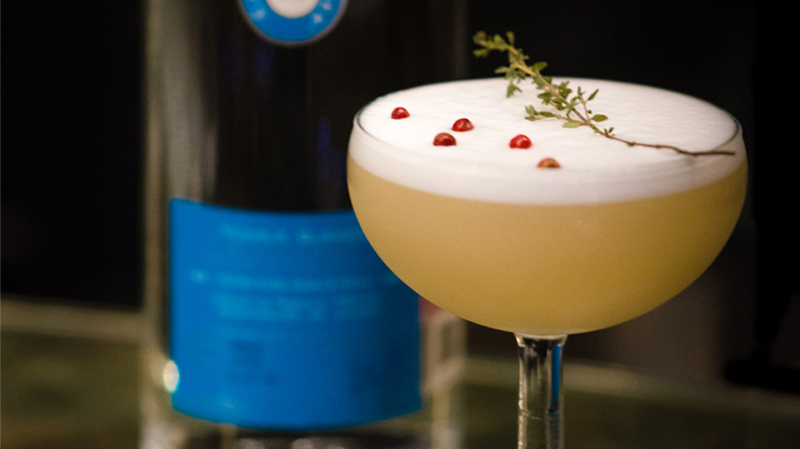 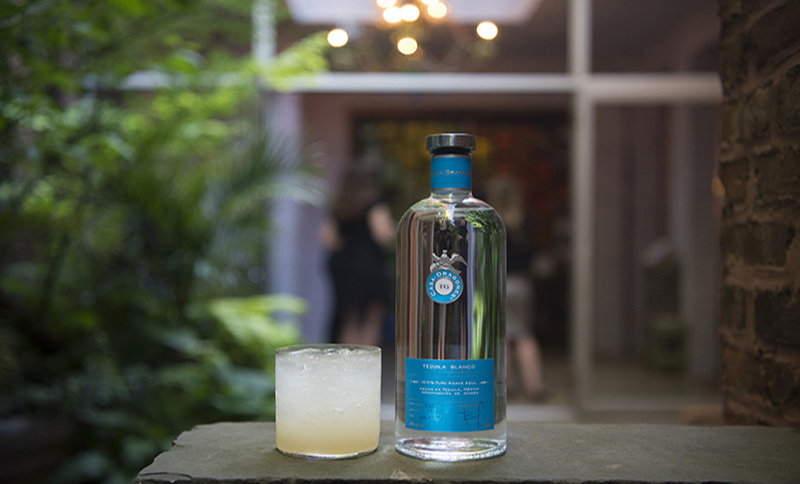 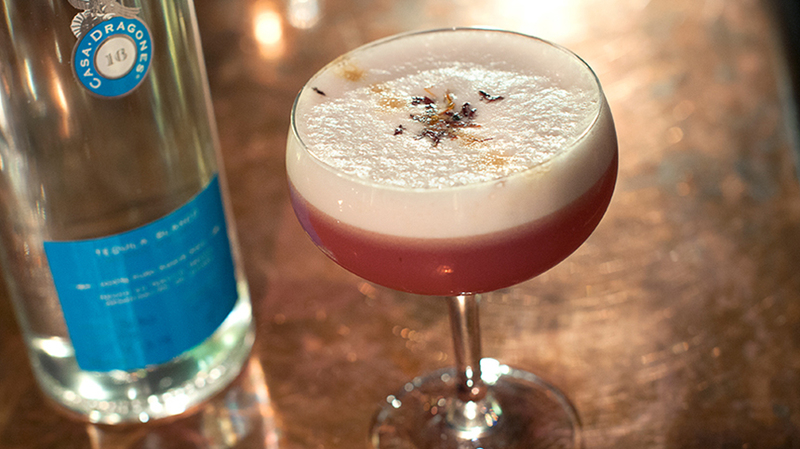 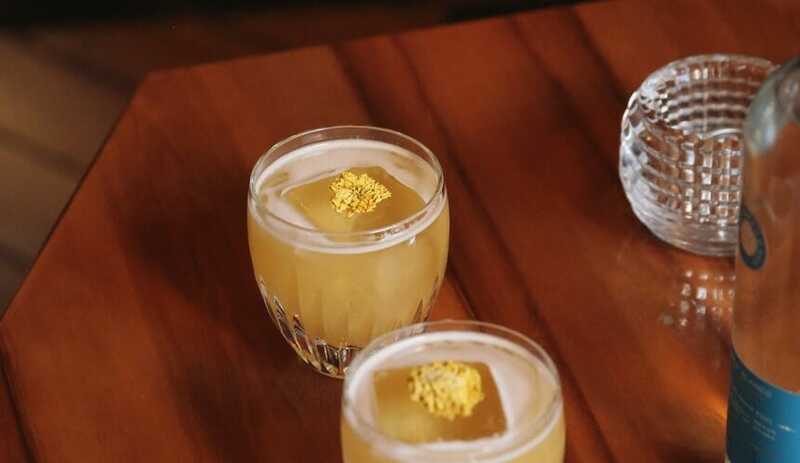 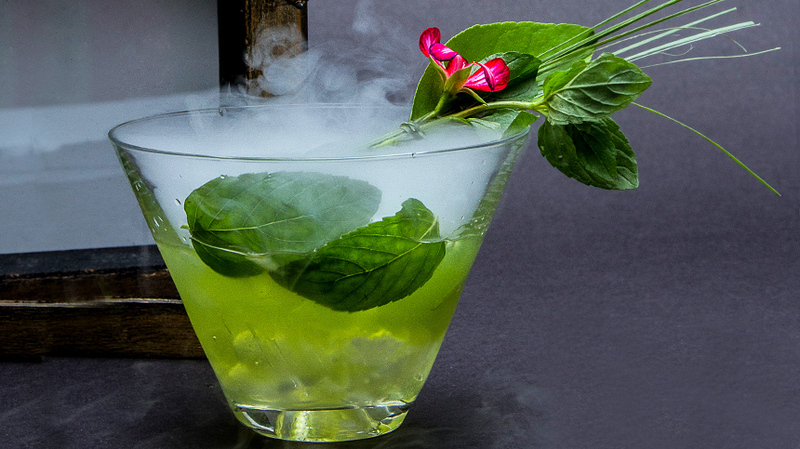 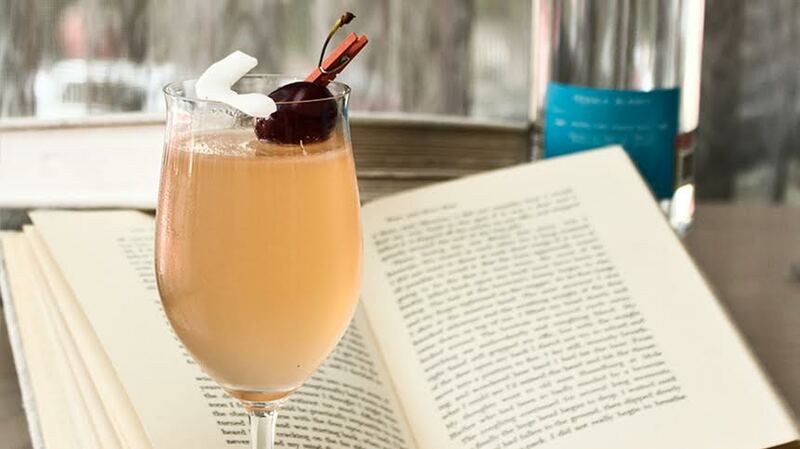 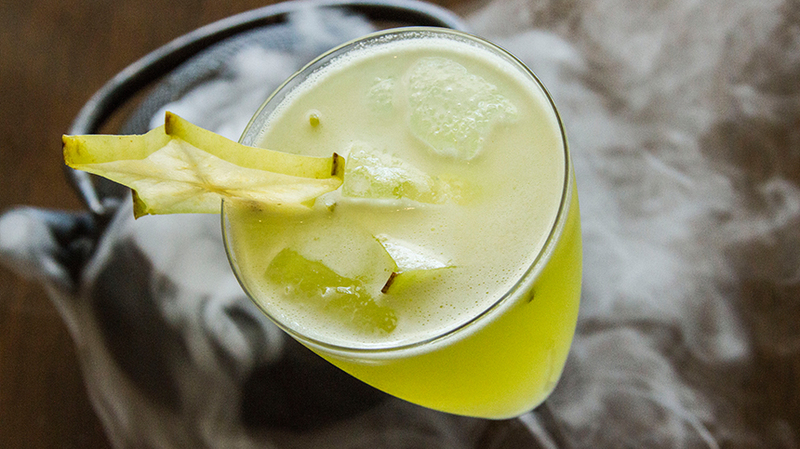 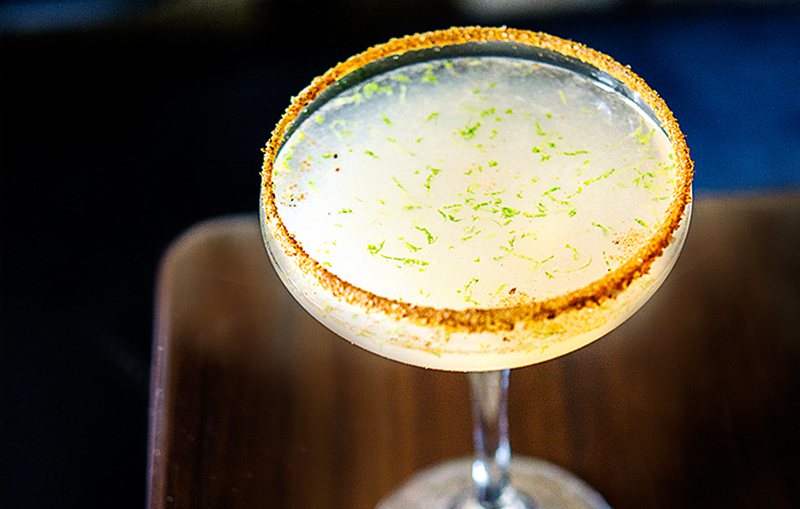 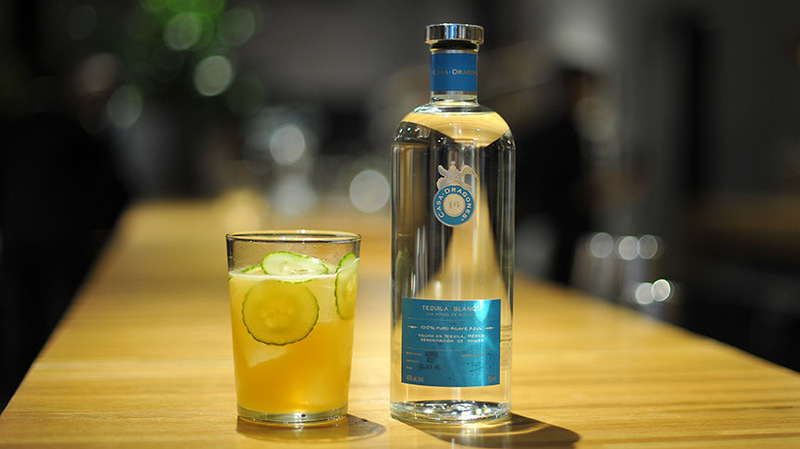 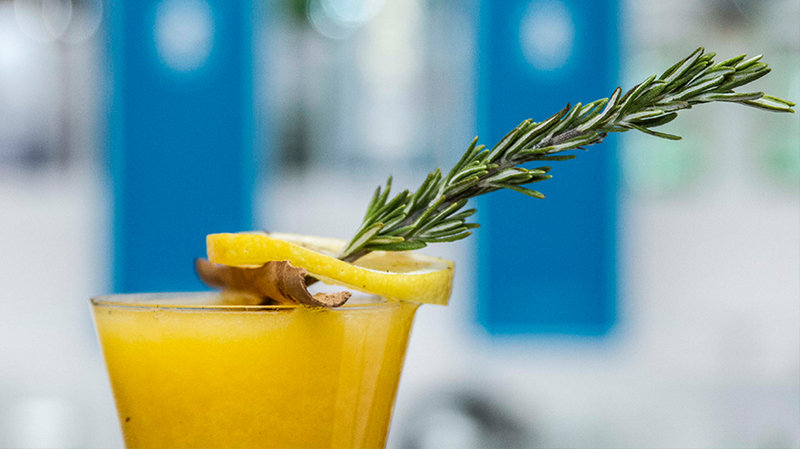 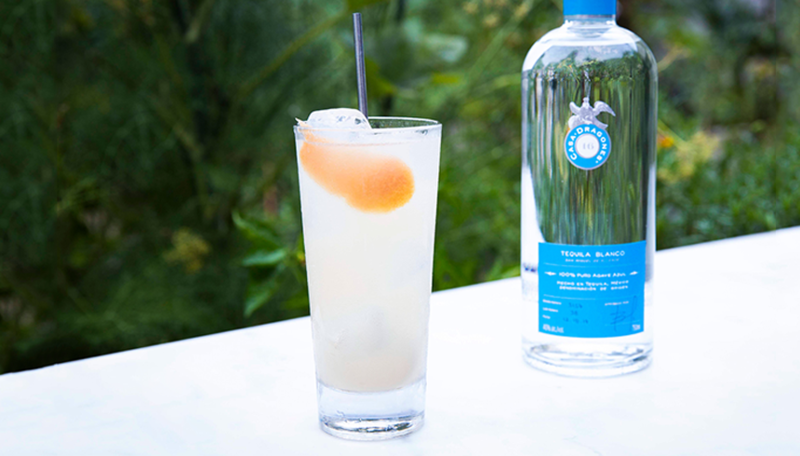 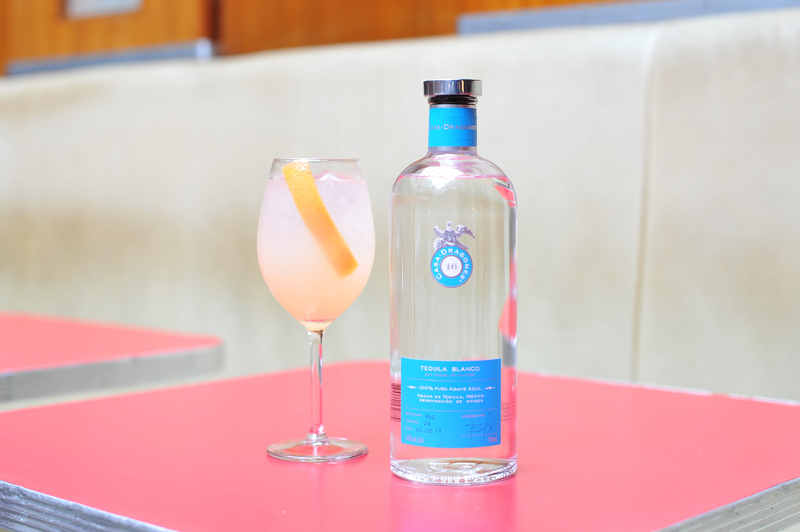 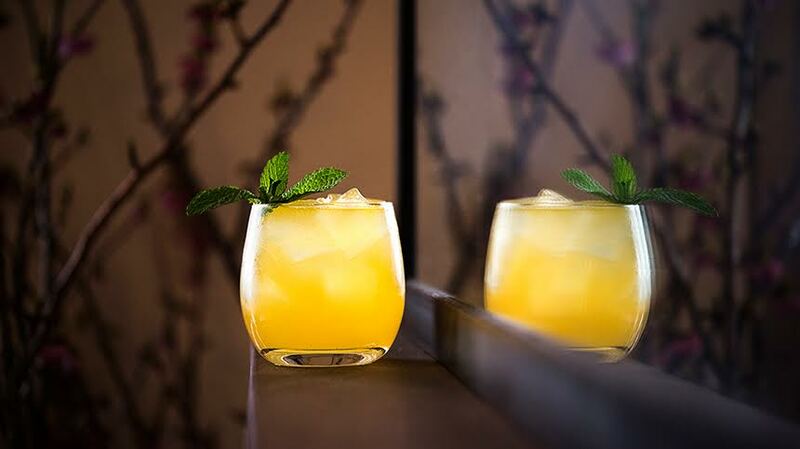 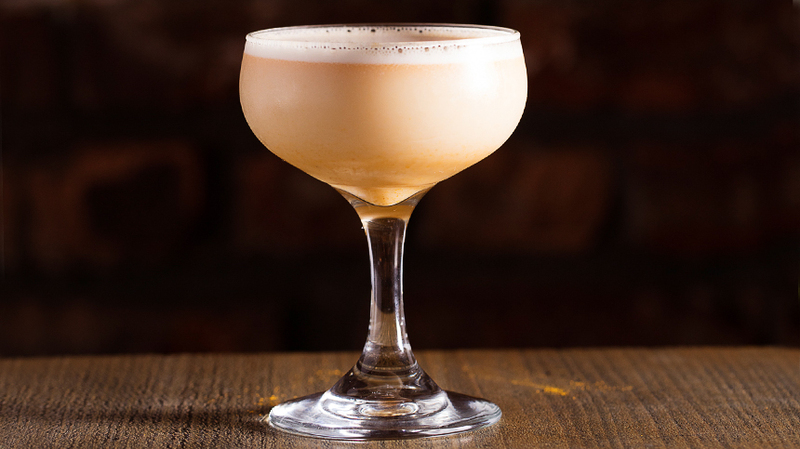 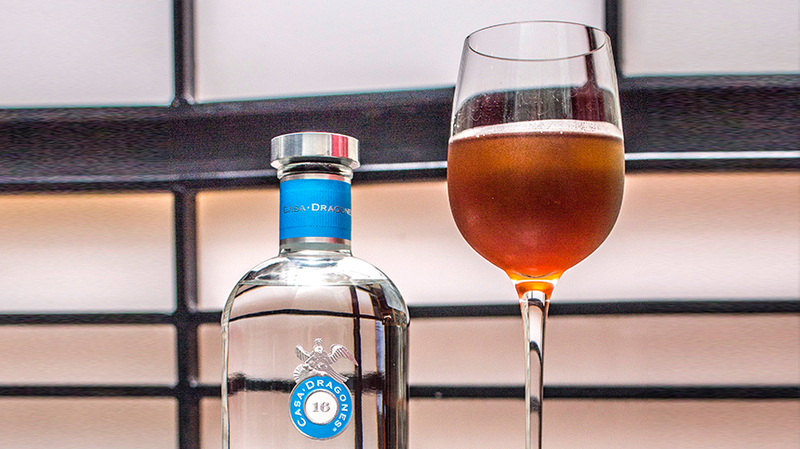 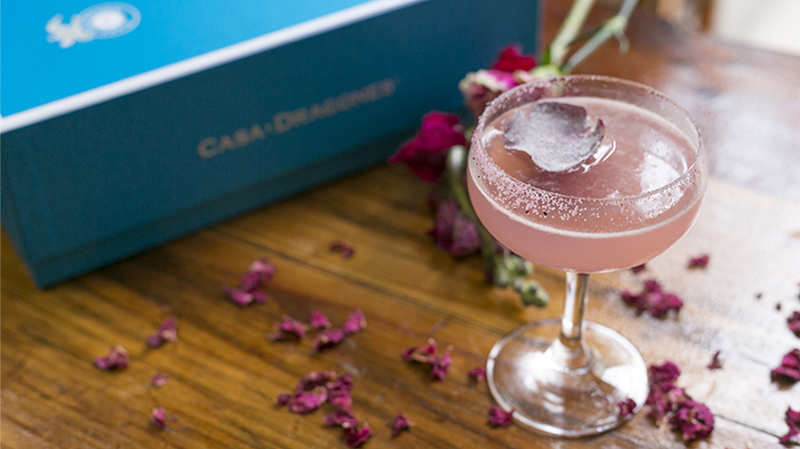 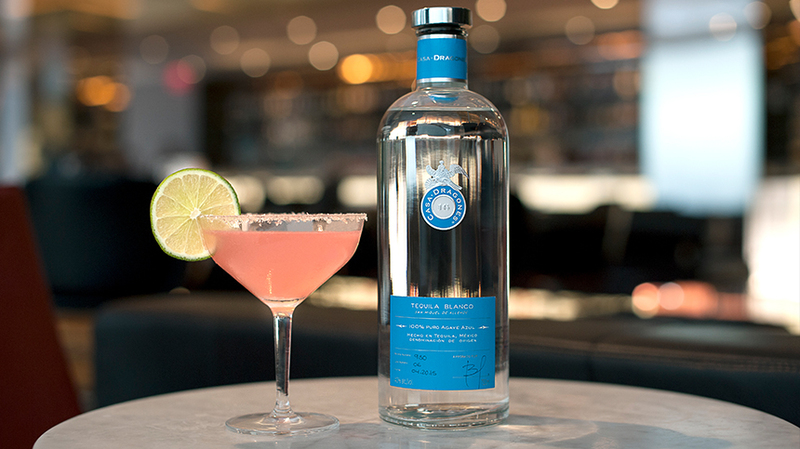 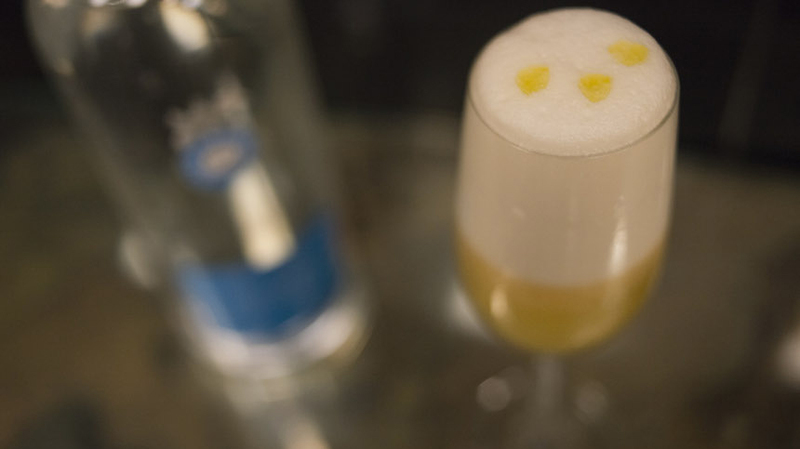 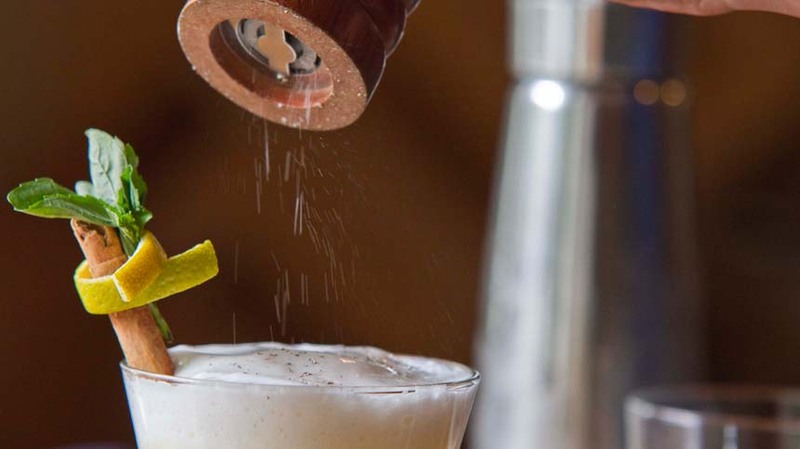 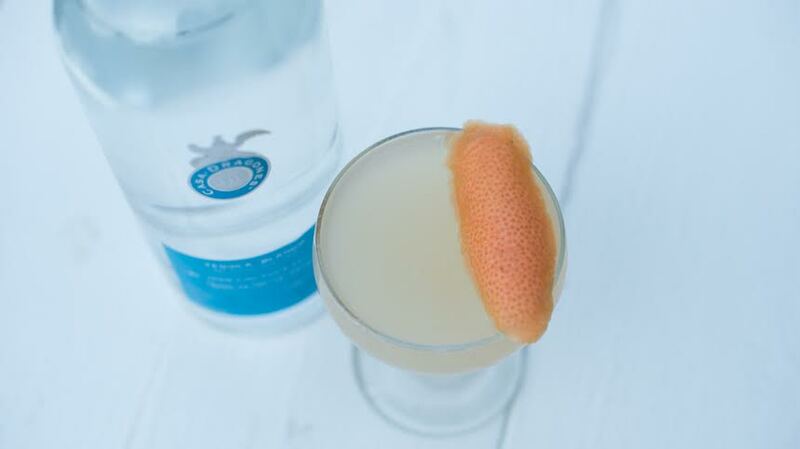 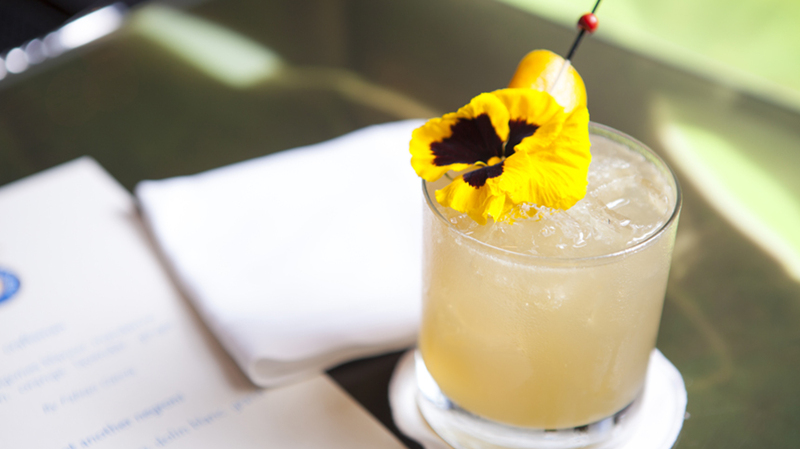 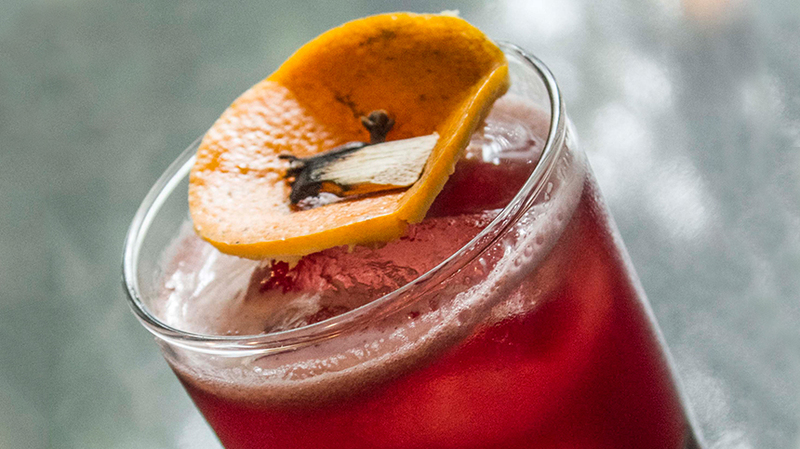 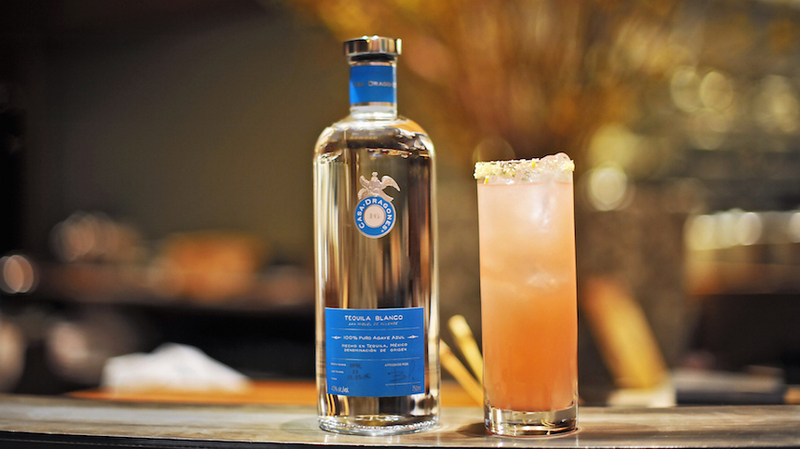 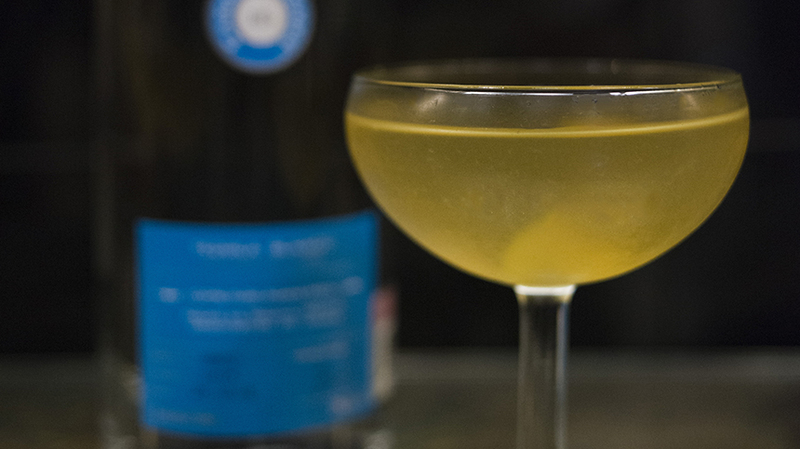 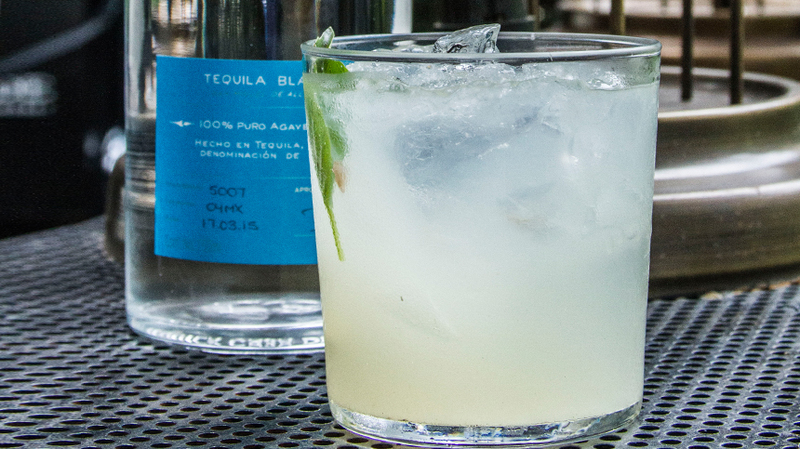 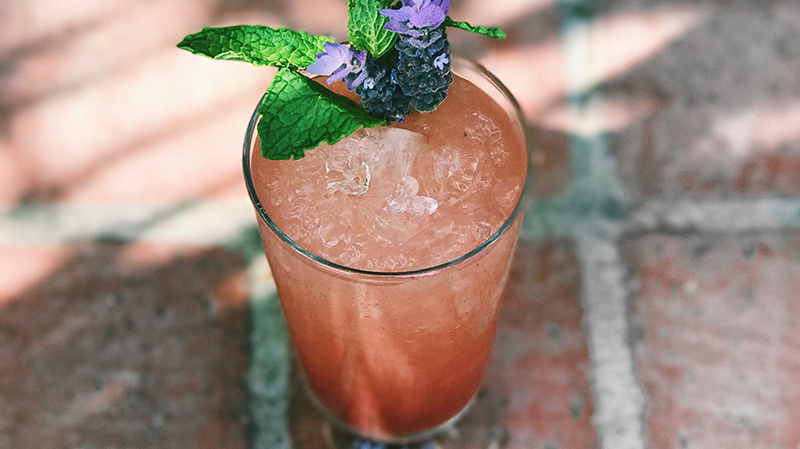 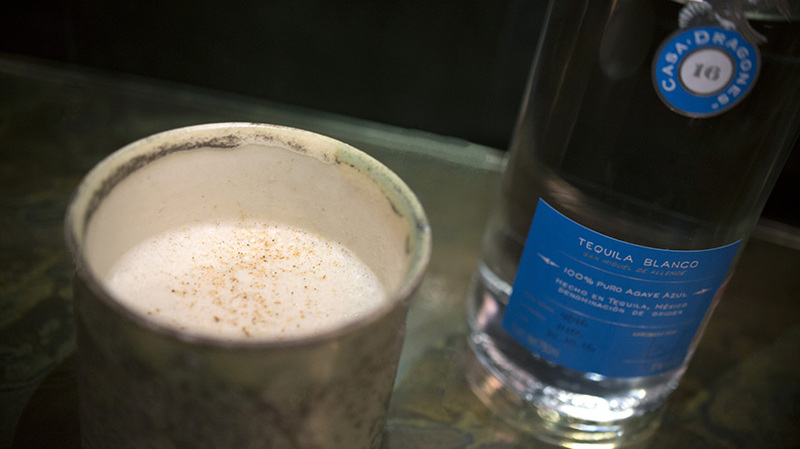 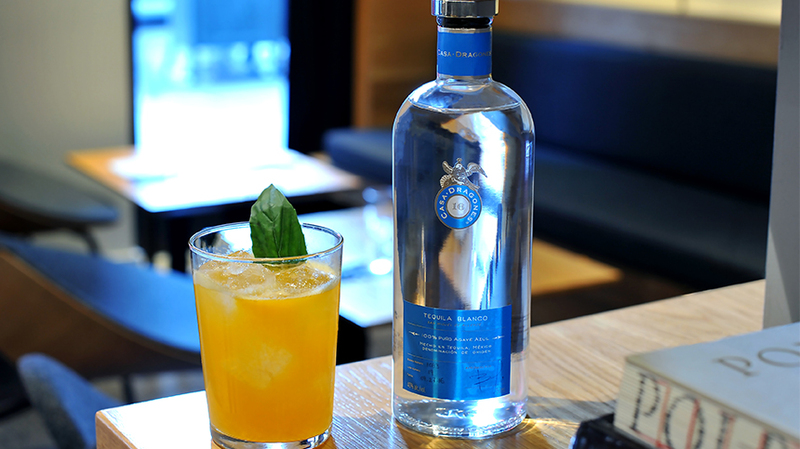 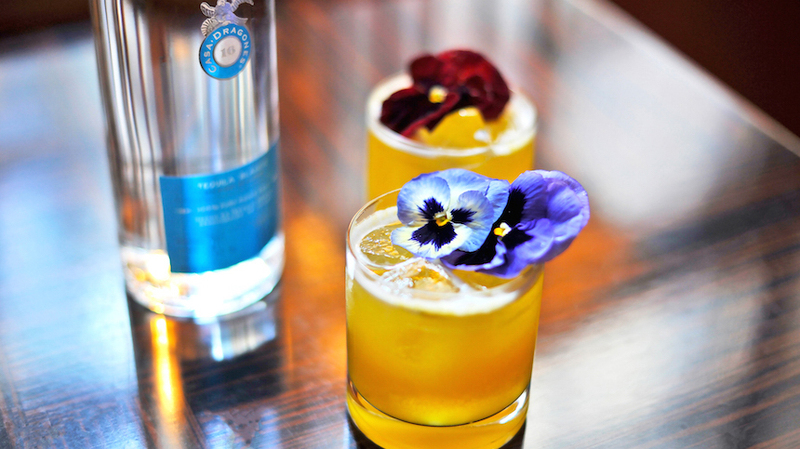 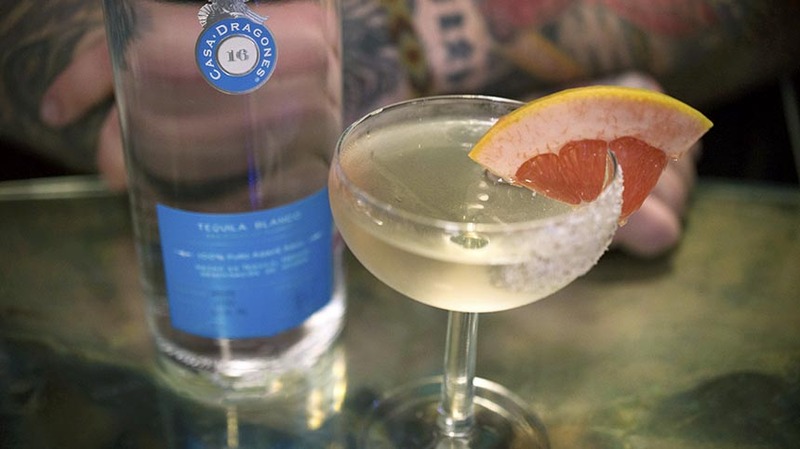 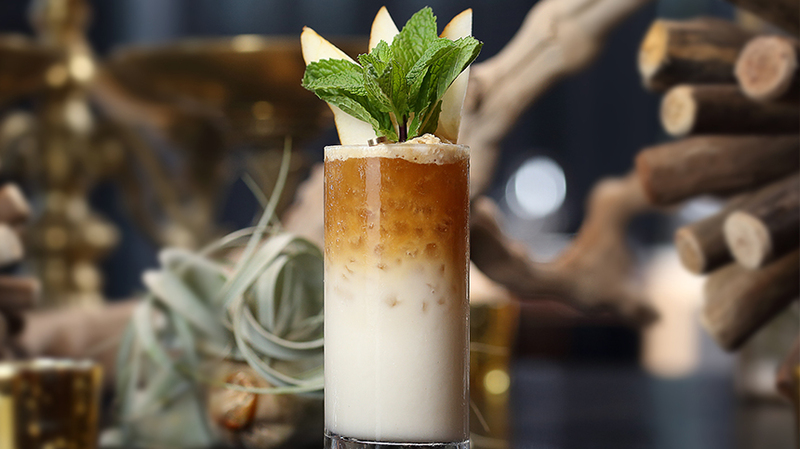 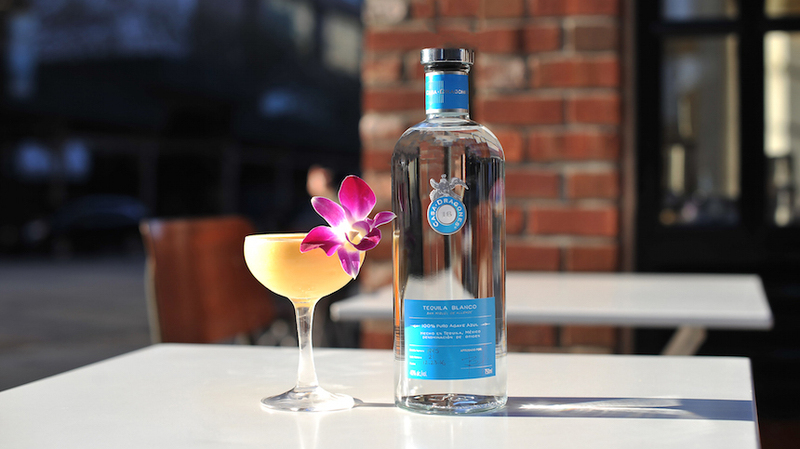 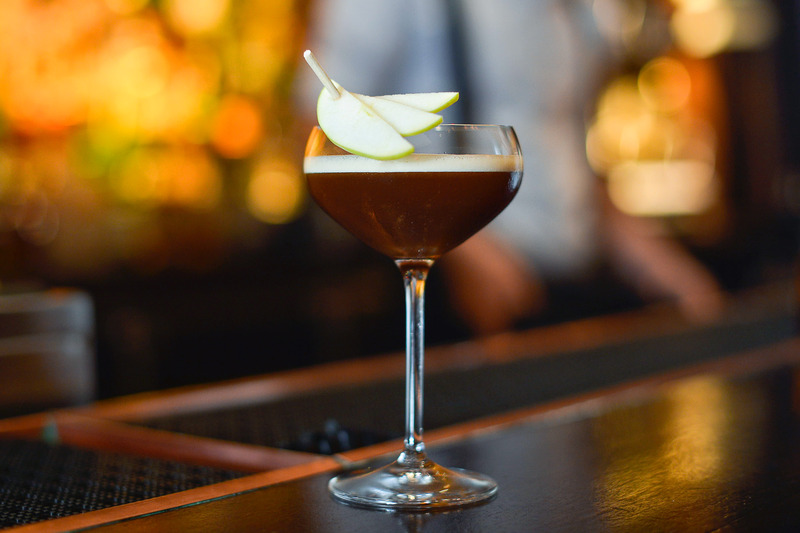 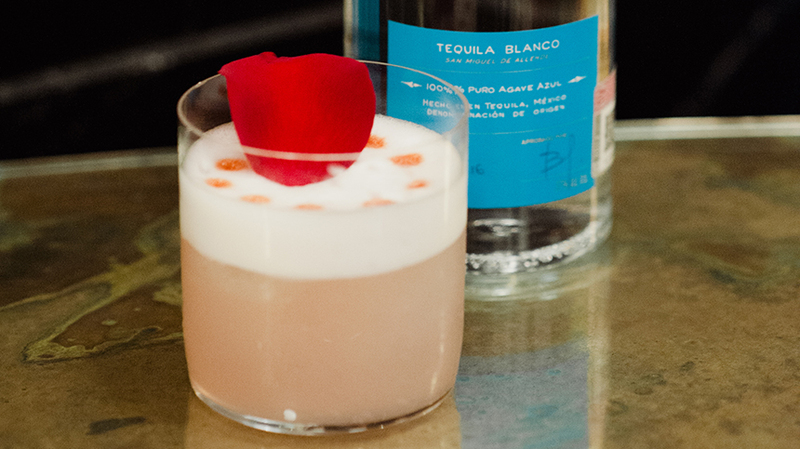 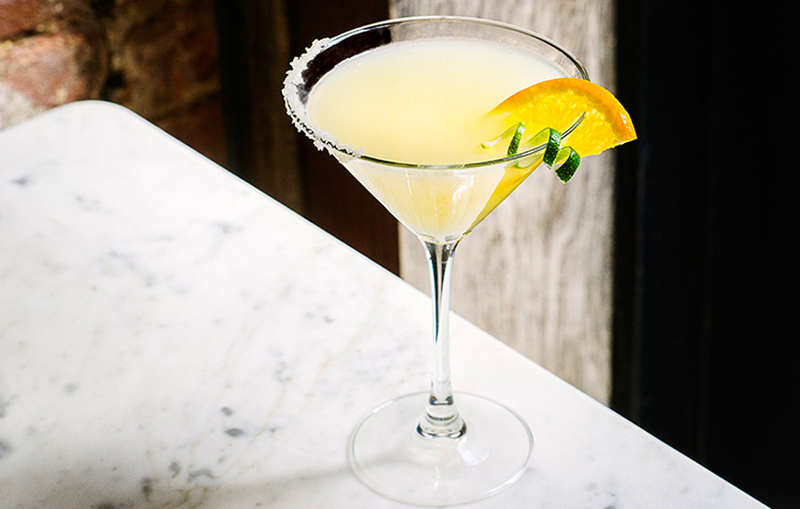 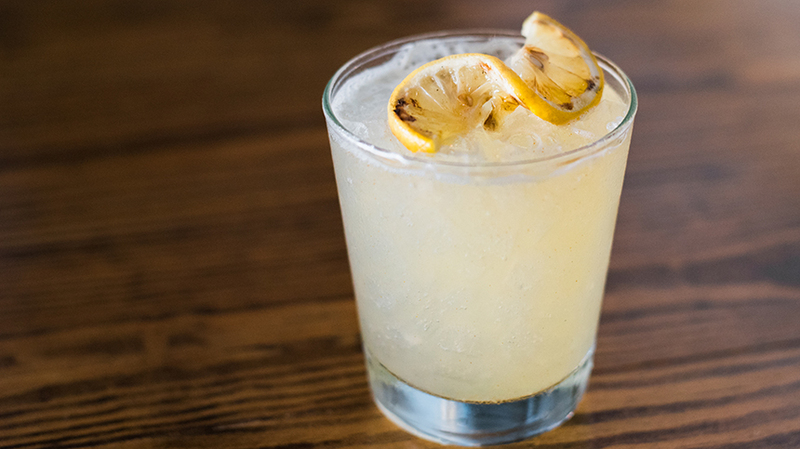 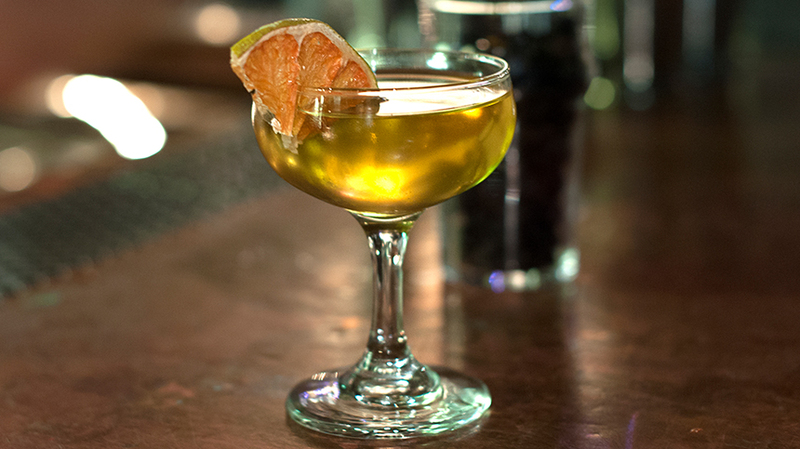 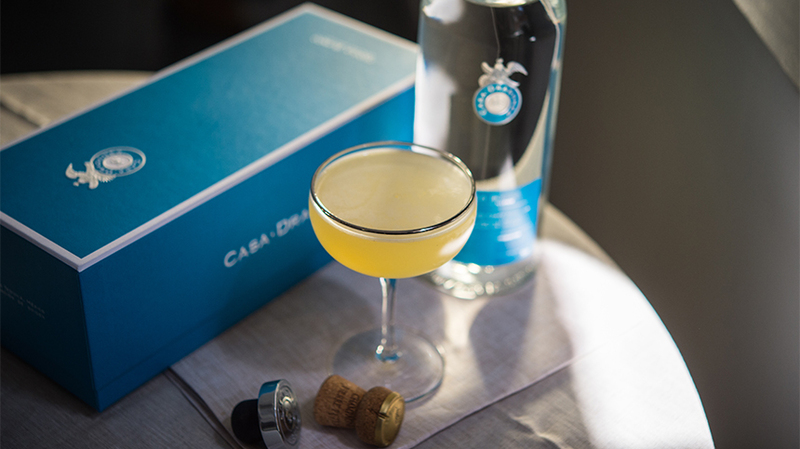 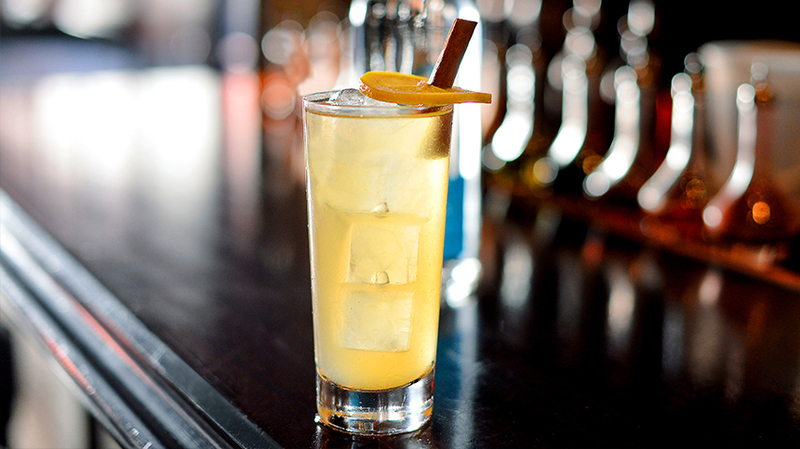 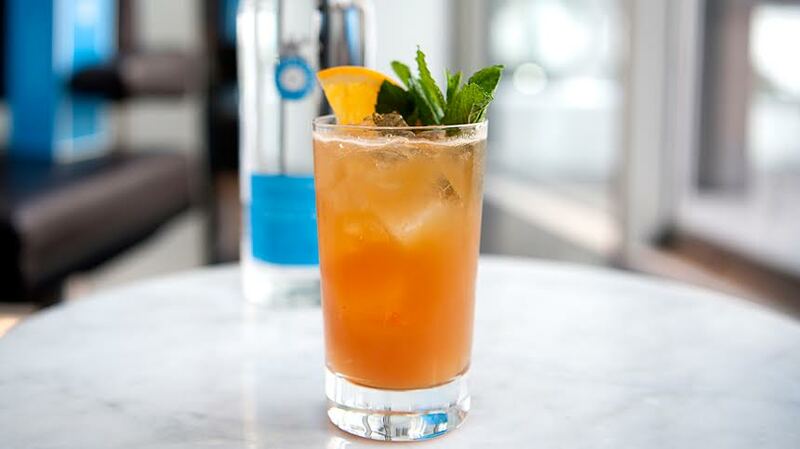 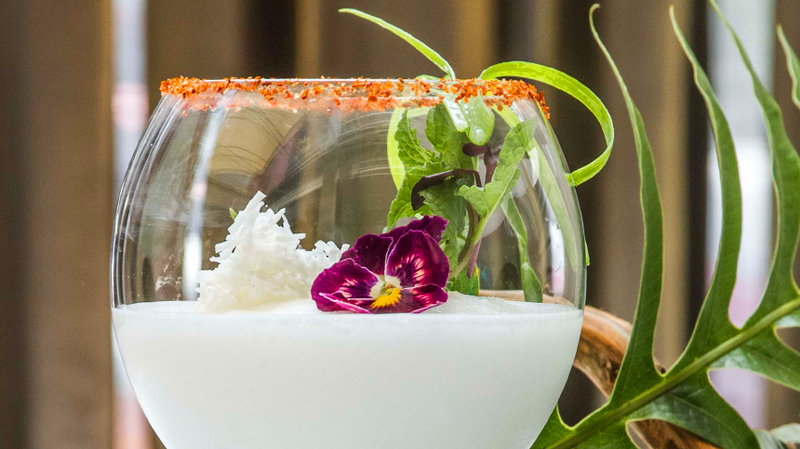 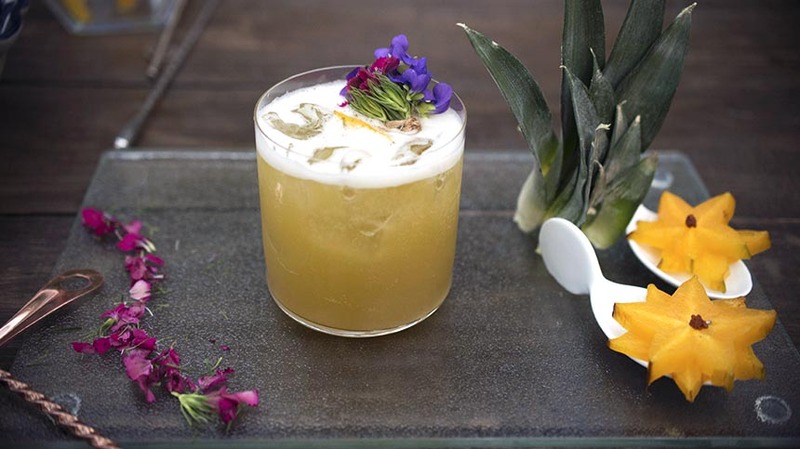 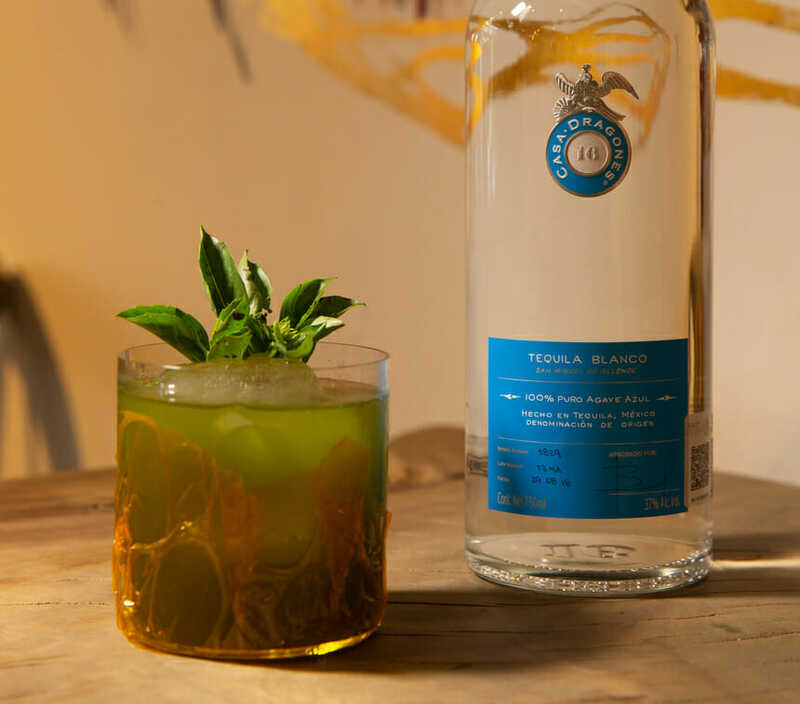 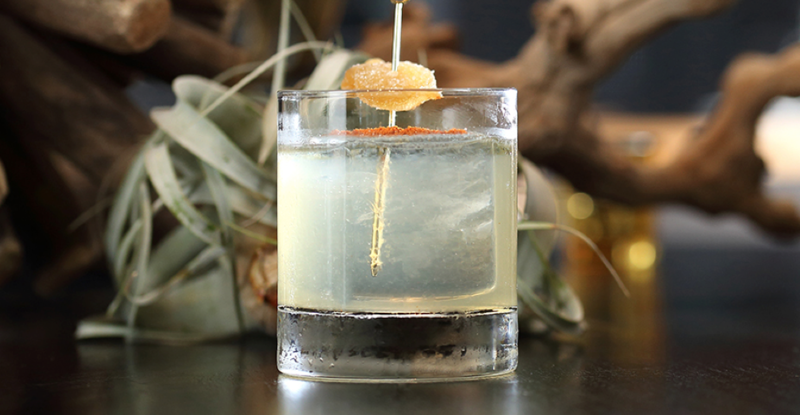 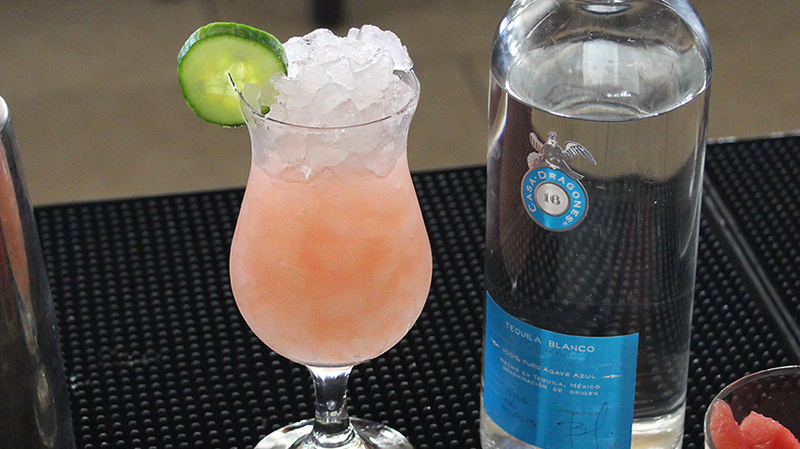 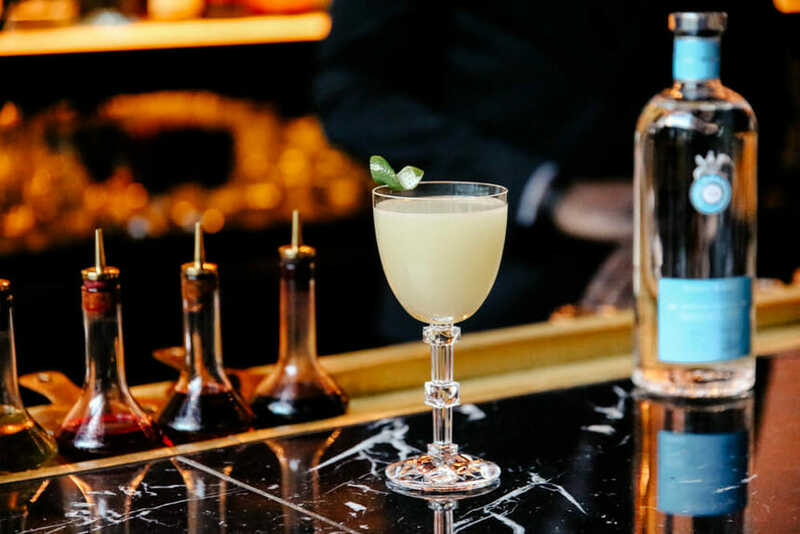 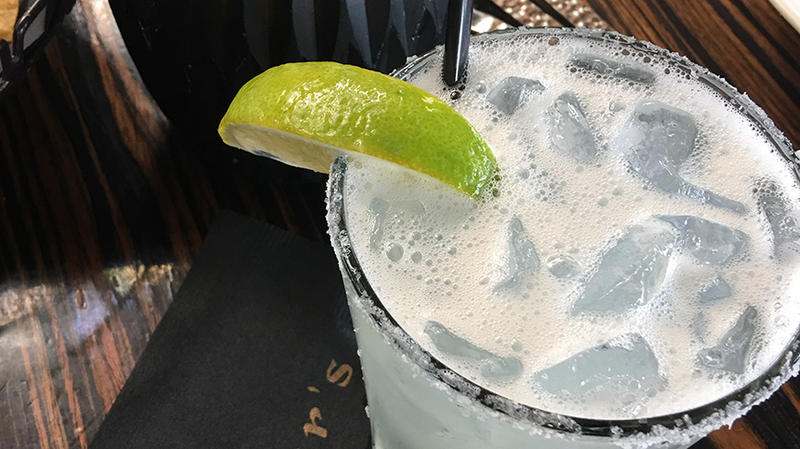 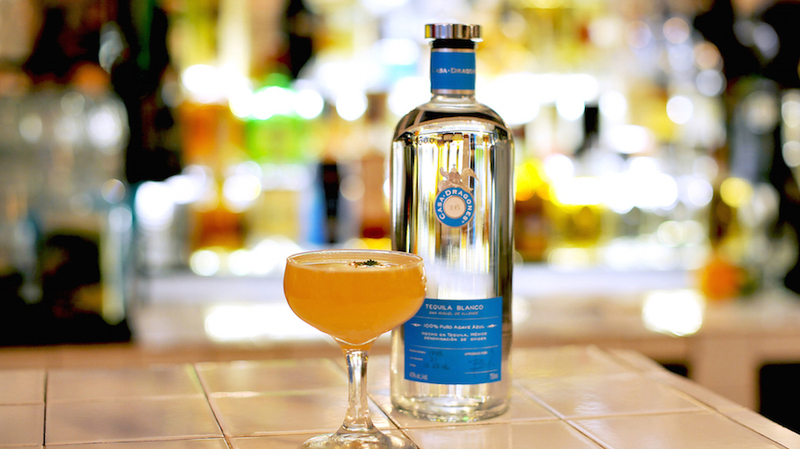 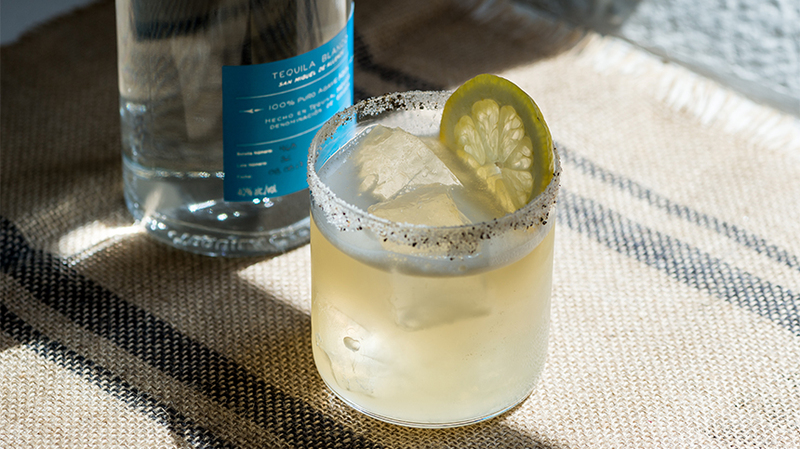 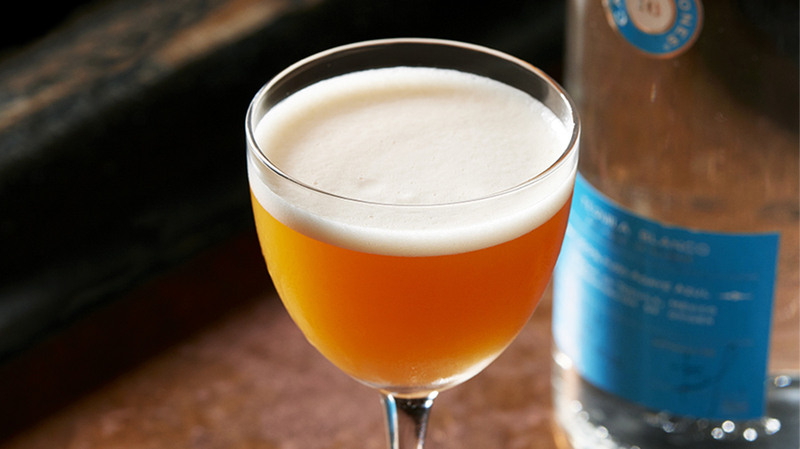 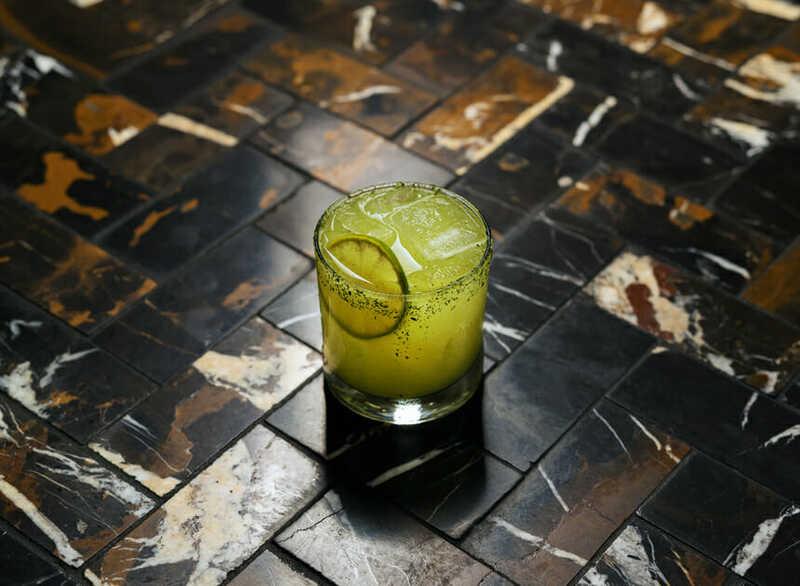 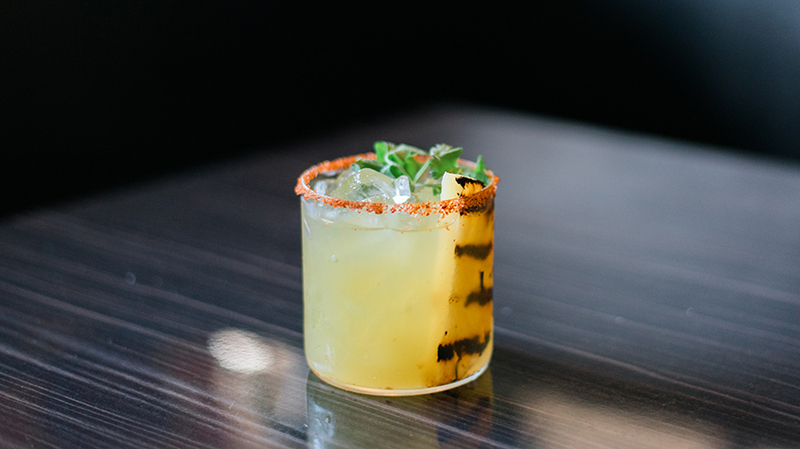 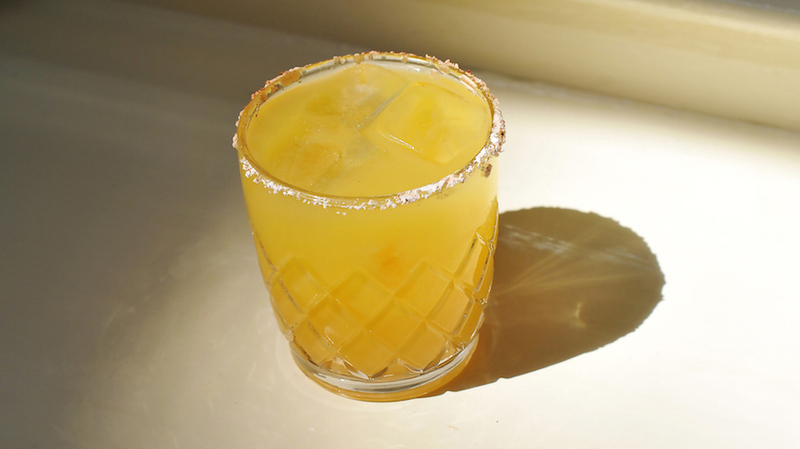 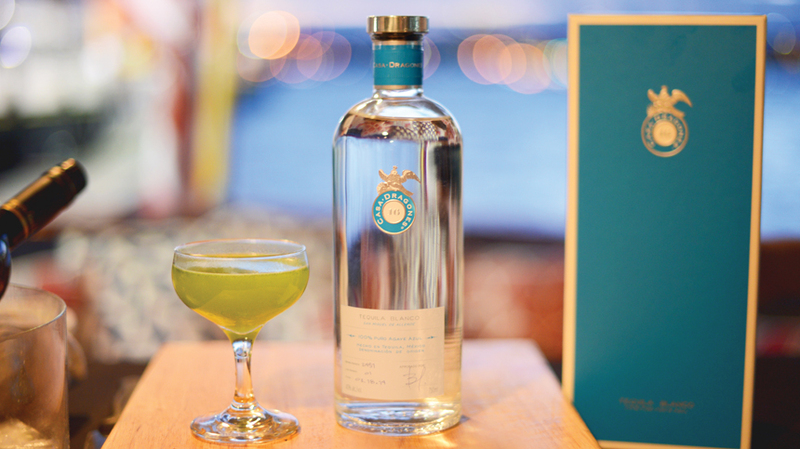 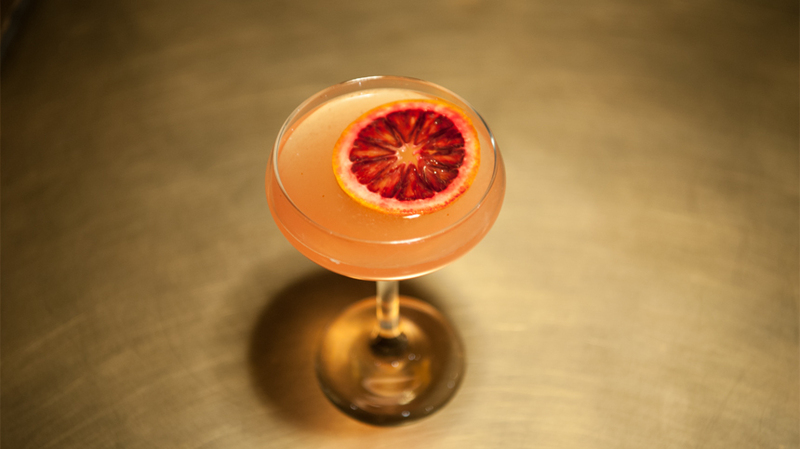 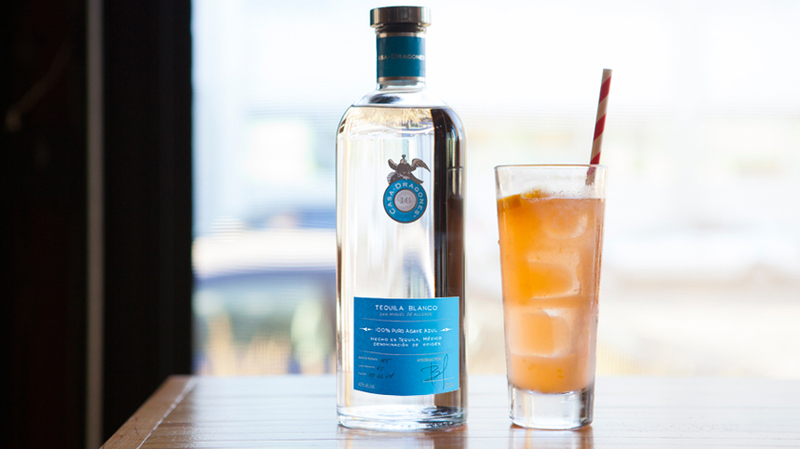 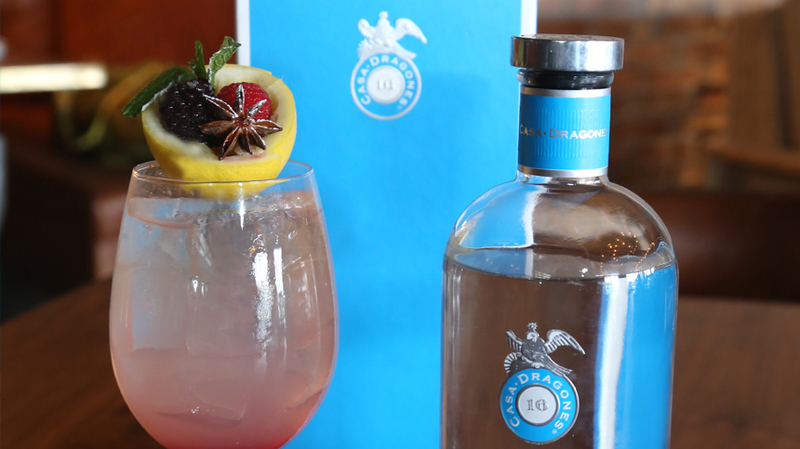 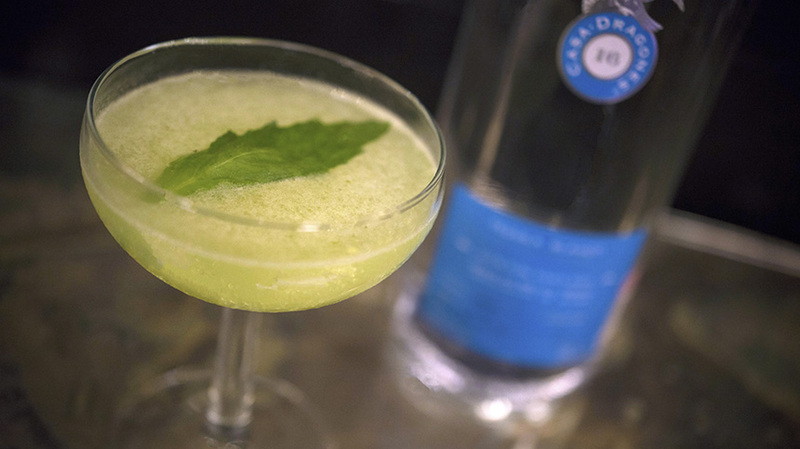 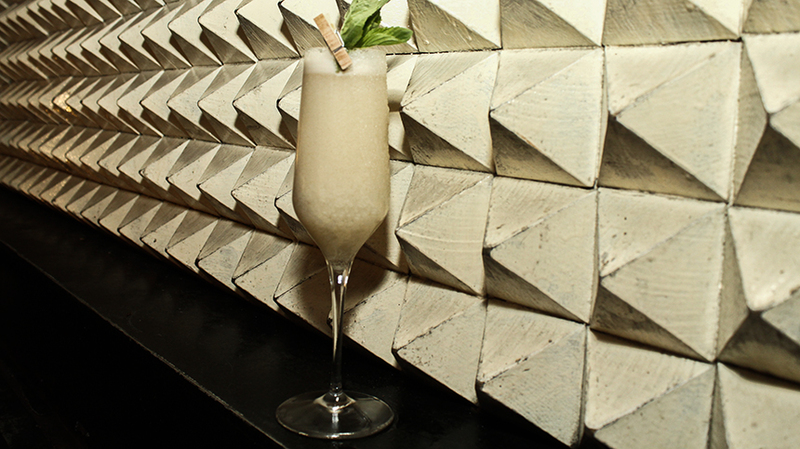 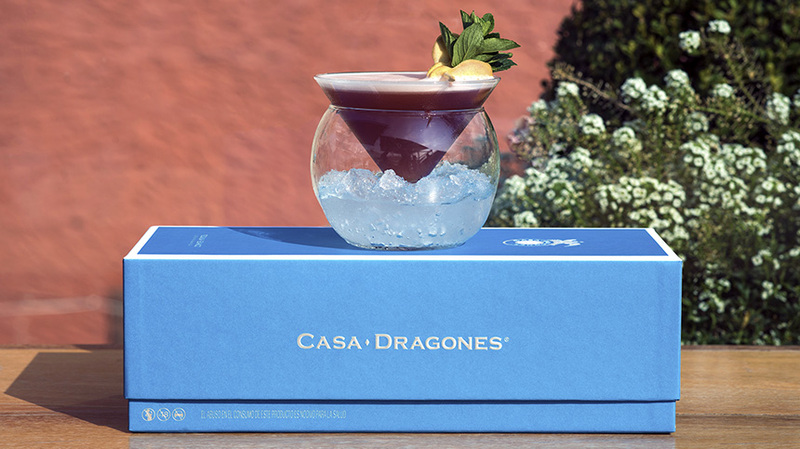 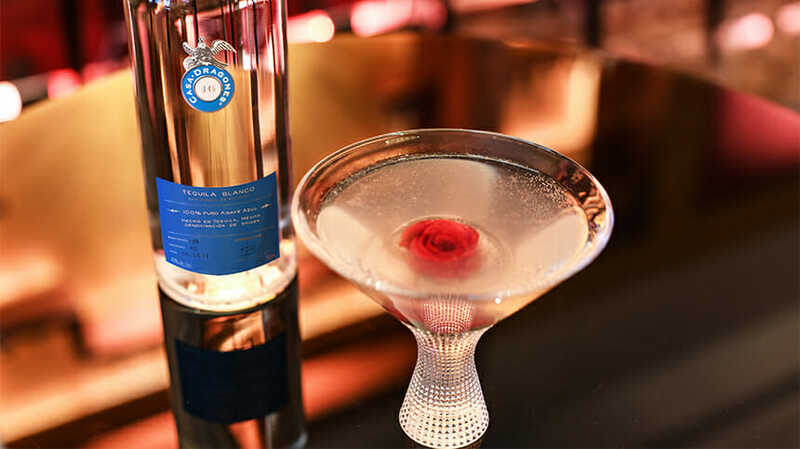 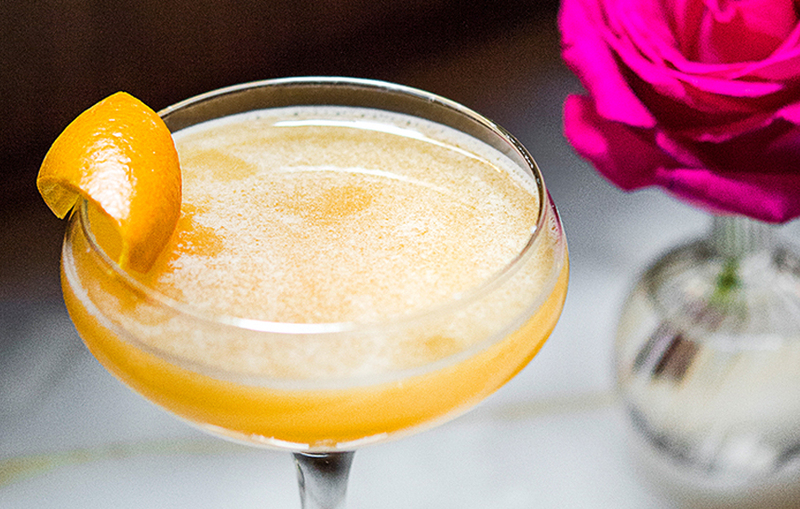 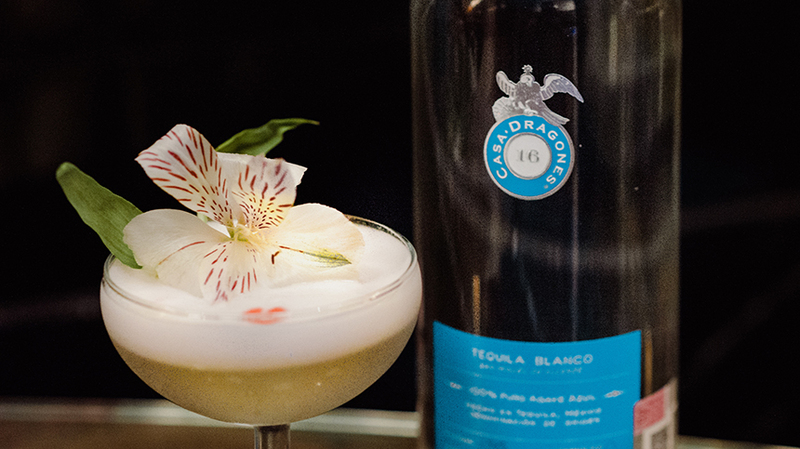 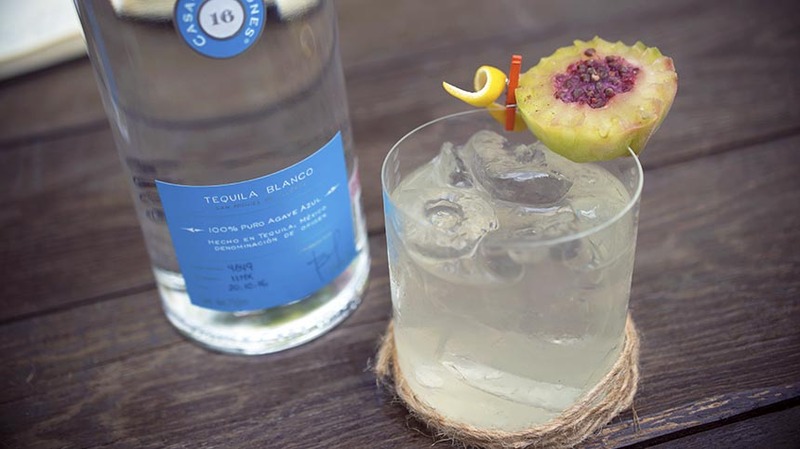 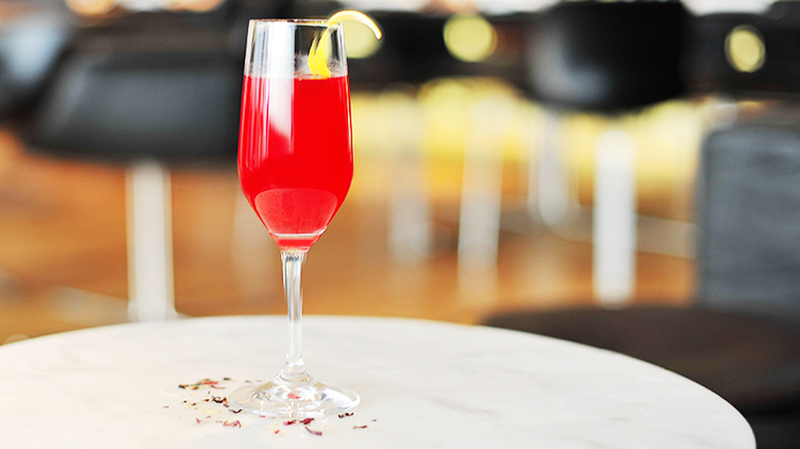 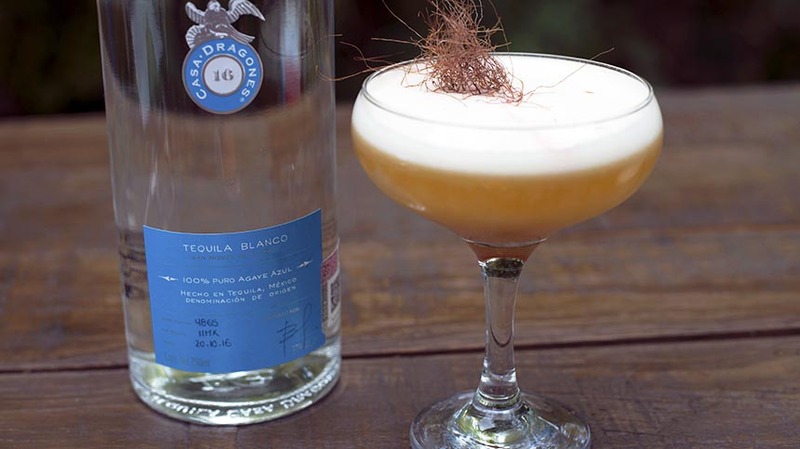 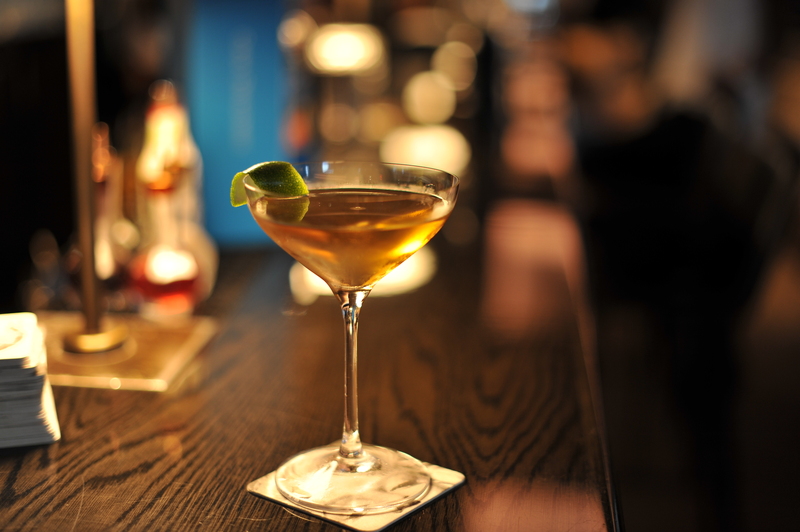 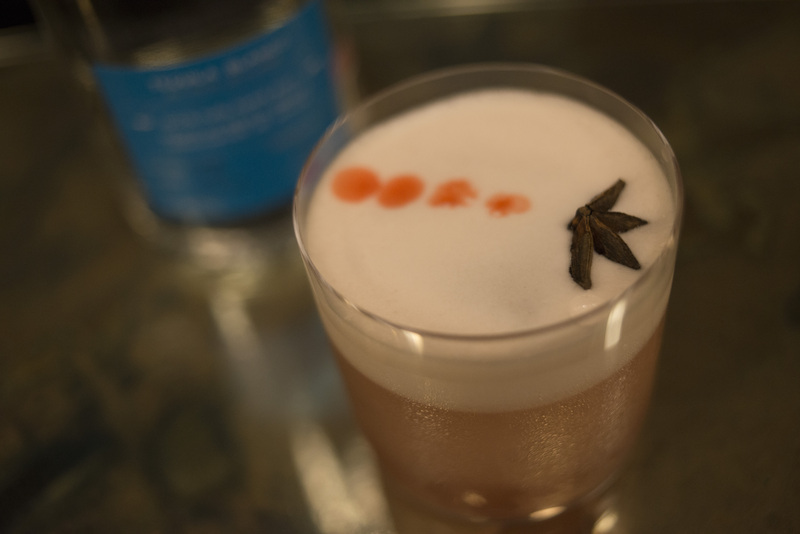 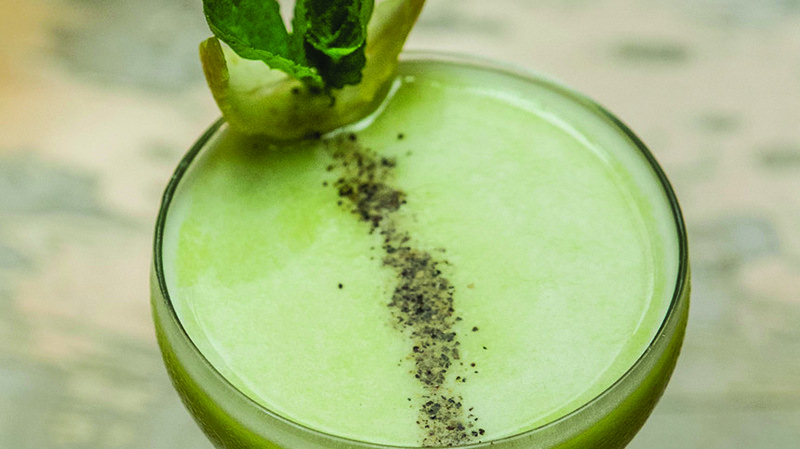 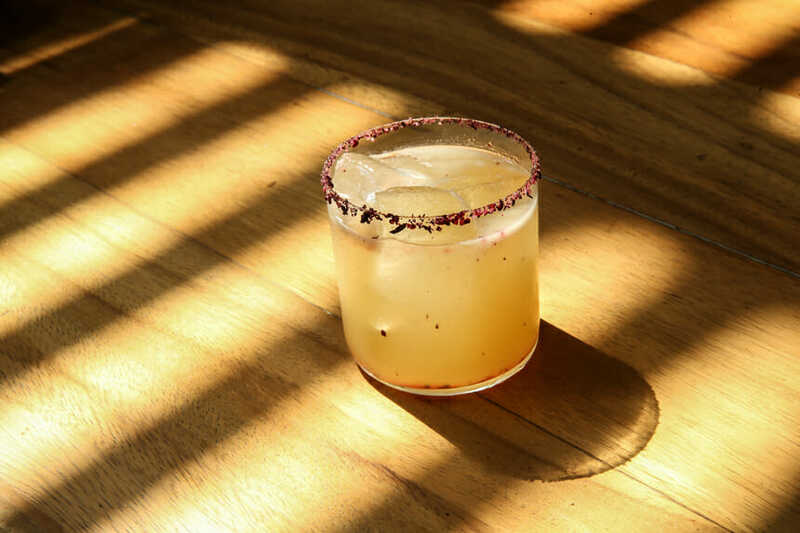 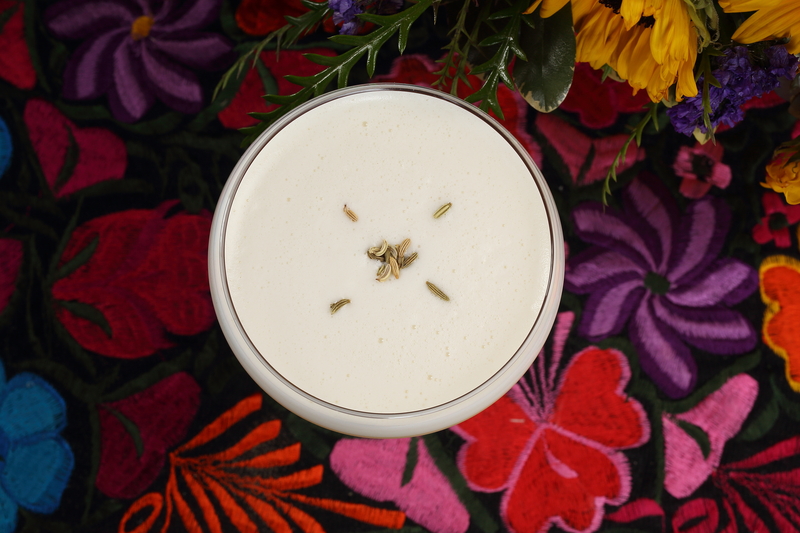 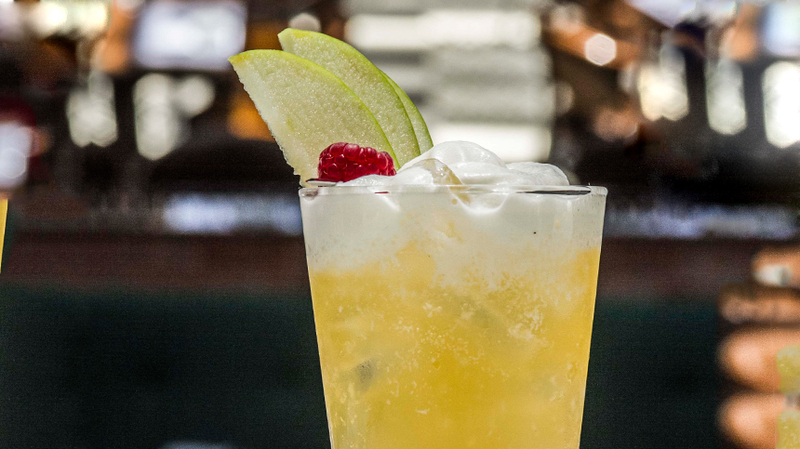 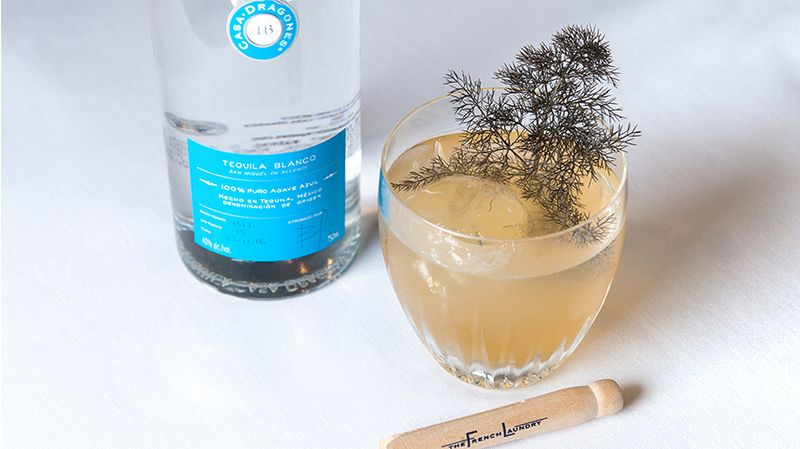 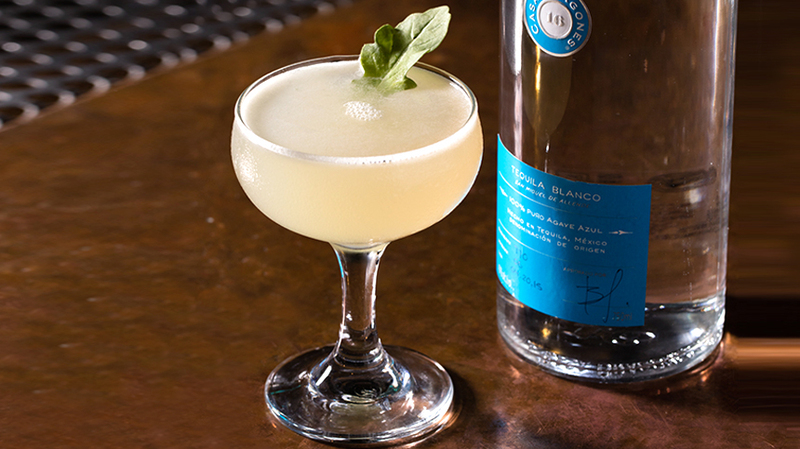 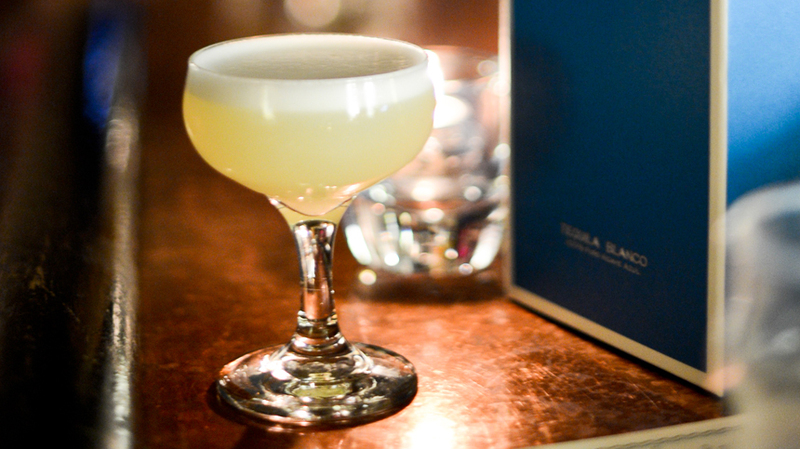 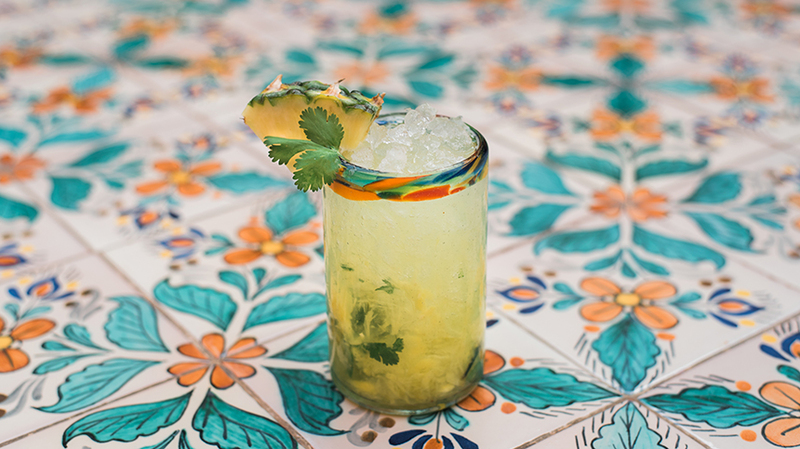 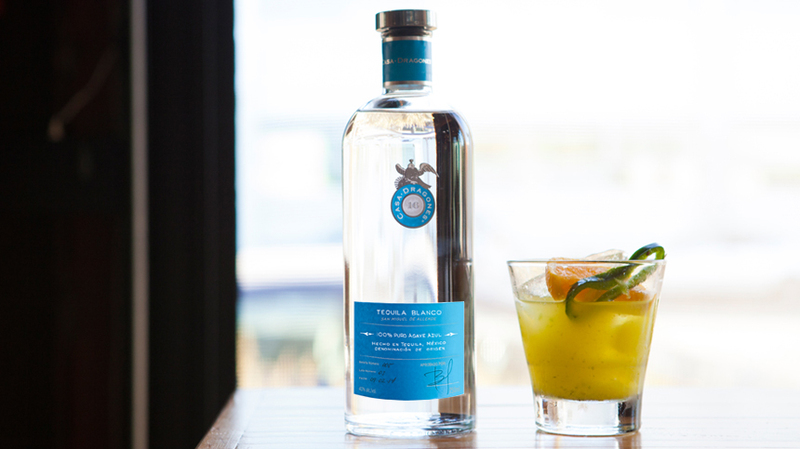 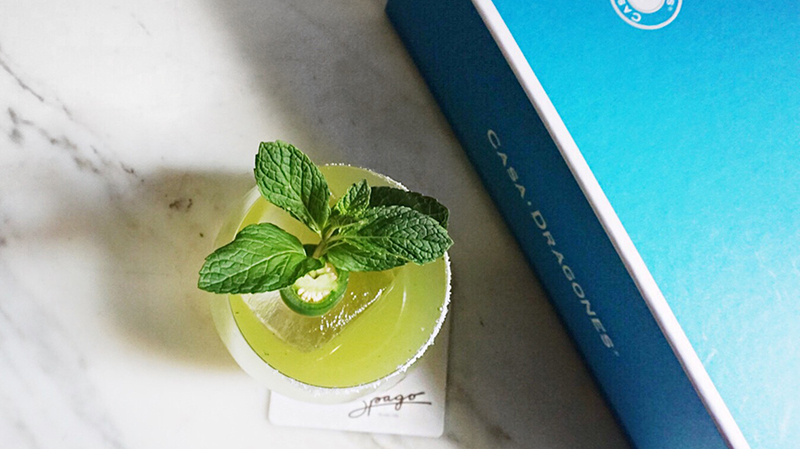 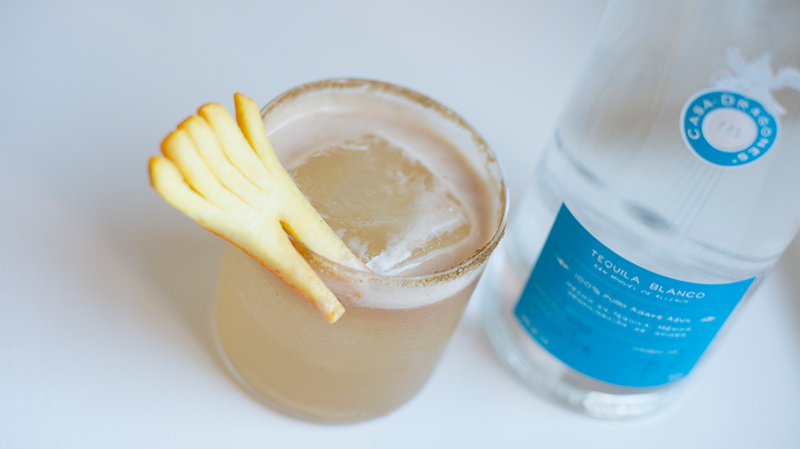 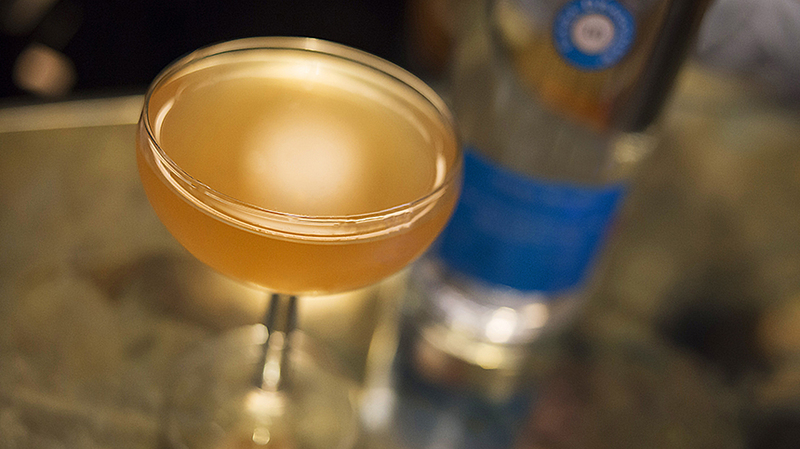 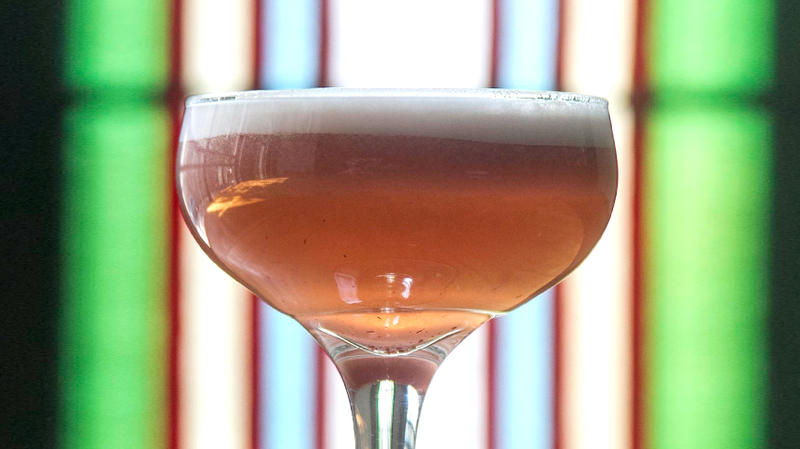 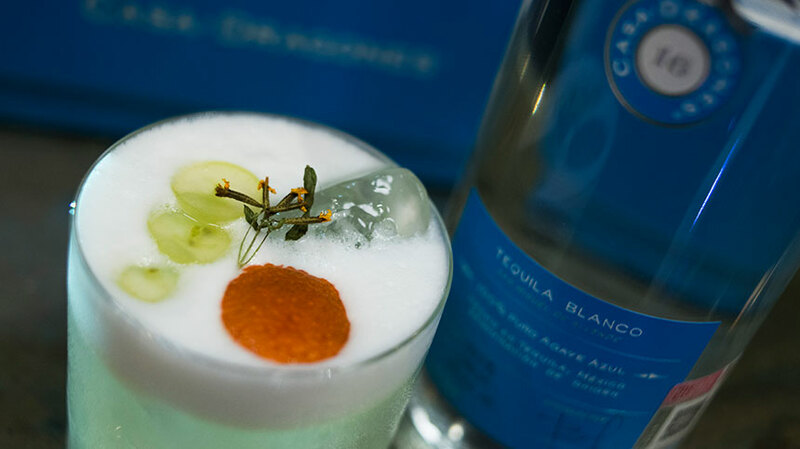 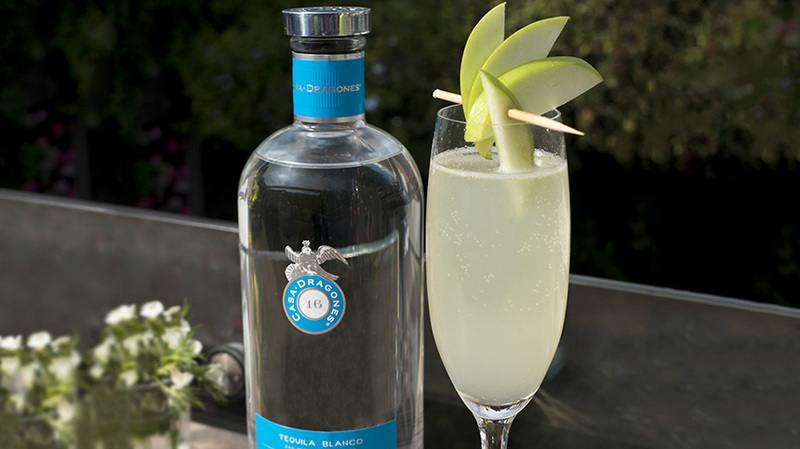 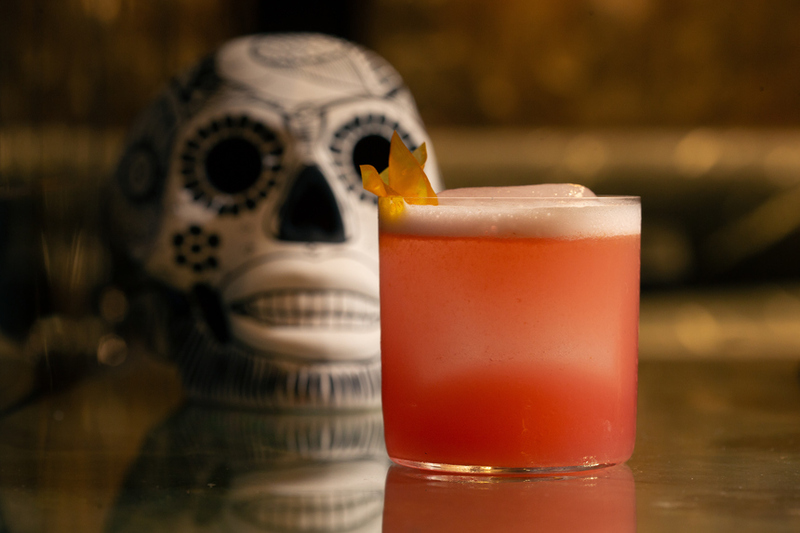 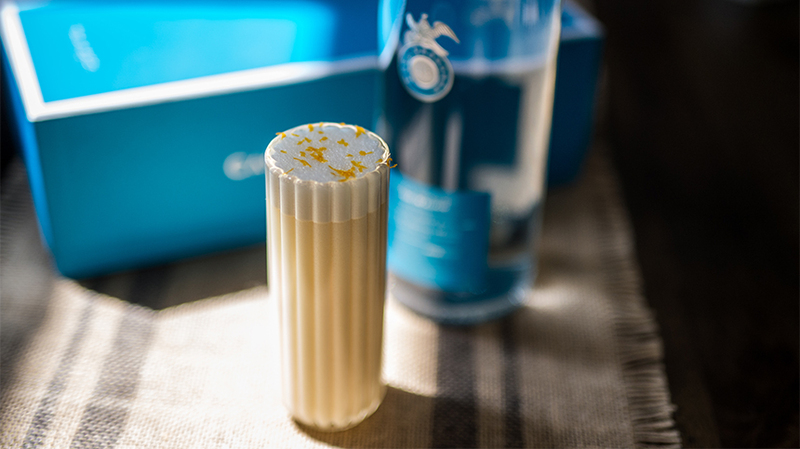 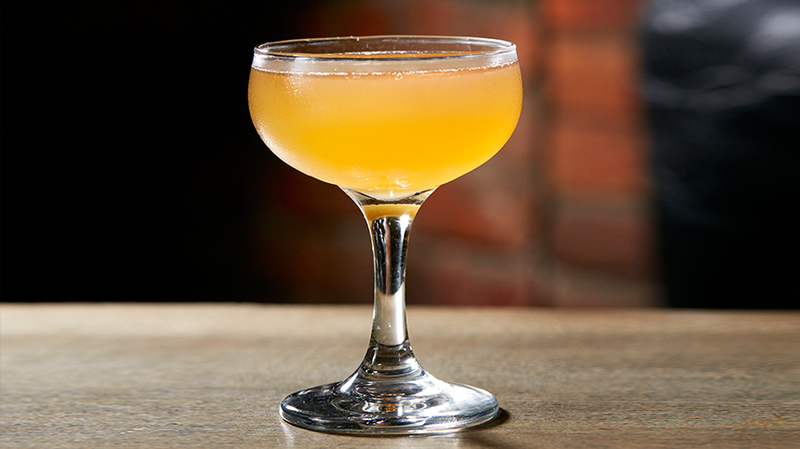 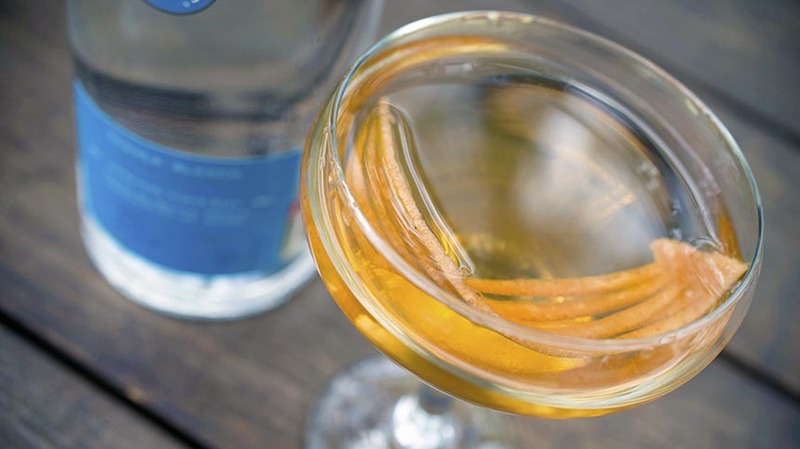 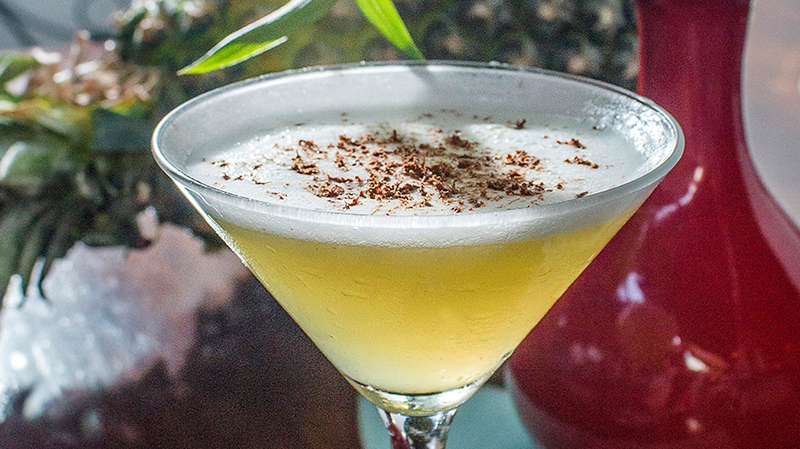 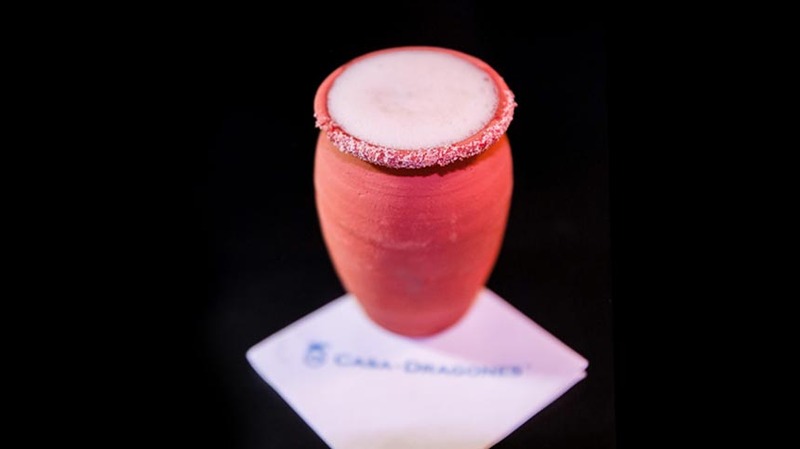 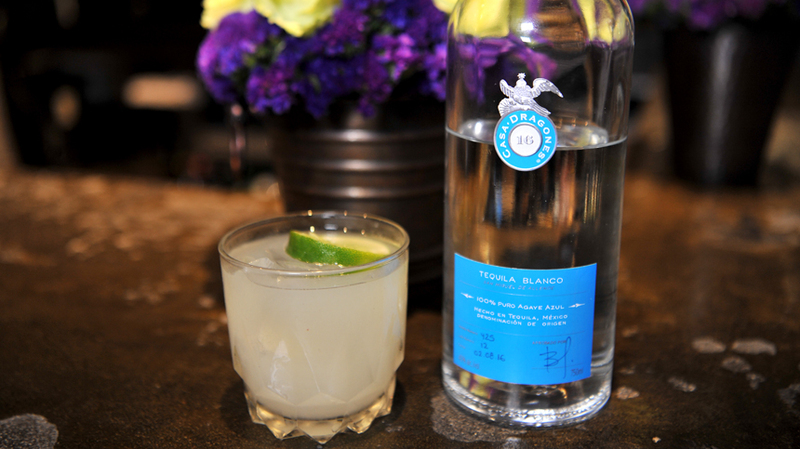 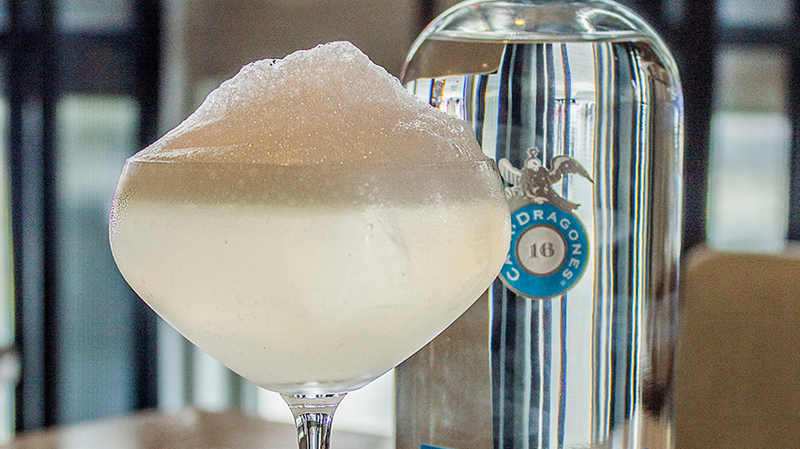 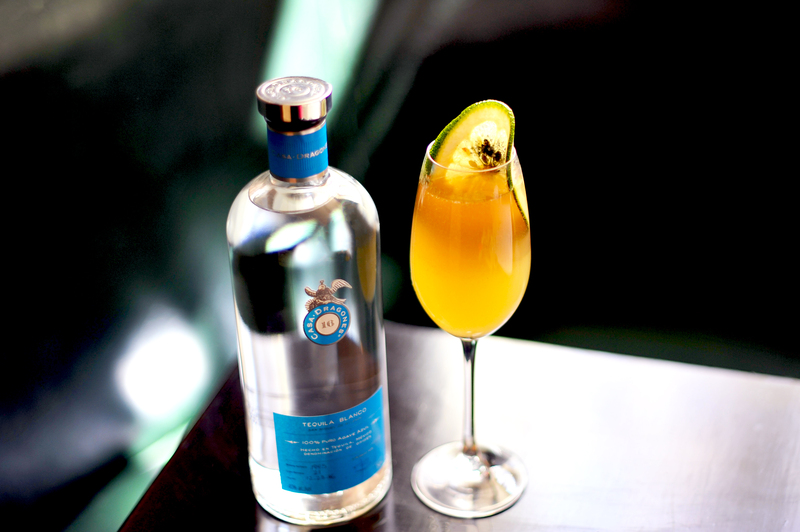 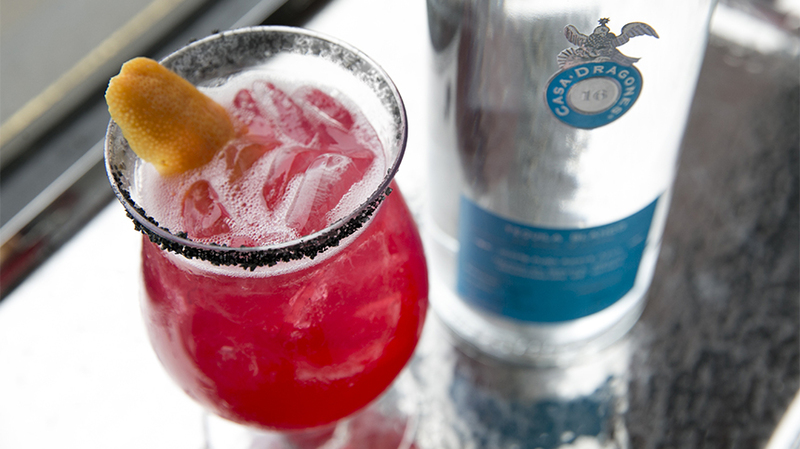 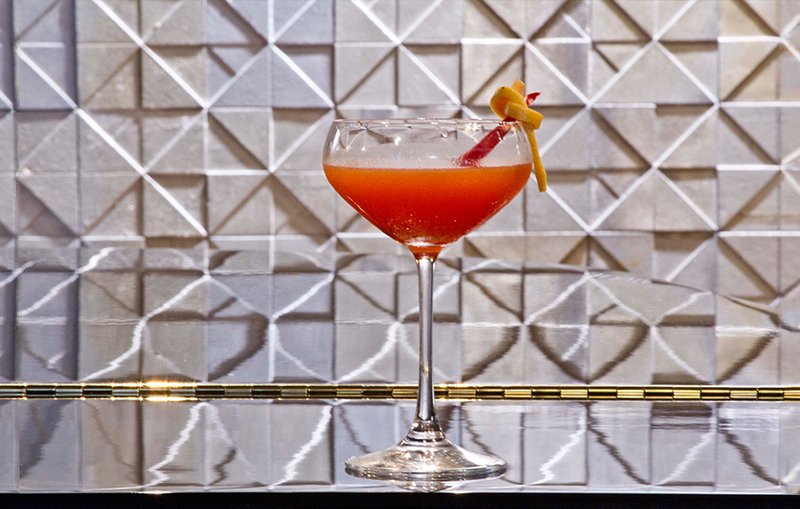 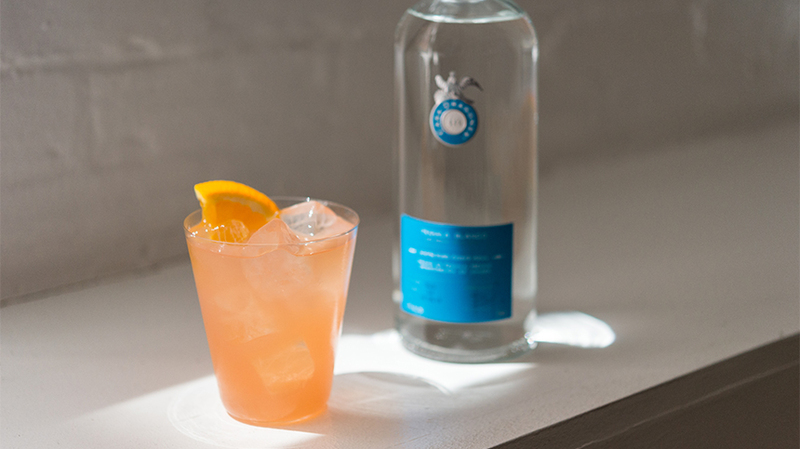 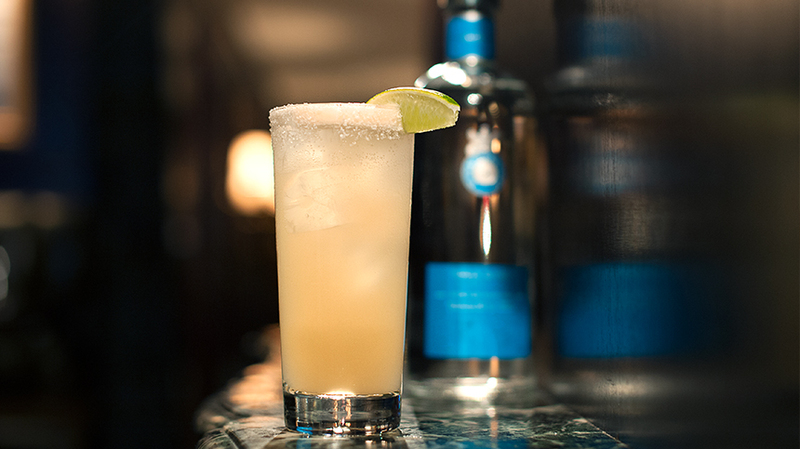 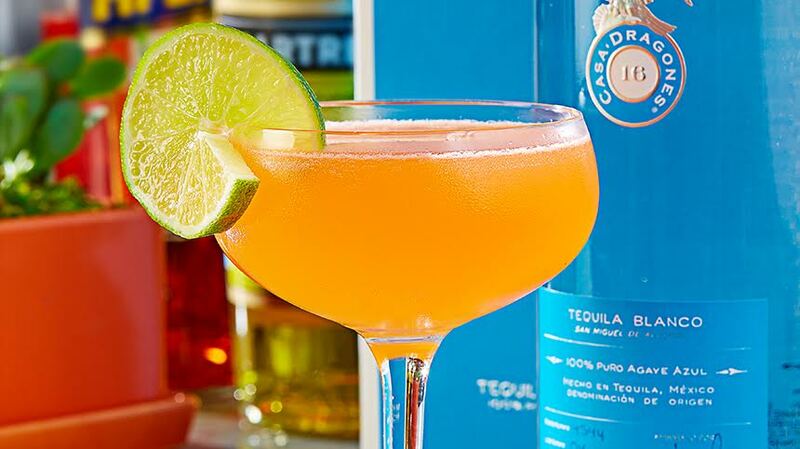 Bartender Antanas Samkus of Beatrice Inn, New York, marries the sweetness of the mango with a salty rim and the fresh, herbaceous notes of Tequila Casa Dragones Blanco, for a semi-sweet, balanced drink that celebrates Mexico. 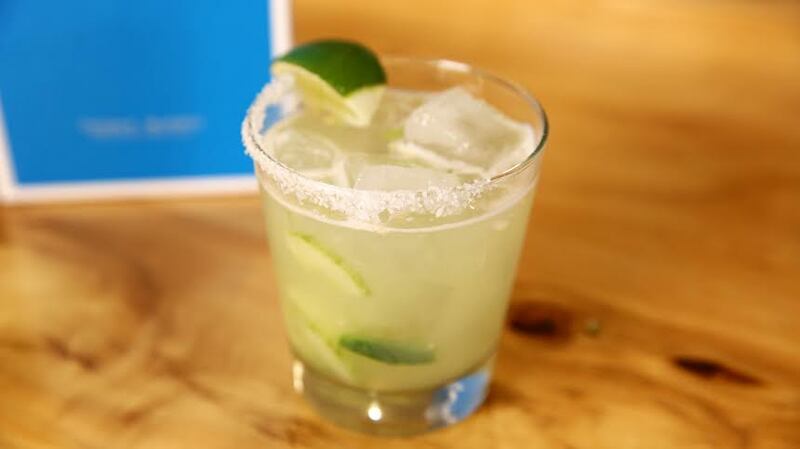 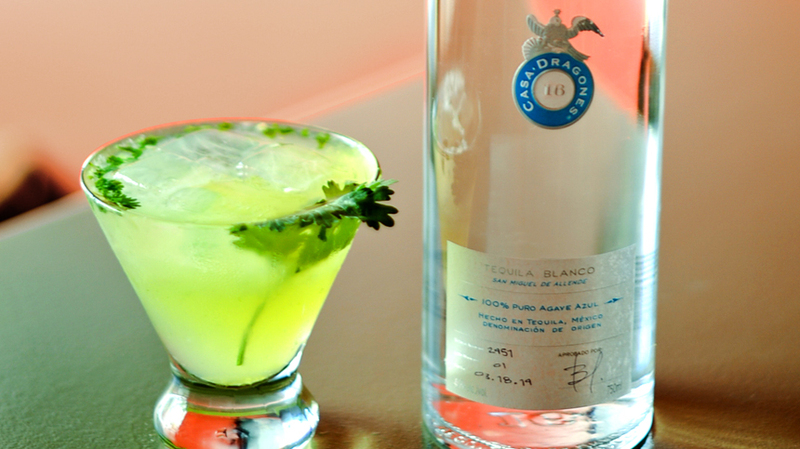 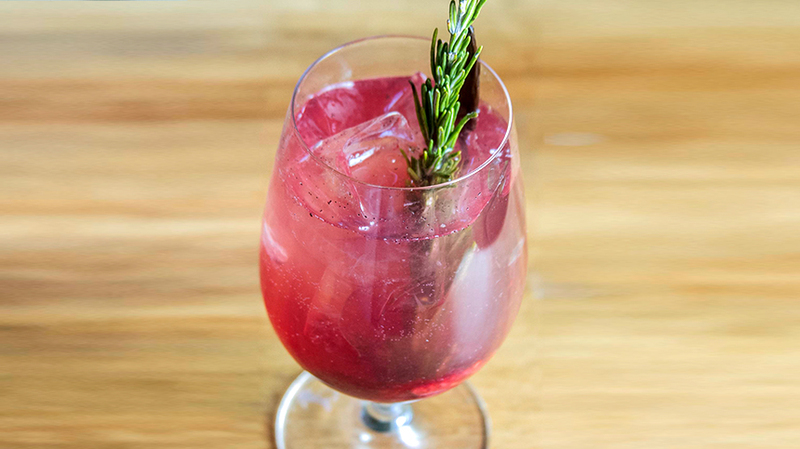 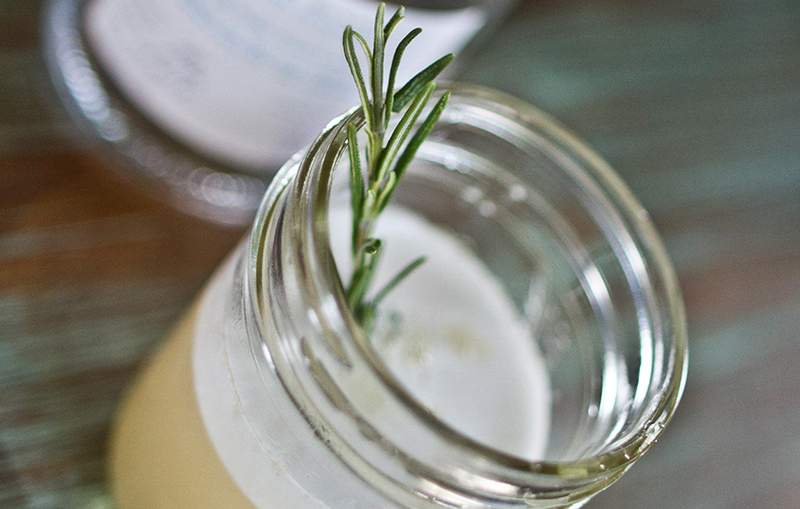 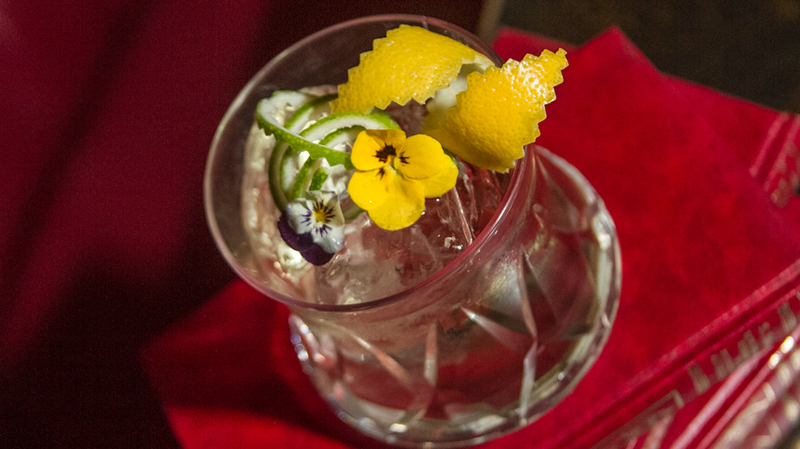 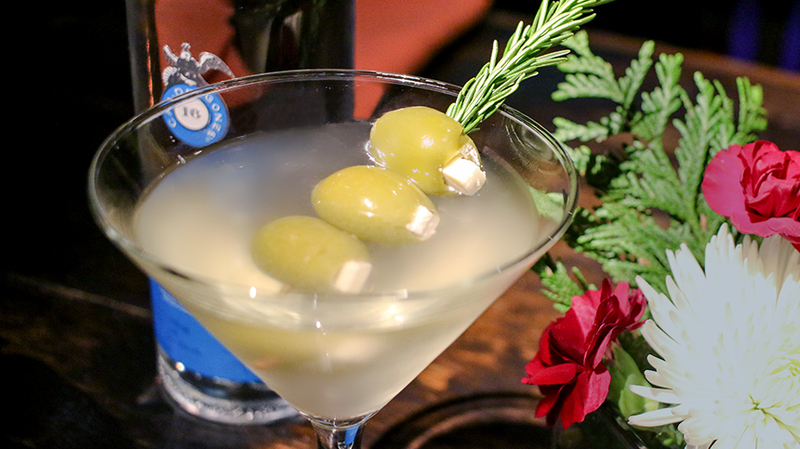 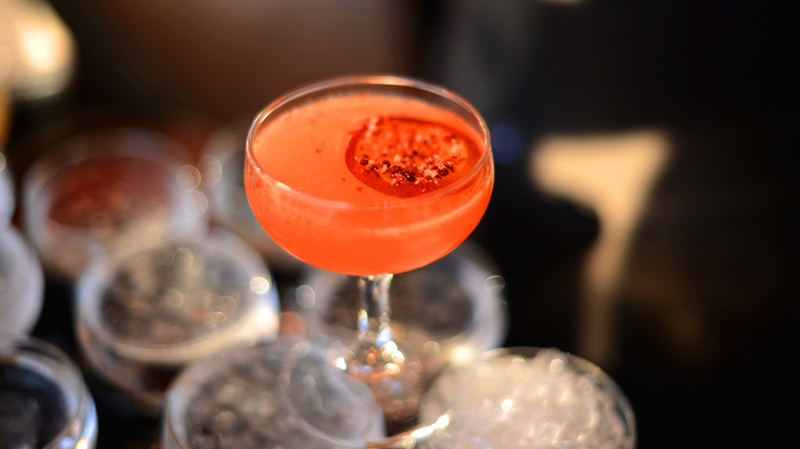 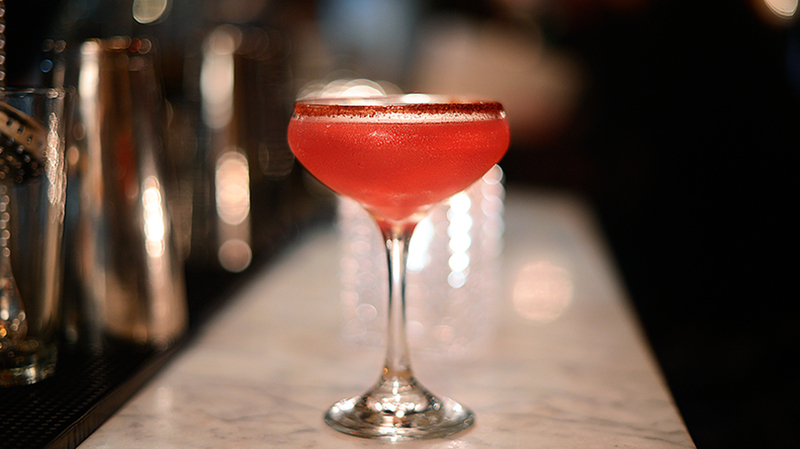 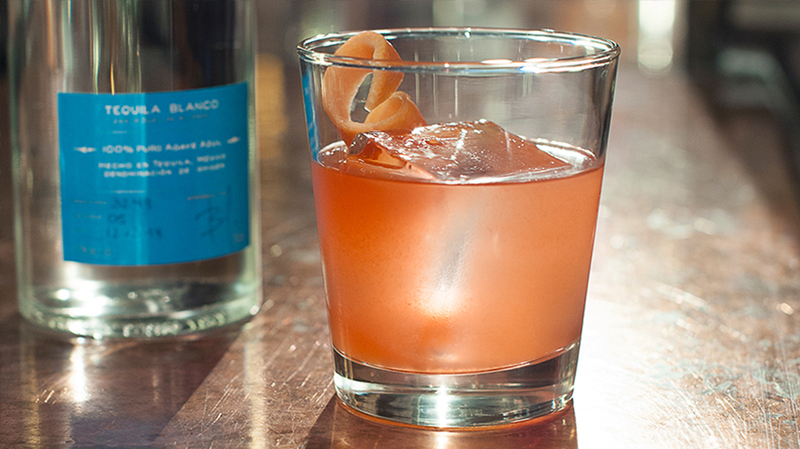 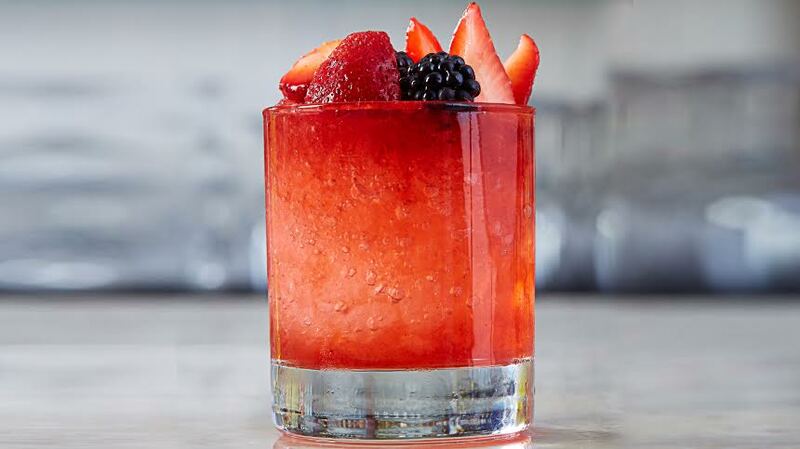 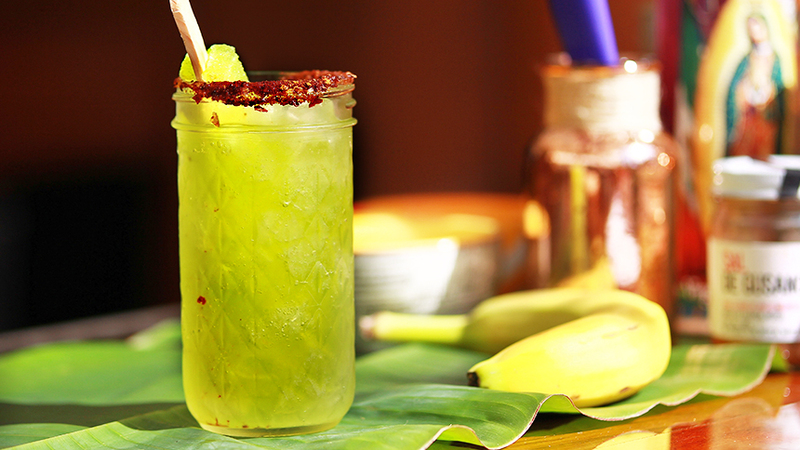 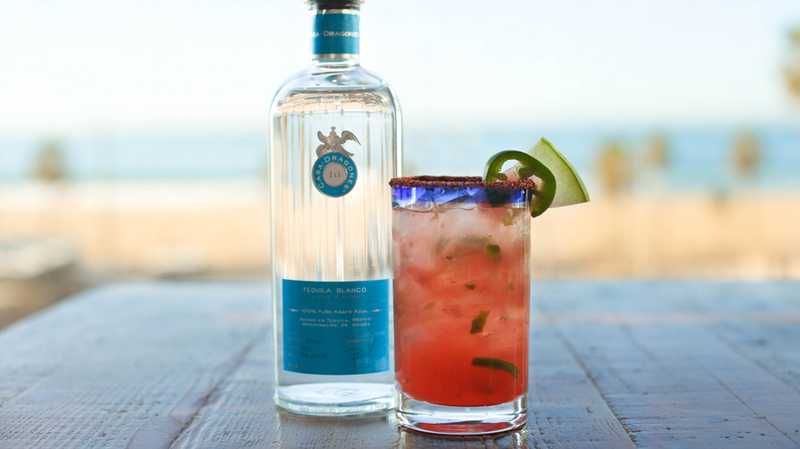 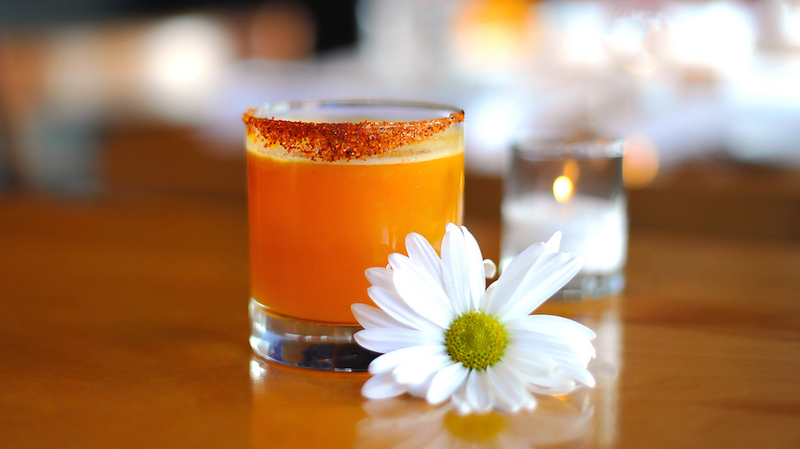 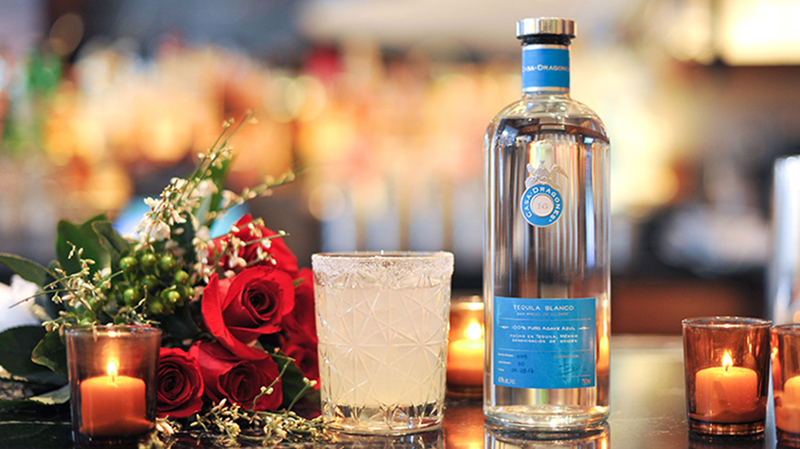 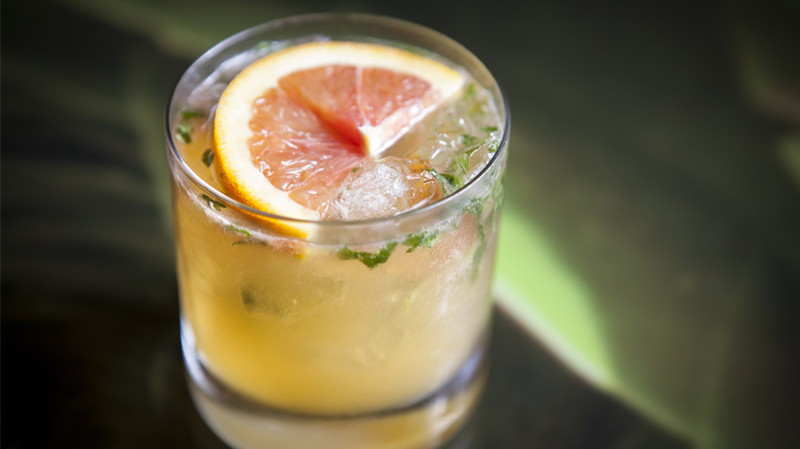 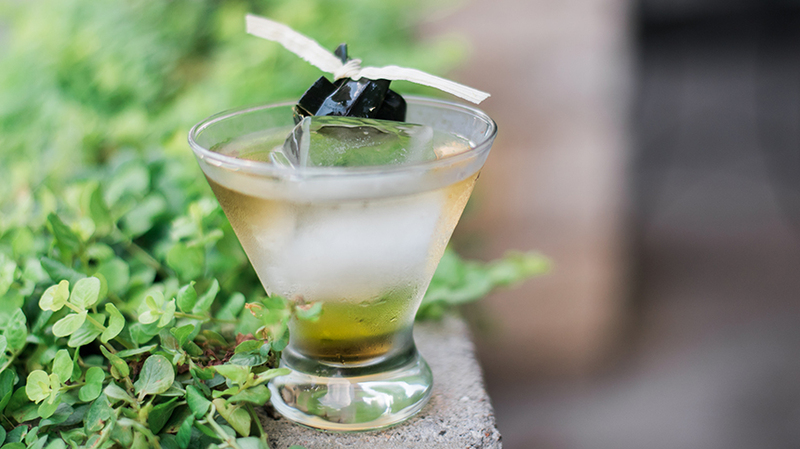 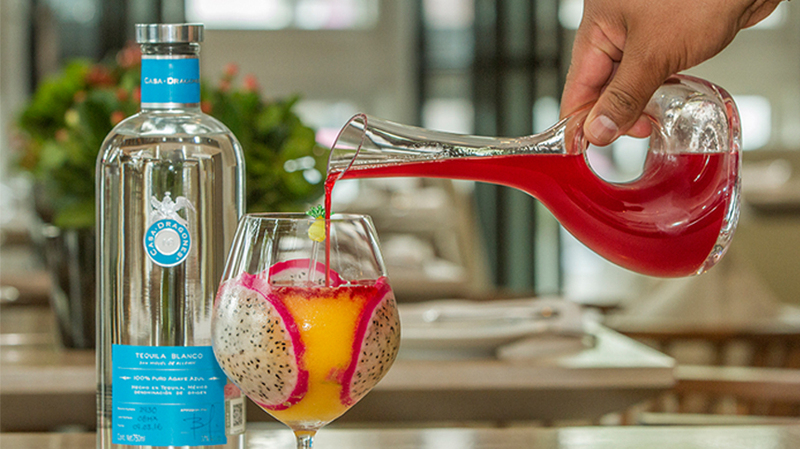 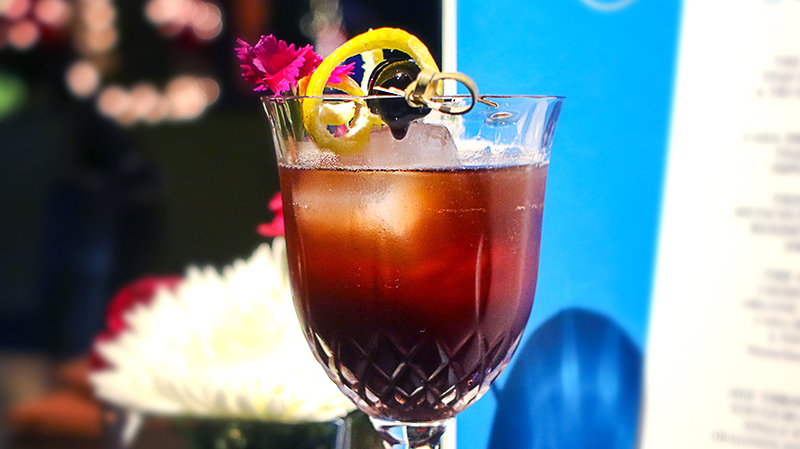 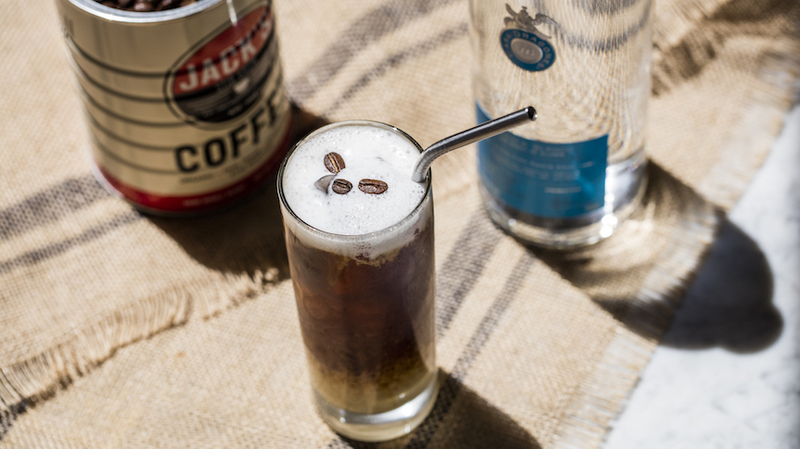 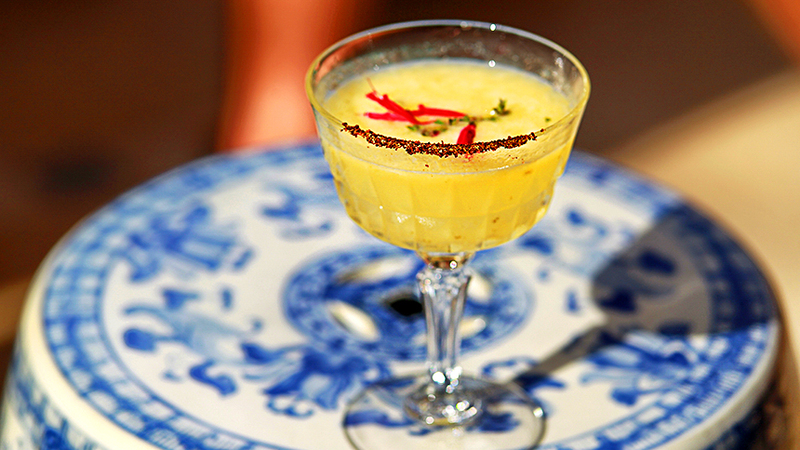 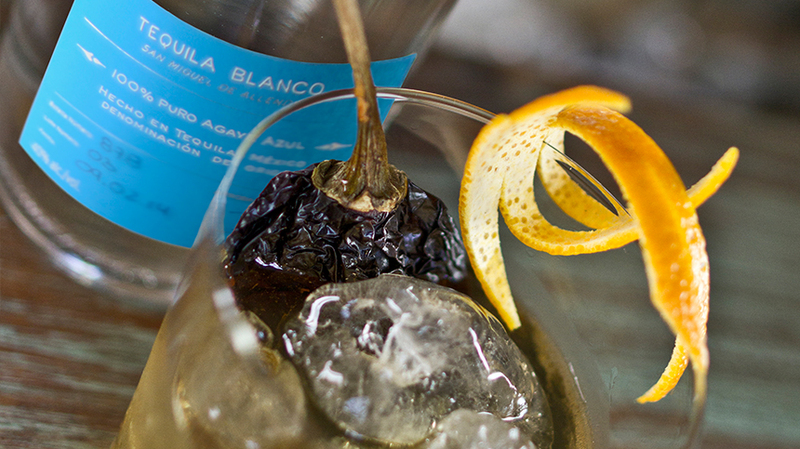 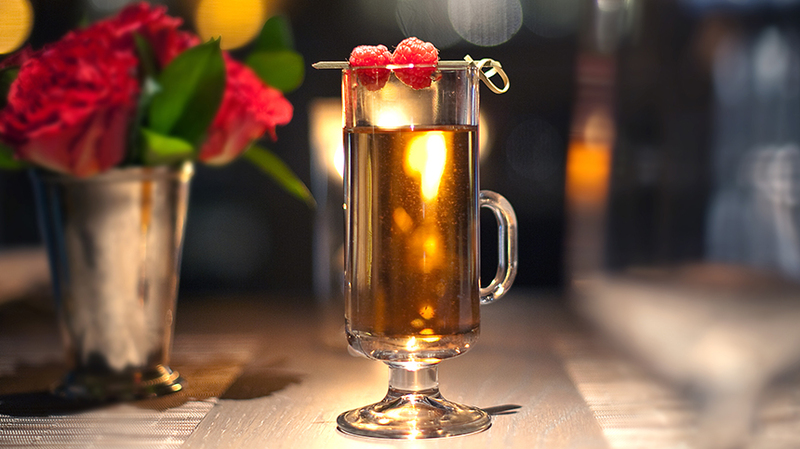 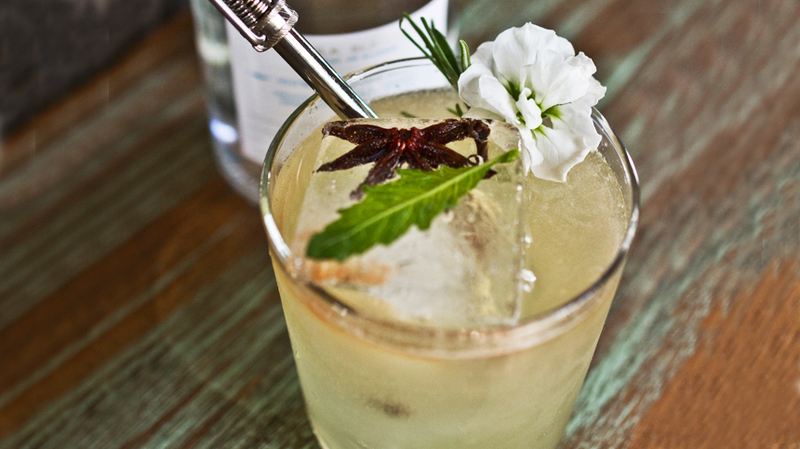 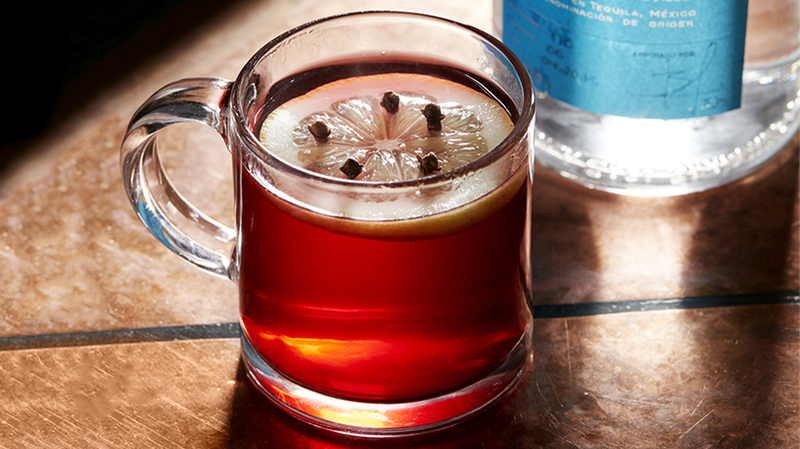 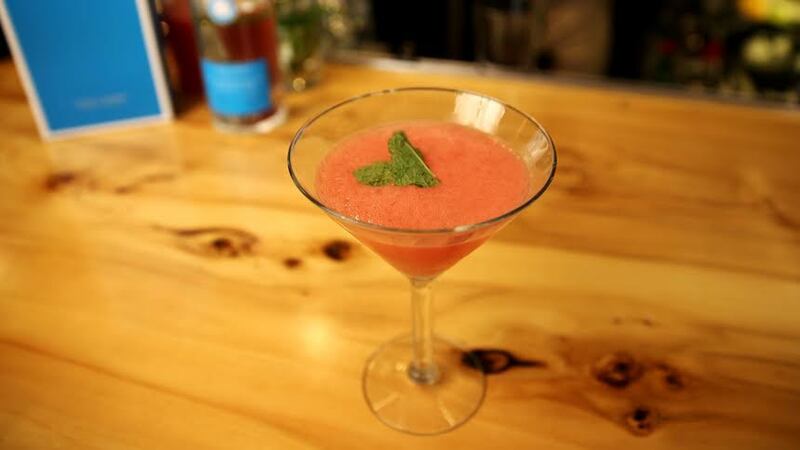 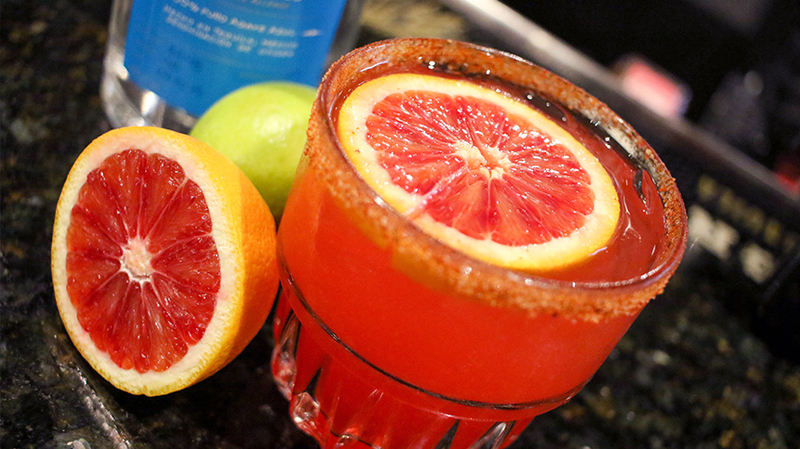 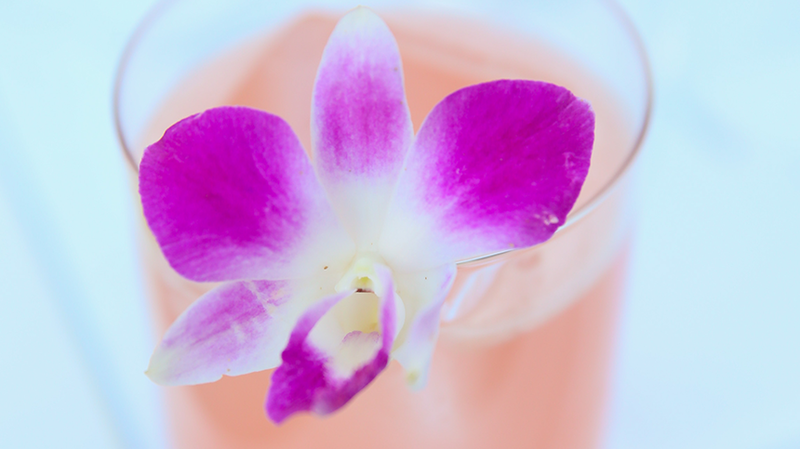 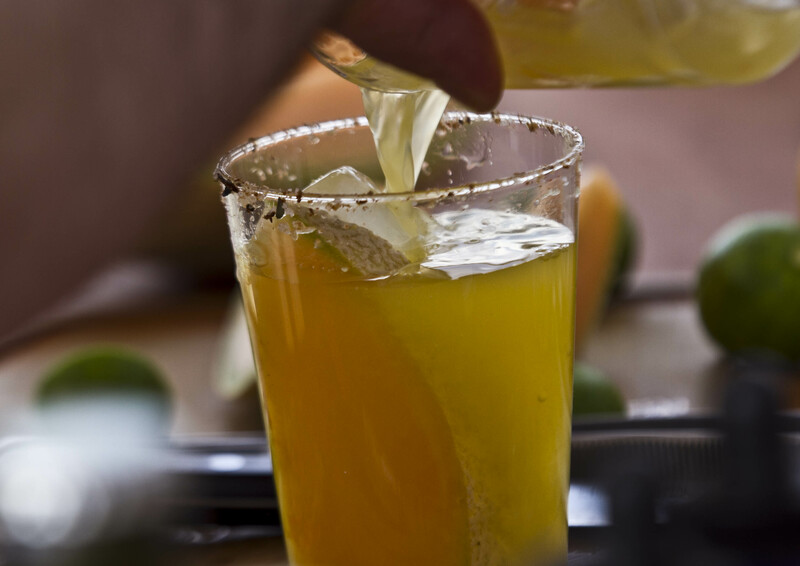 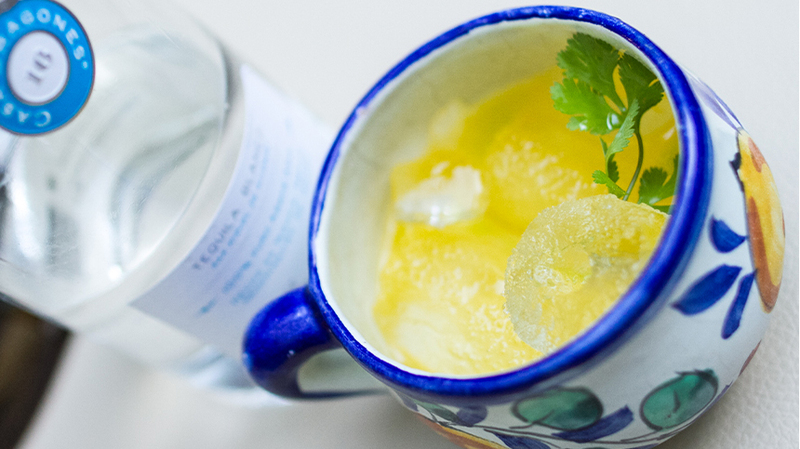 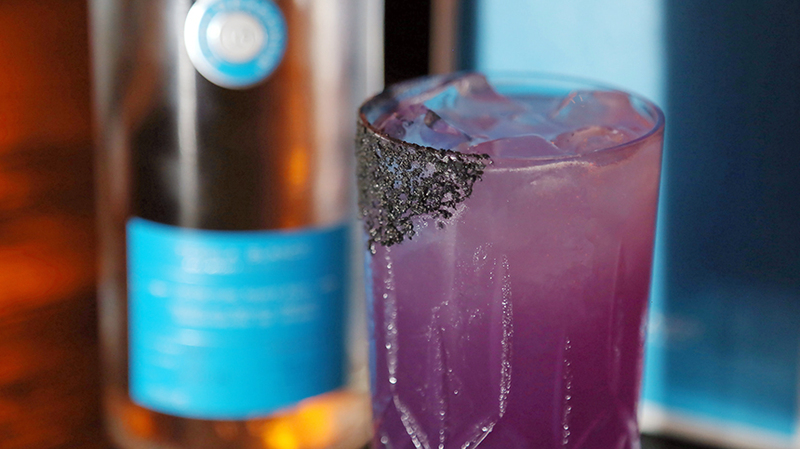 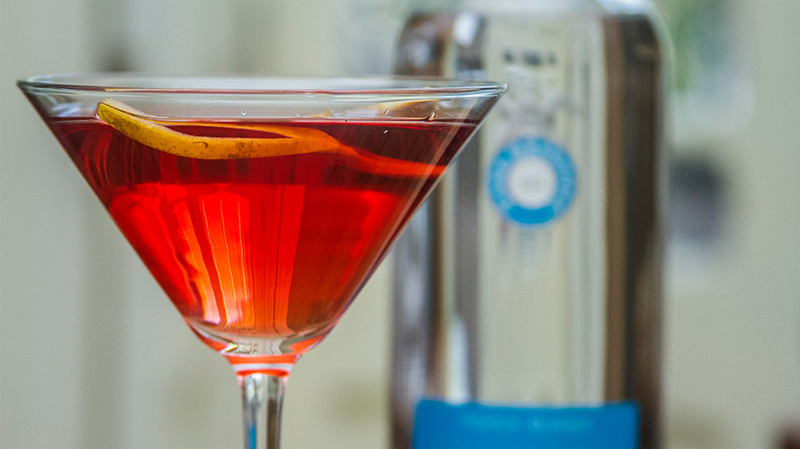 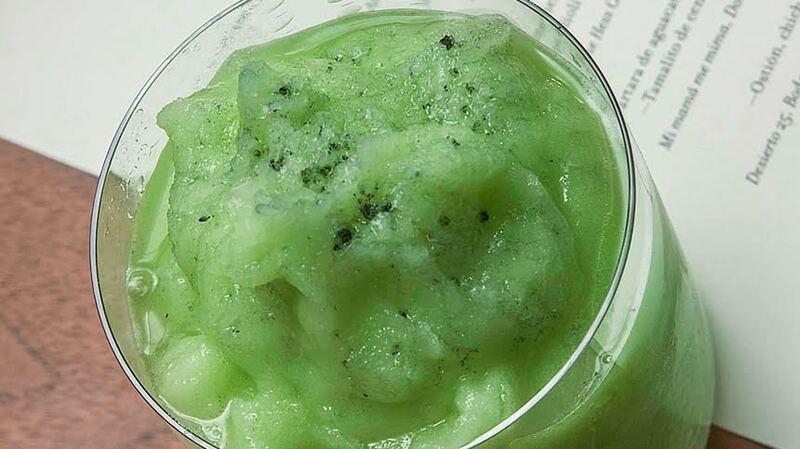 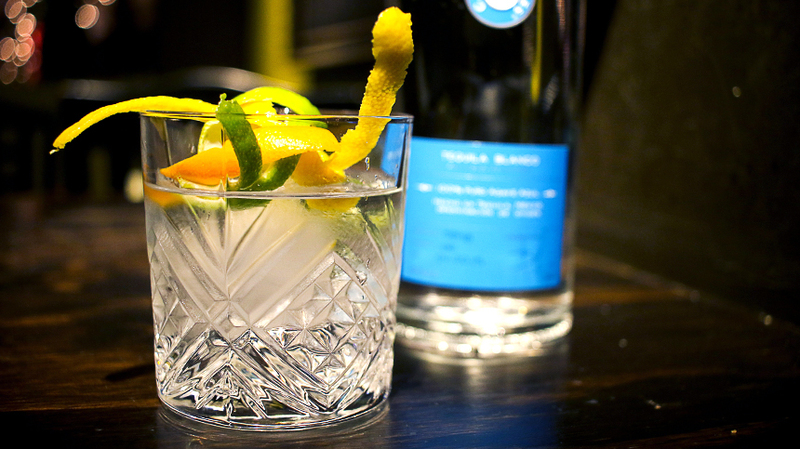 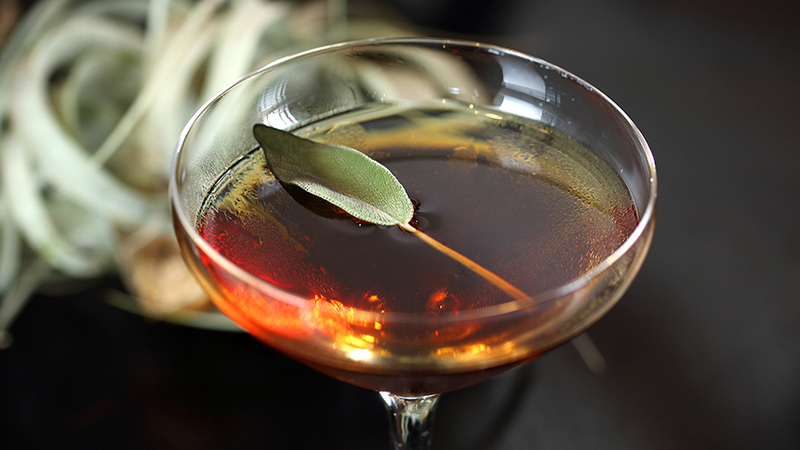 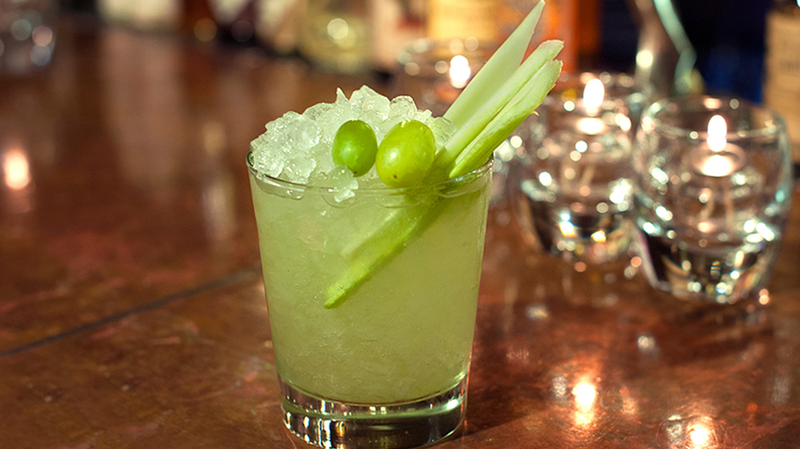 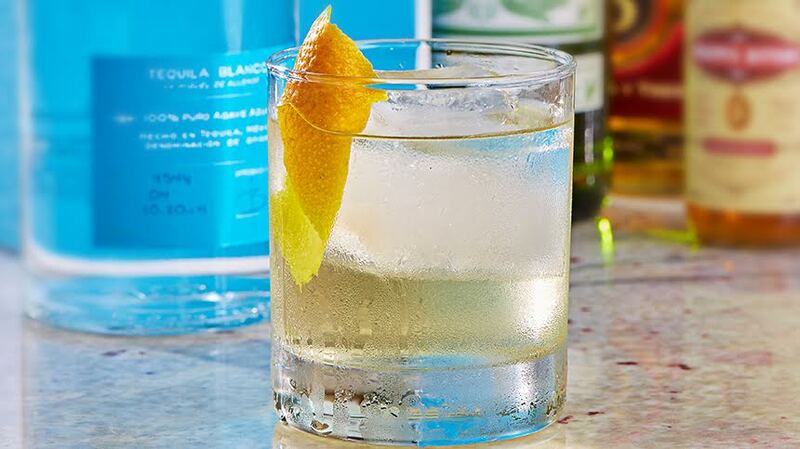 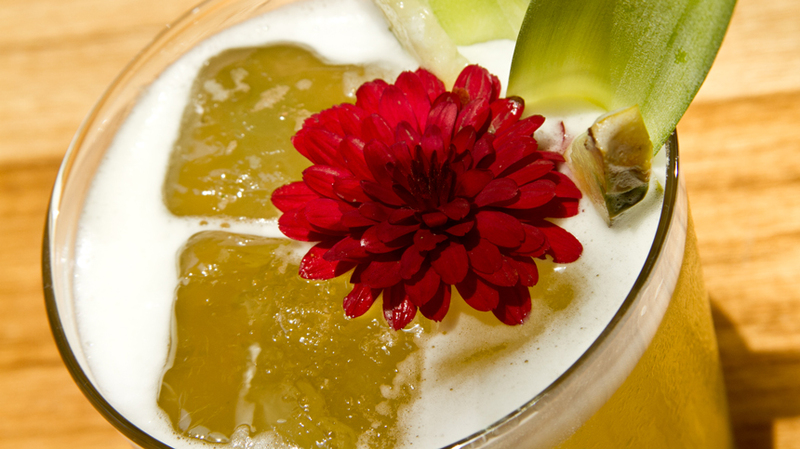 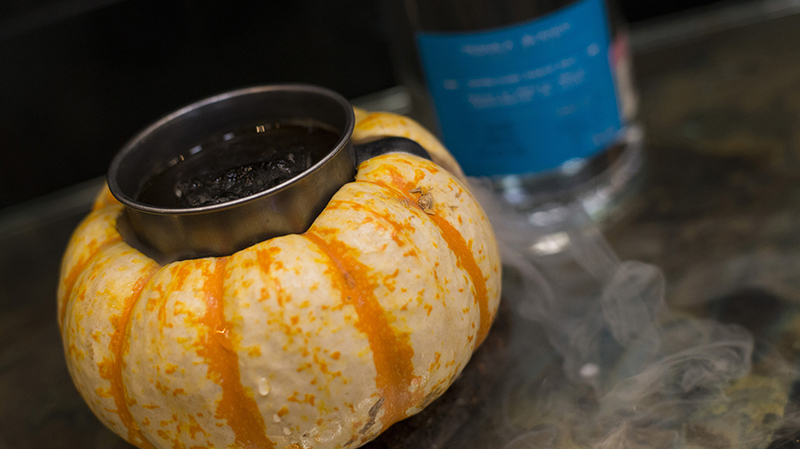 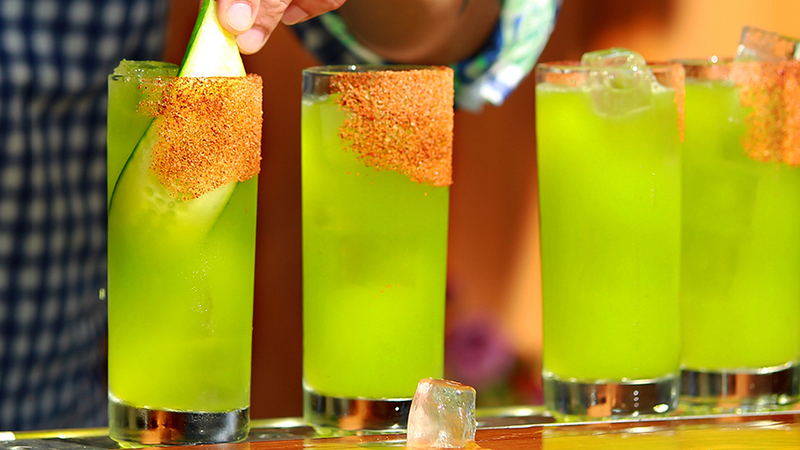 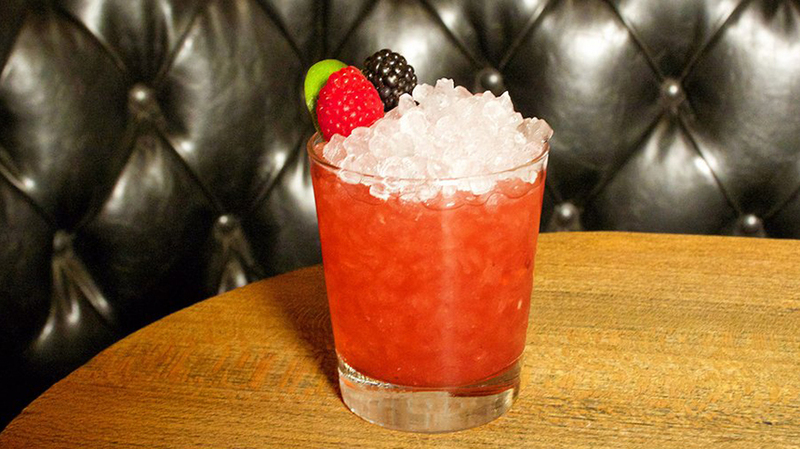 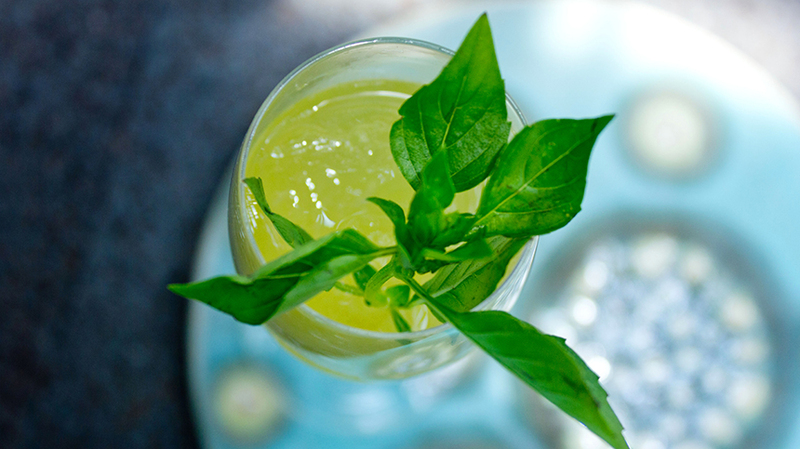 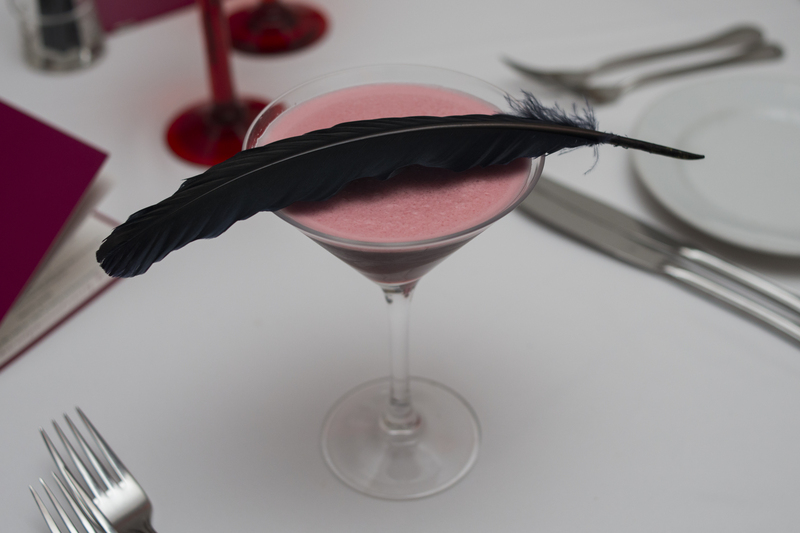 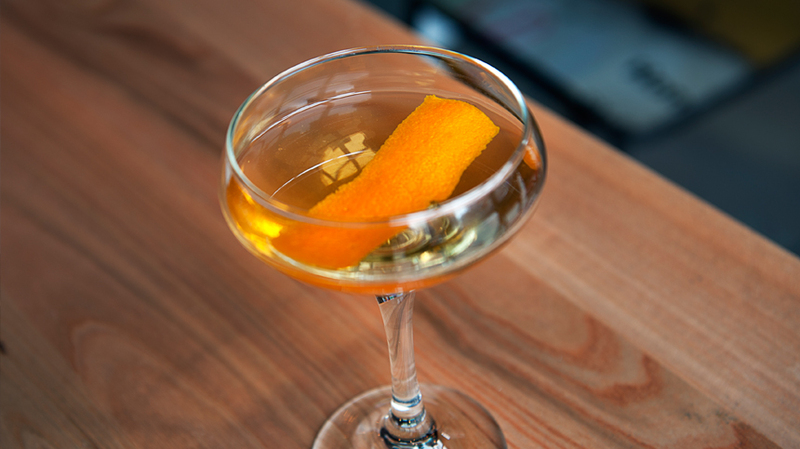 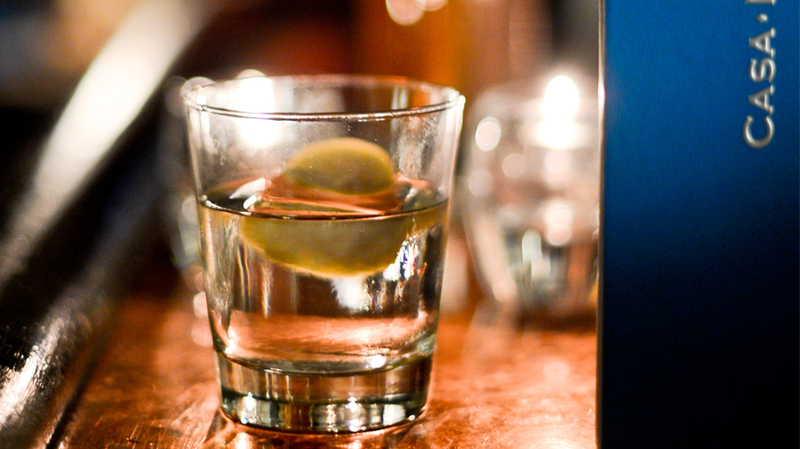 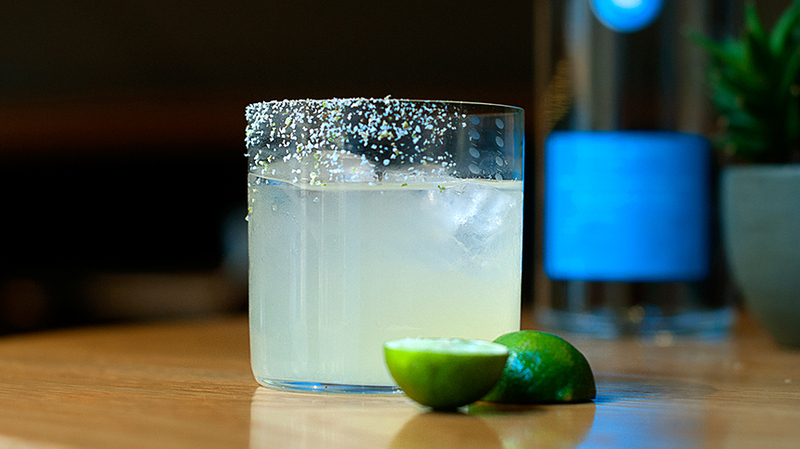 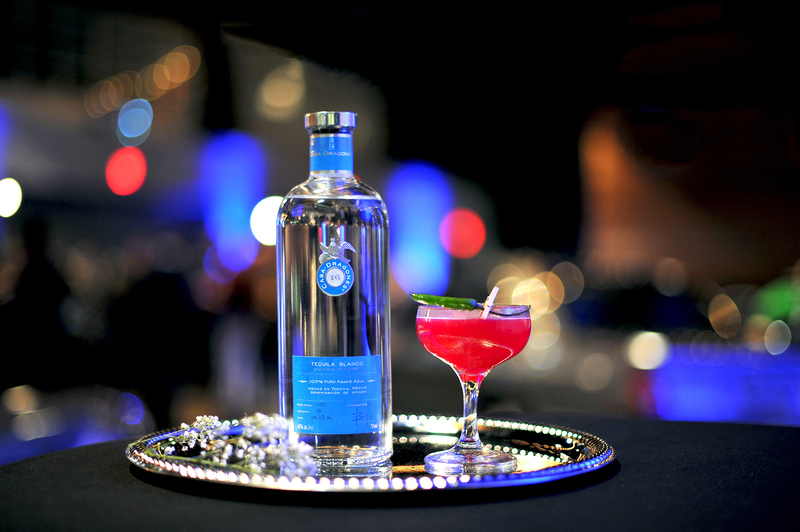 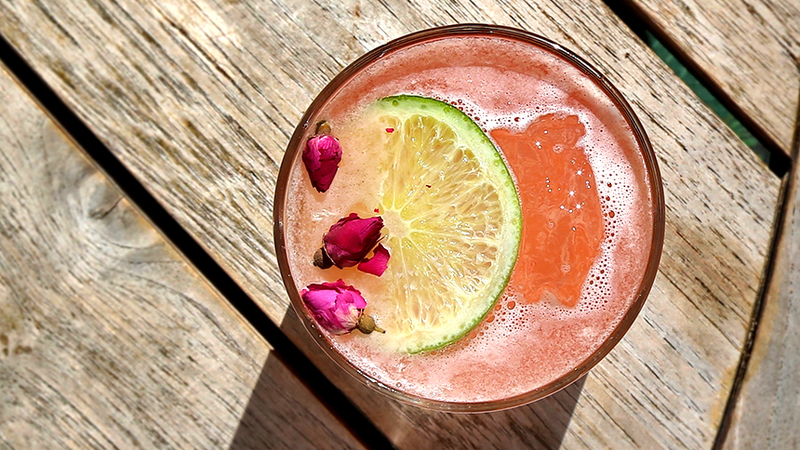 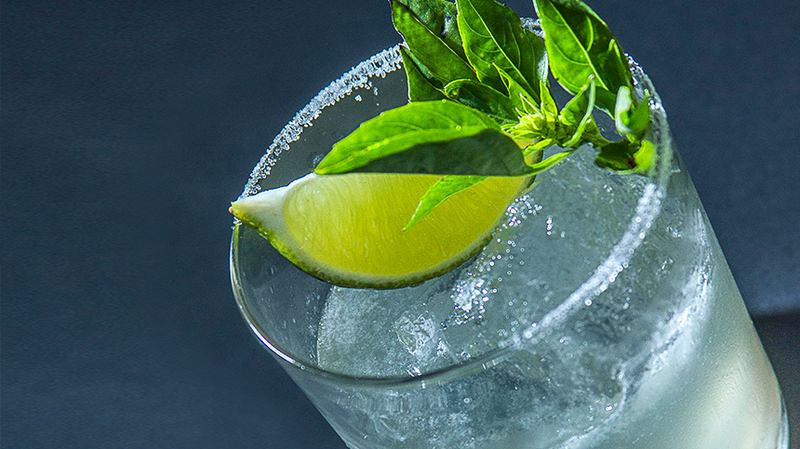 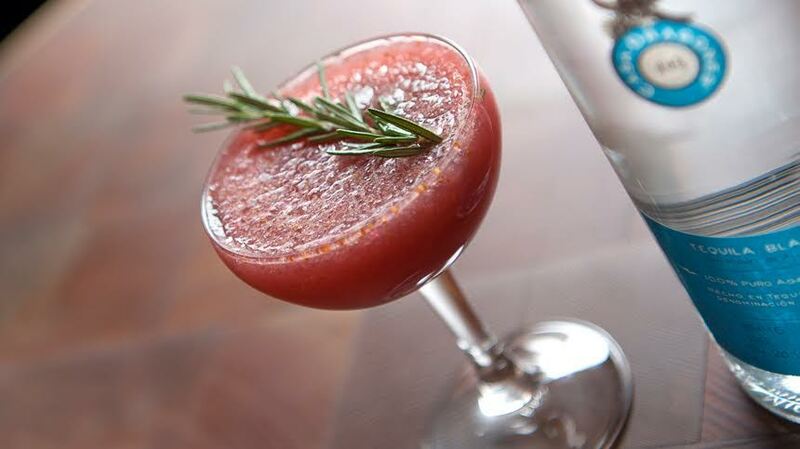 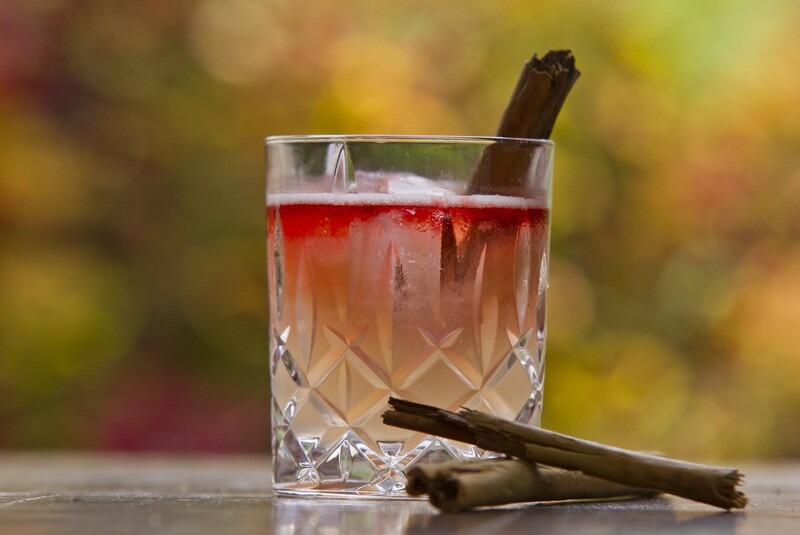 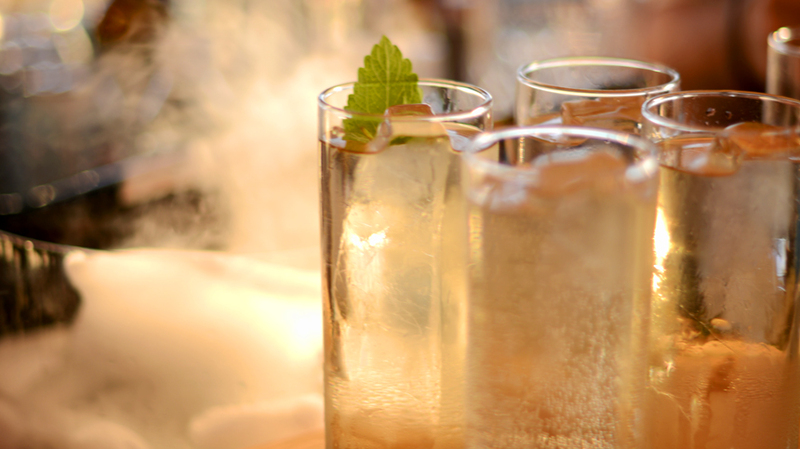 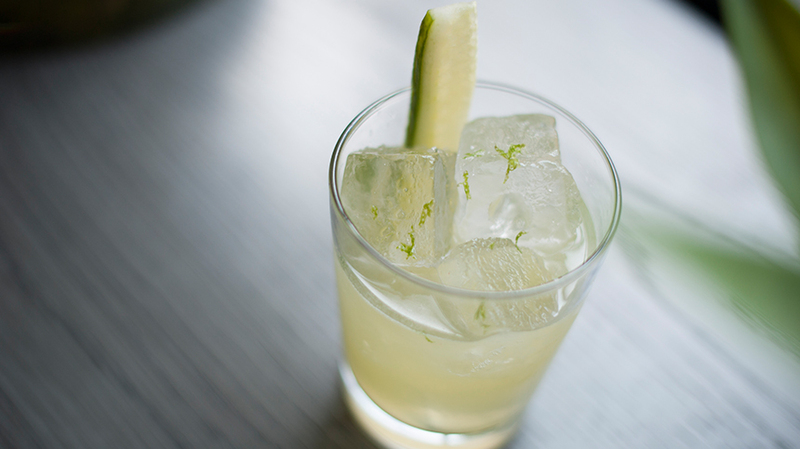 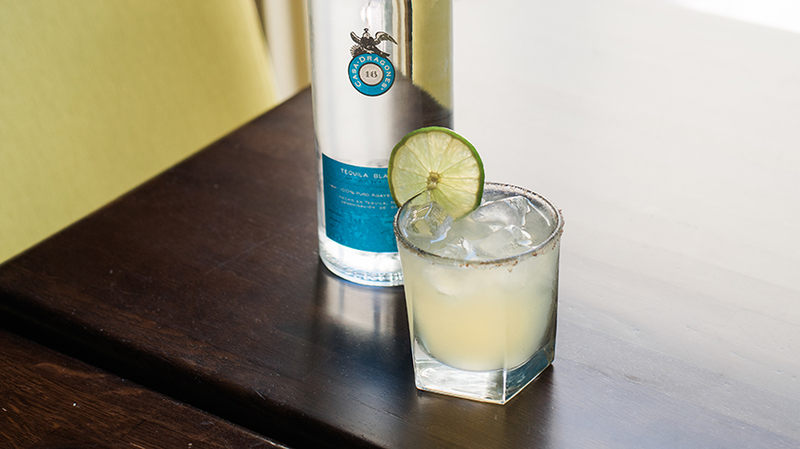 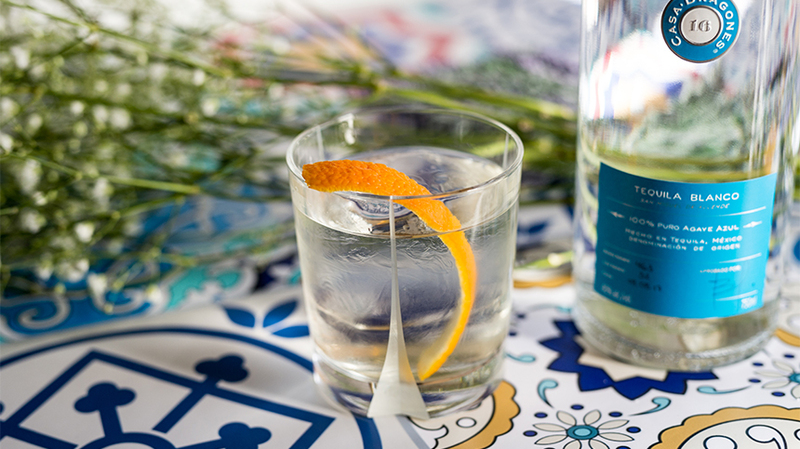 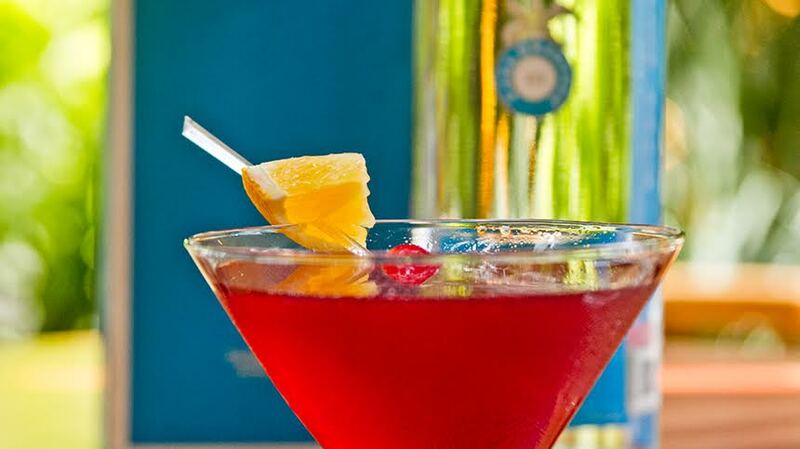 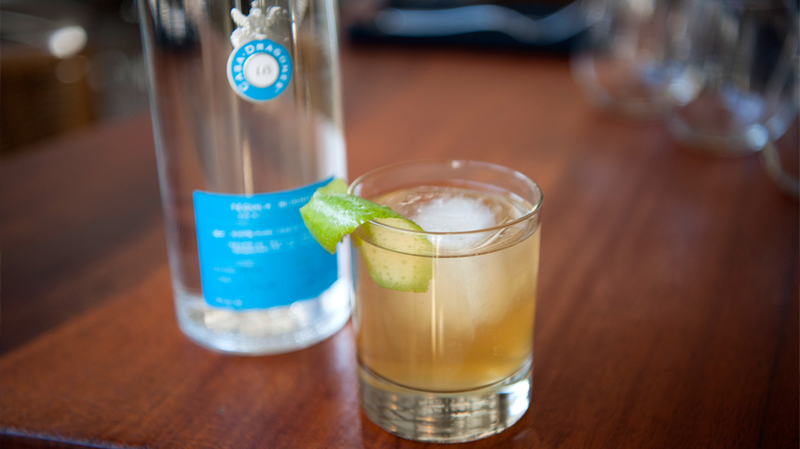 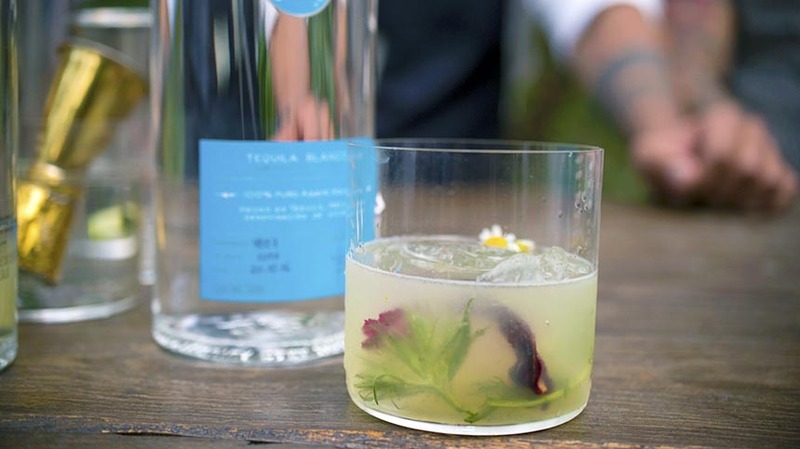 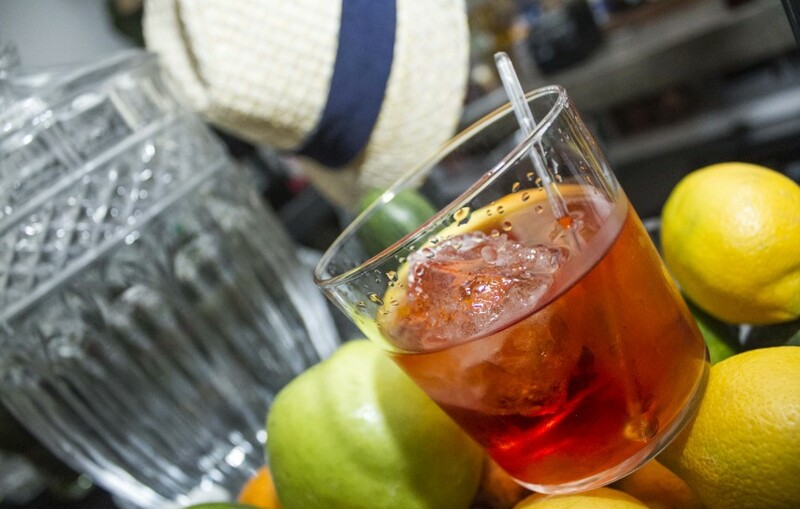 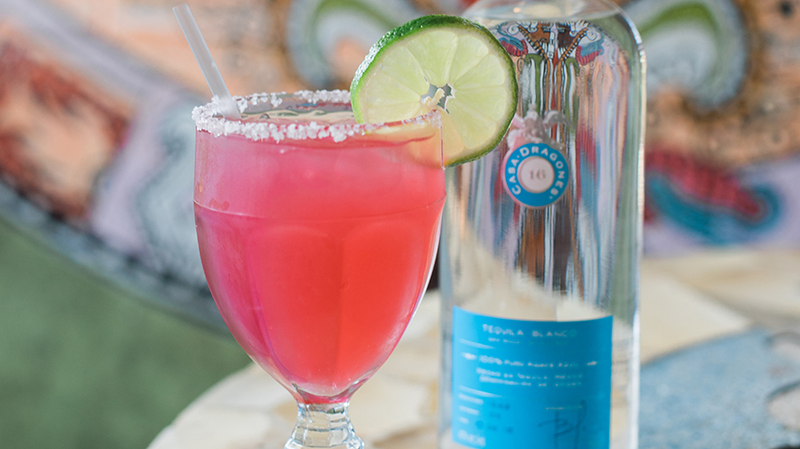 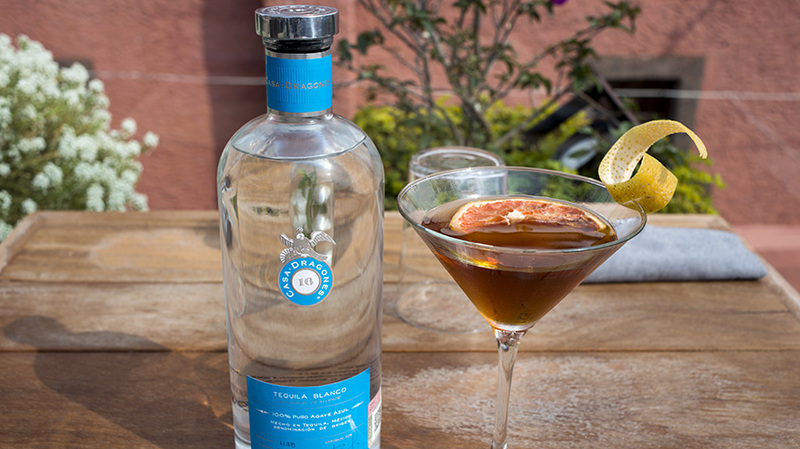 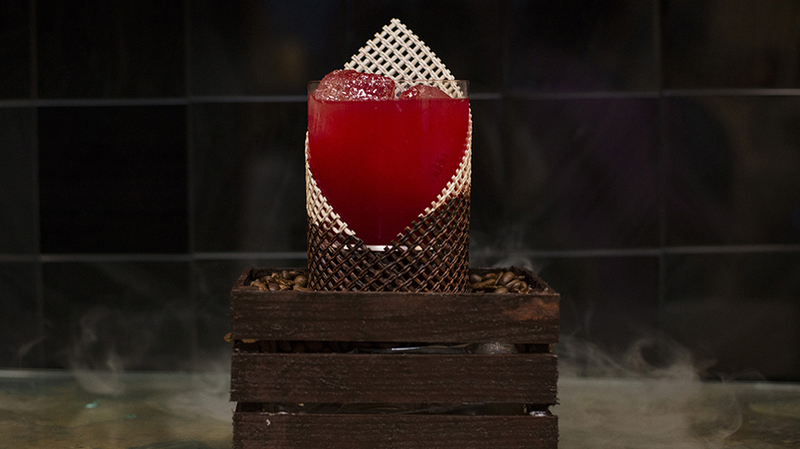 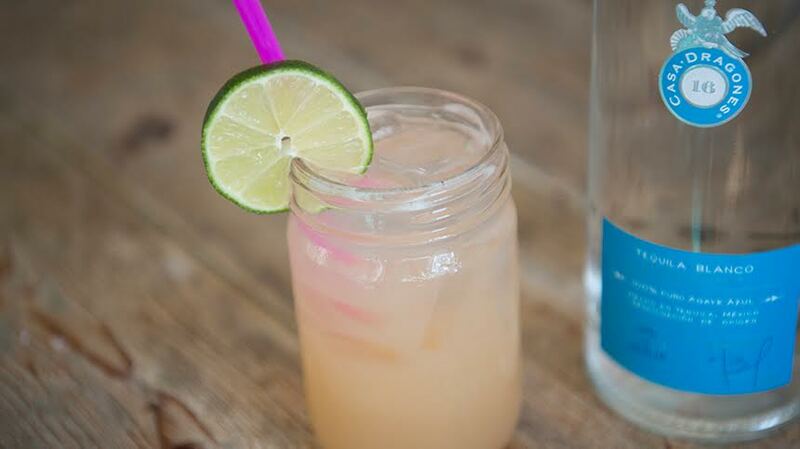 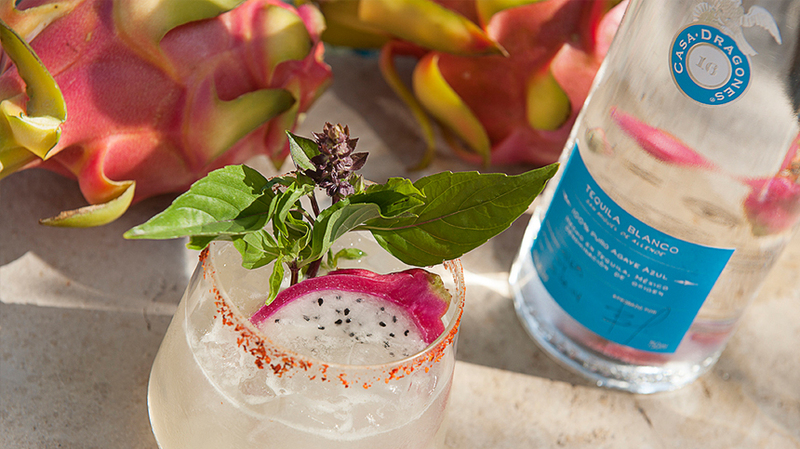 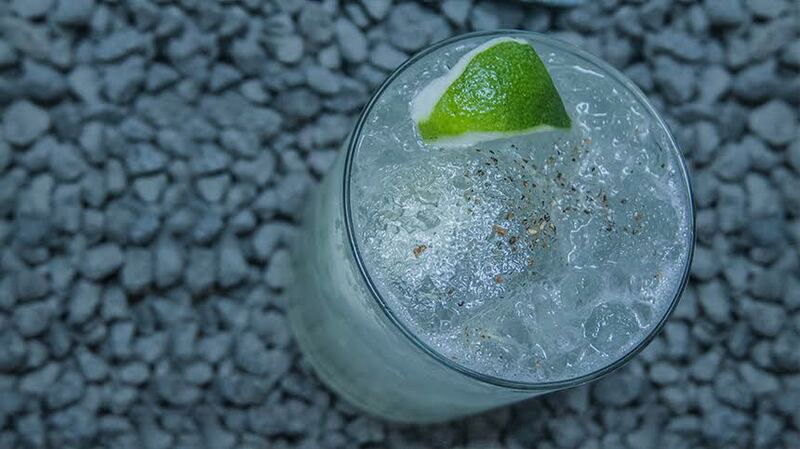 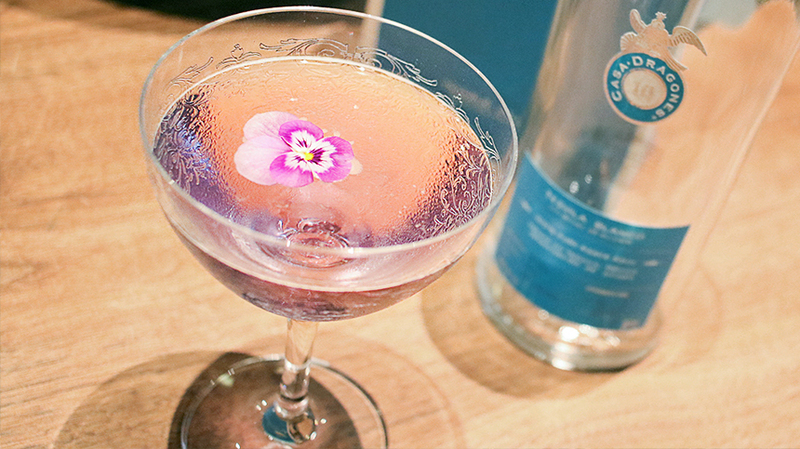 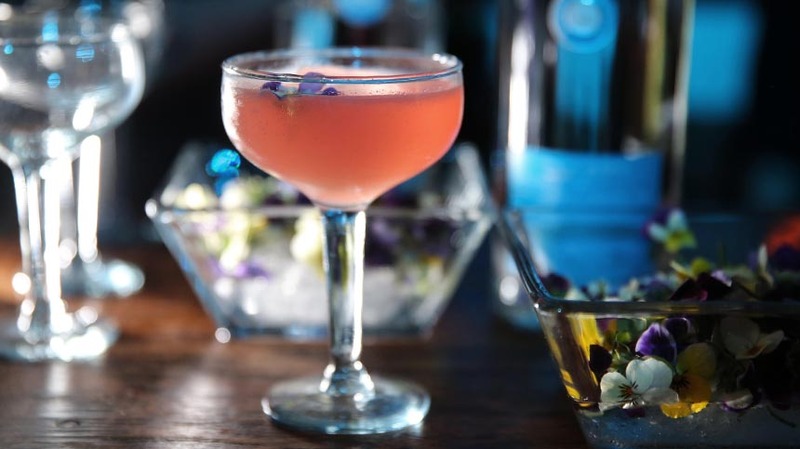 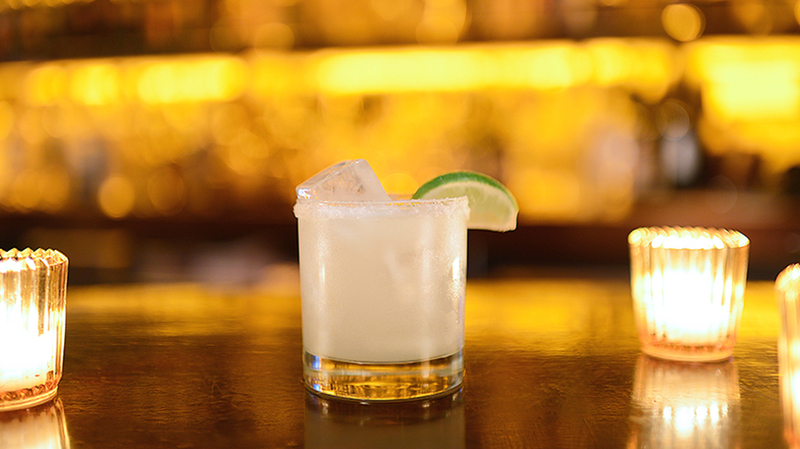 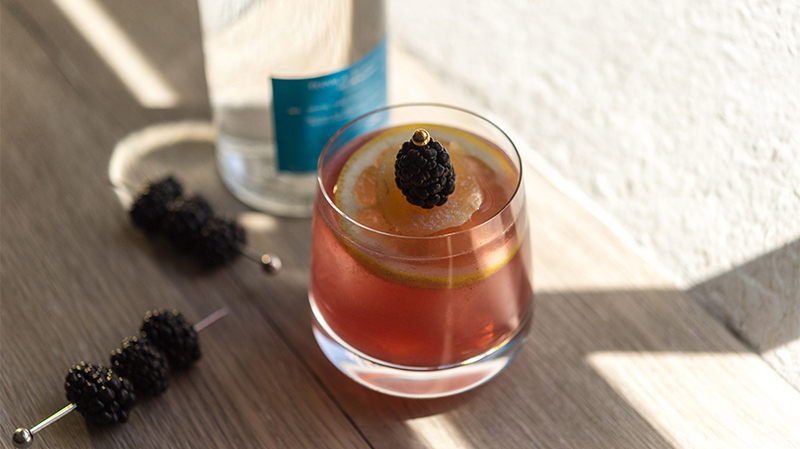 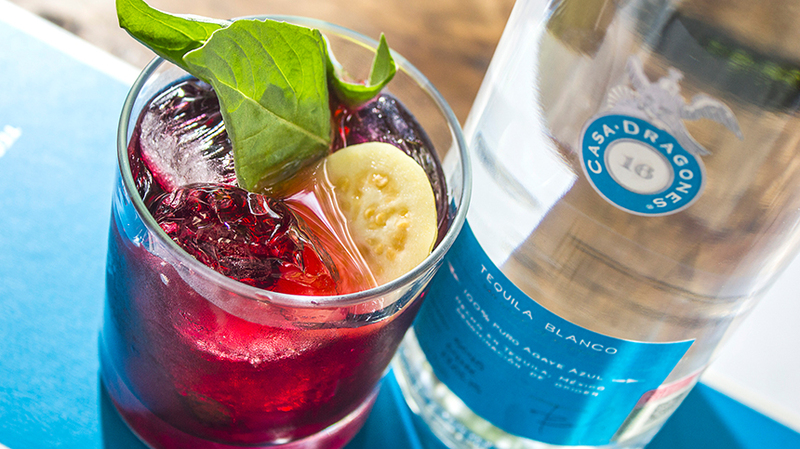 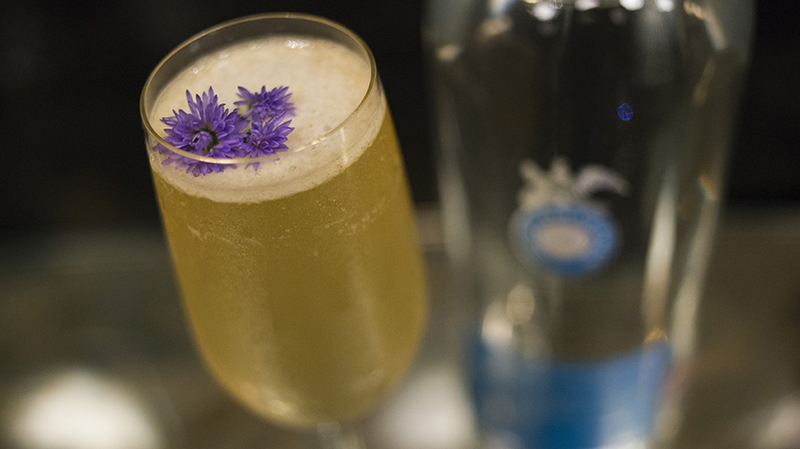 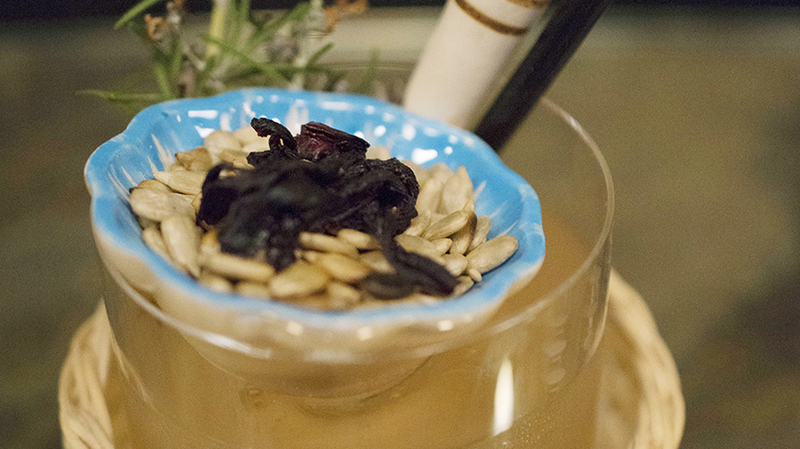 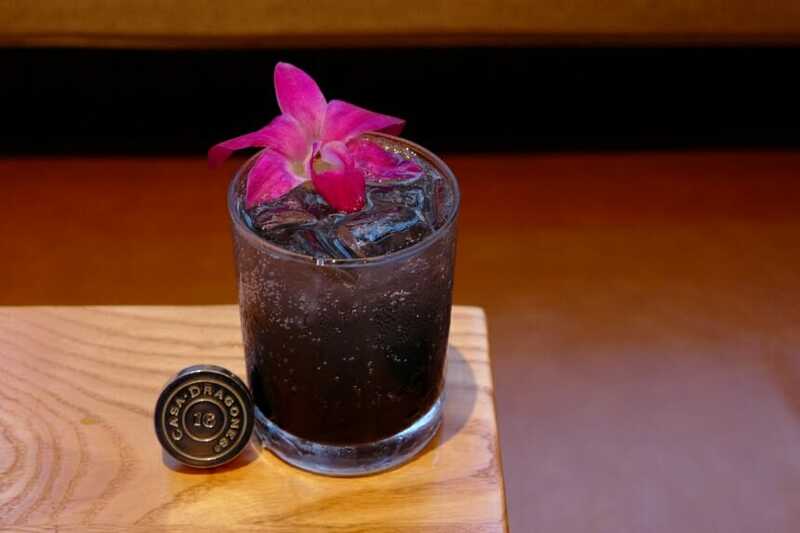 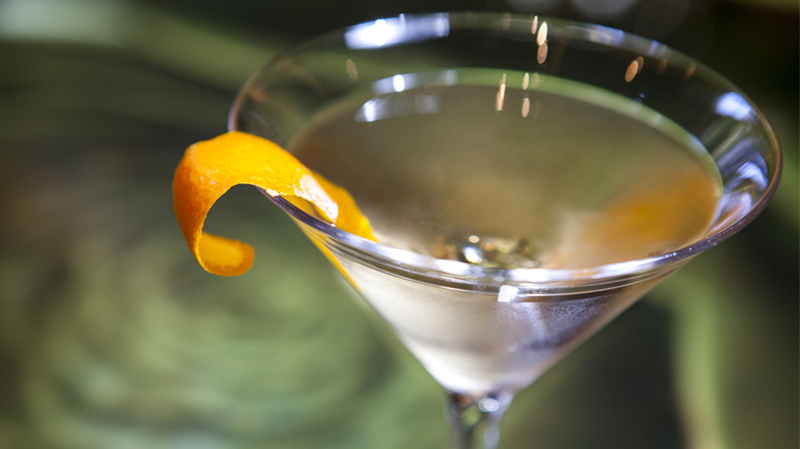 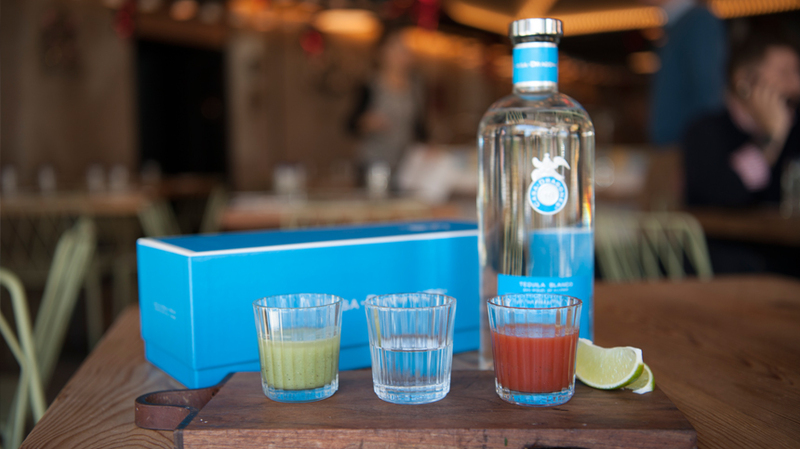 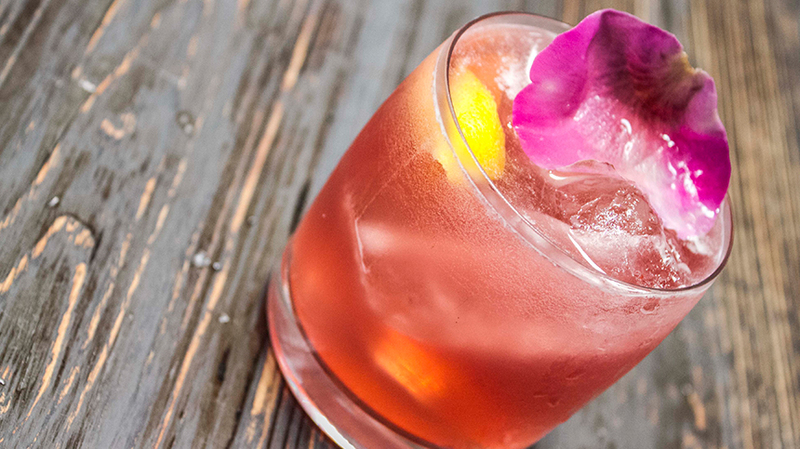 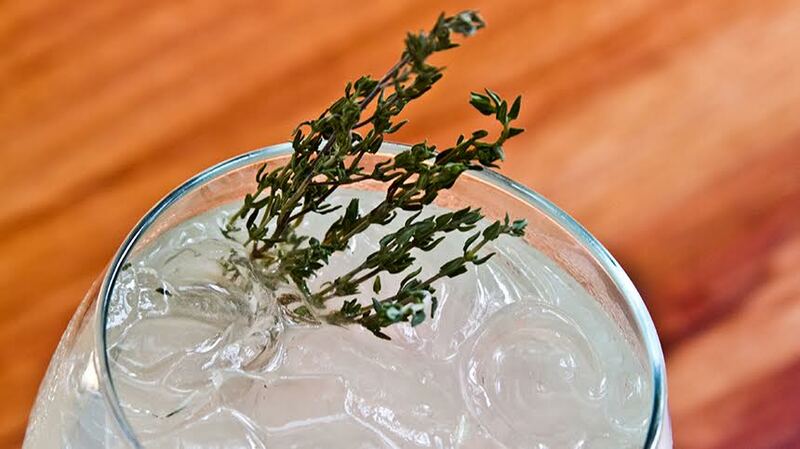 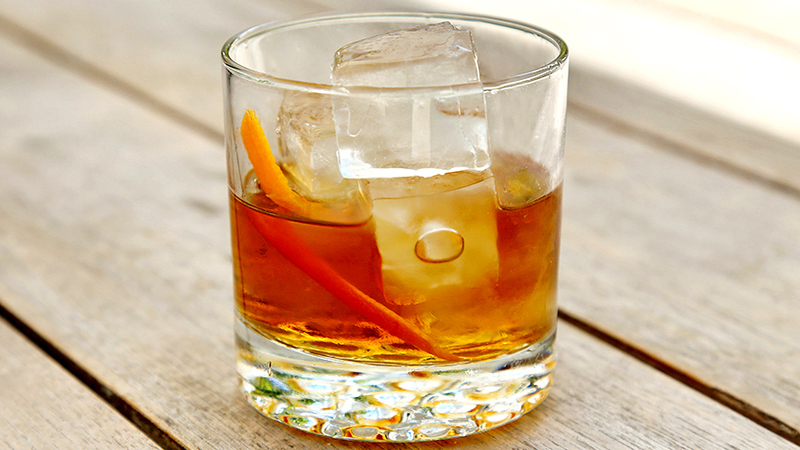 Serve on the rocks in an Old Fashion Glass and garnish with a Tajin salt rim.